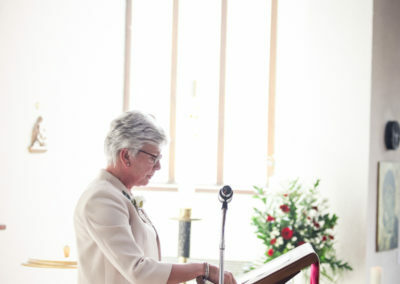 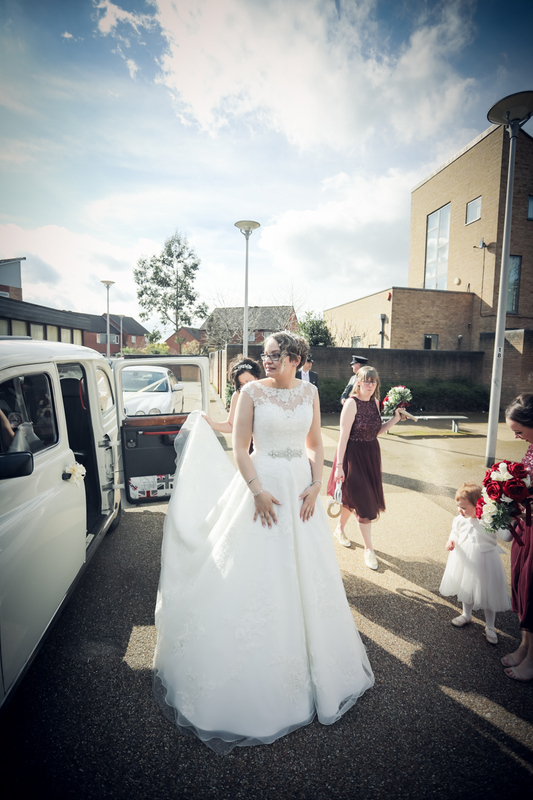 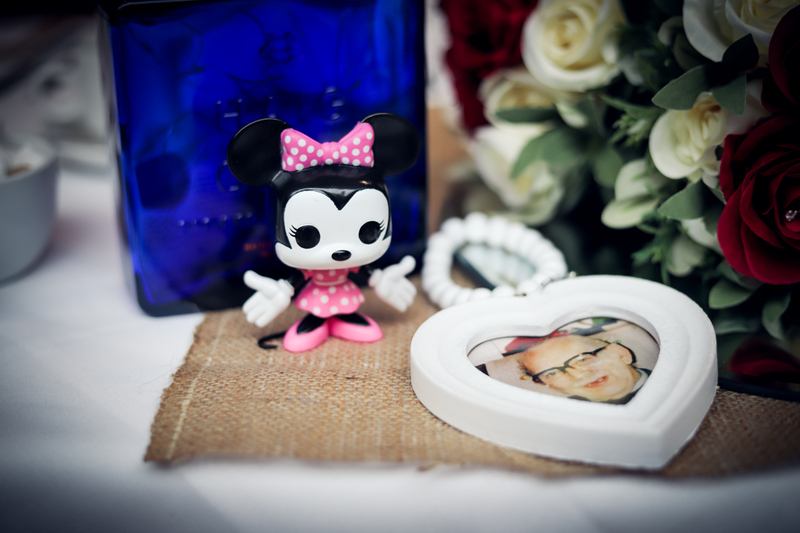 Jemima and Jason’s wedding photography. 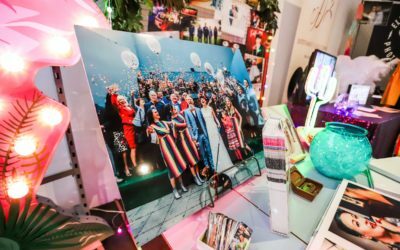 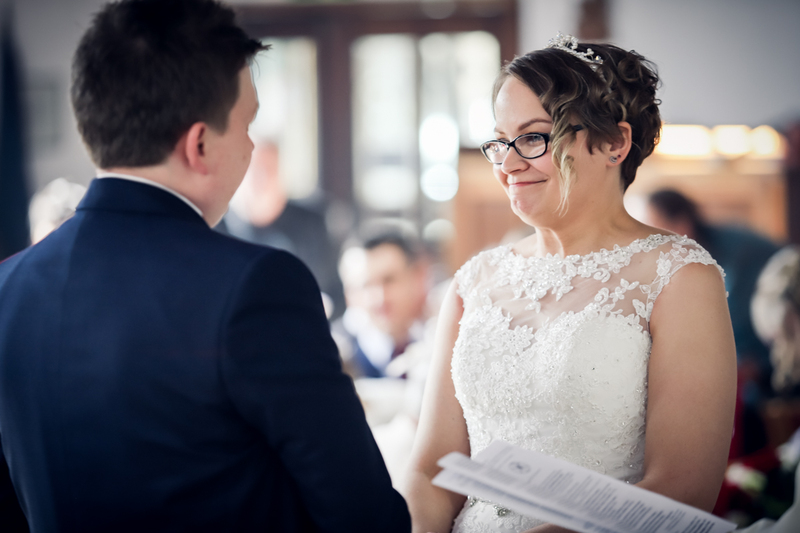 I met this lovely couple at The National Wedding Show (exhibiting my photography Birmingham) last year and we immediately hit it off. They booked an engagement shoot with me so we went to Sutton Park and spent a lovely hour chatting, and photographing. 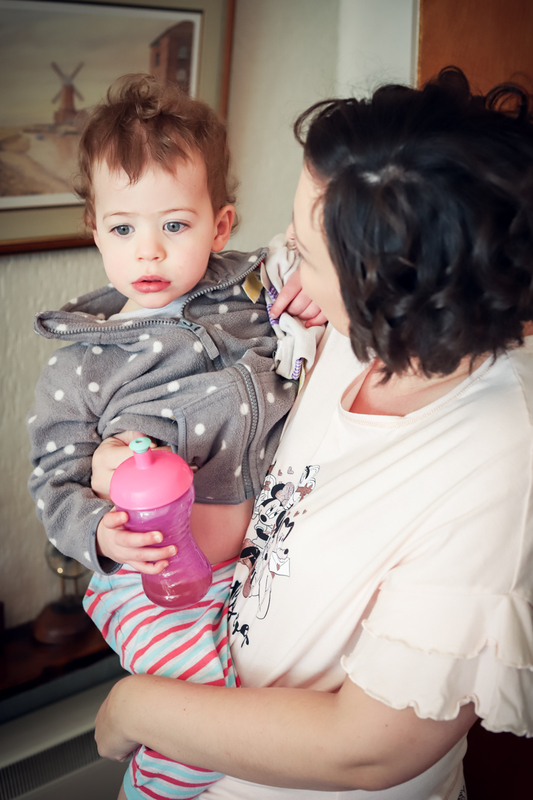 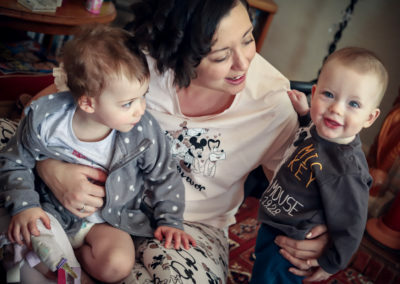 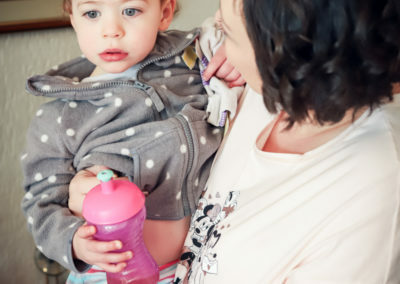 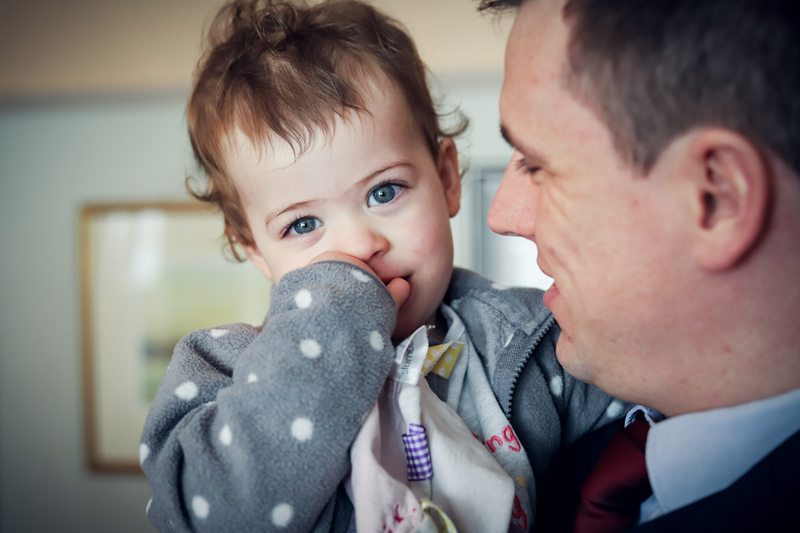 Jemima and Jason have such fun personalities so the photos weren’t too serious. 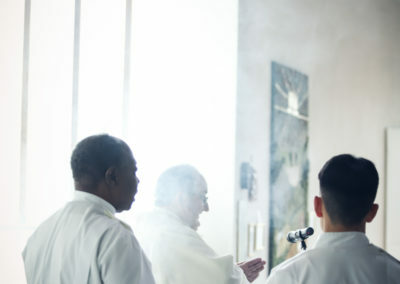 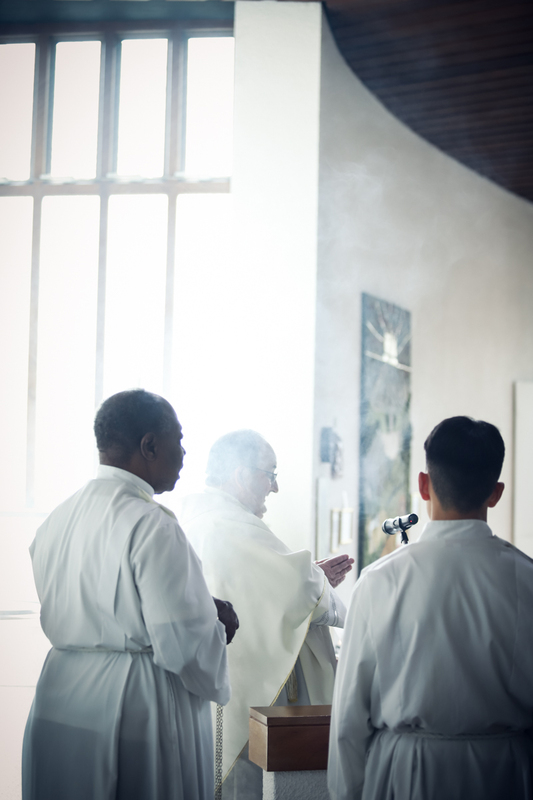 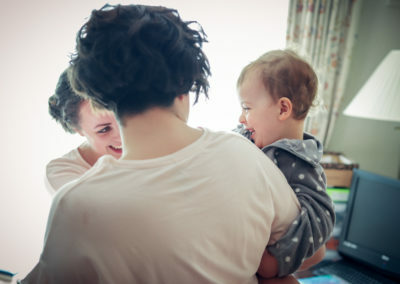 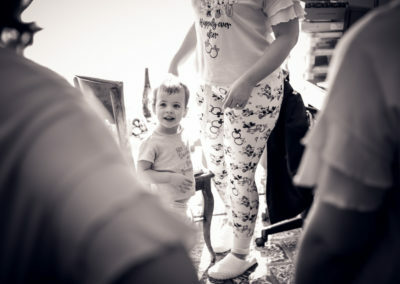 Check out some of the photos here. 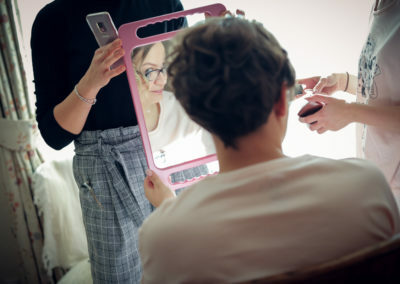 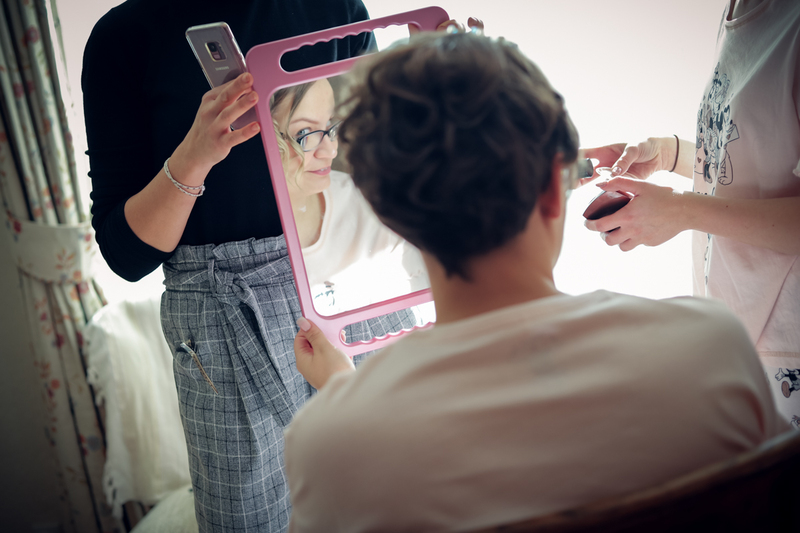 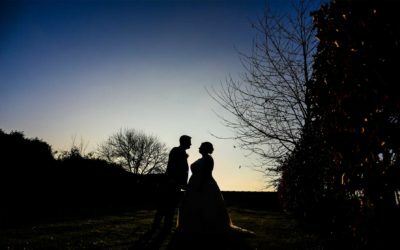 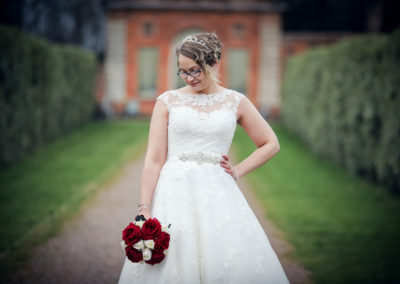 Engagement or pre-wedding photo shoots are a brilliant way for brides and grooms to prepare for the wedding day, them to relax in front of the camera and results in more natural photos. 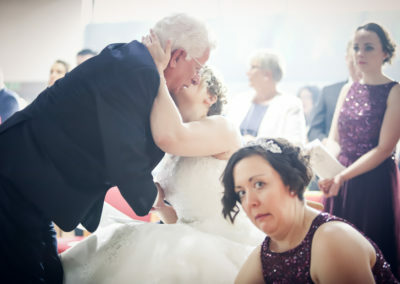 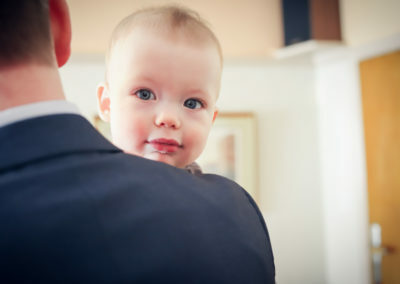 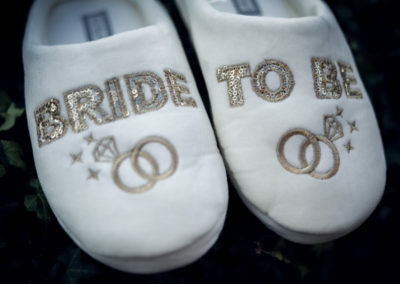 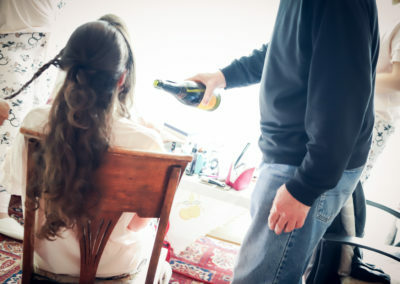 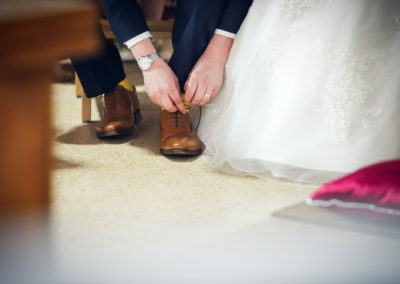 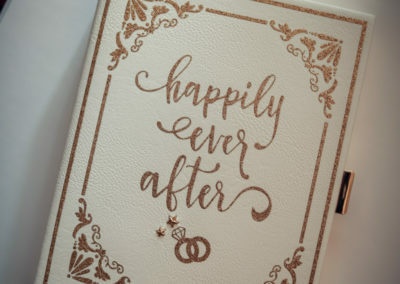 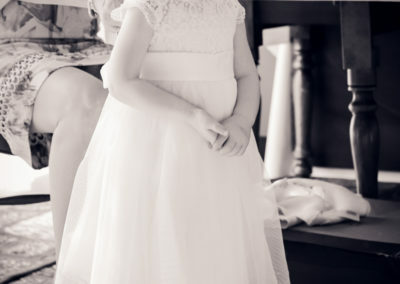 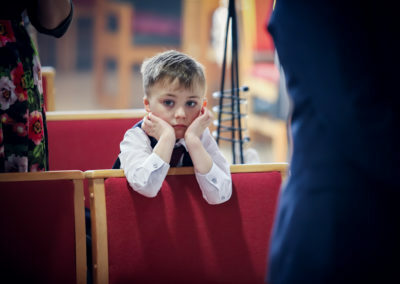 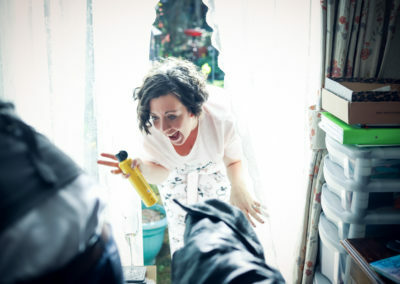 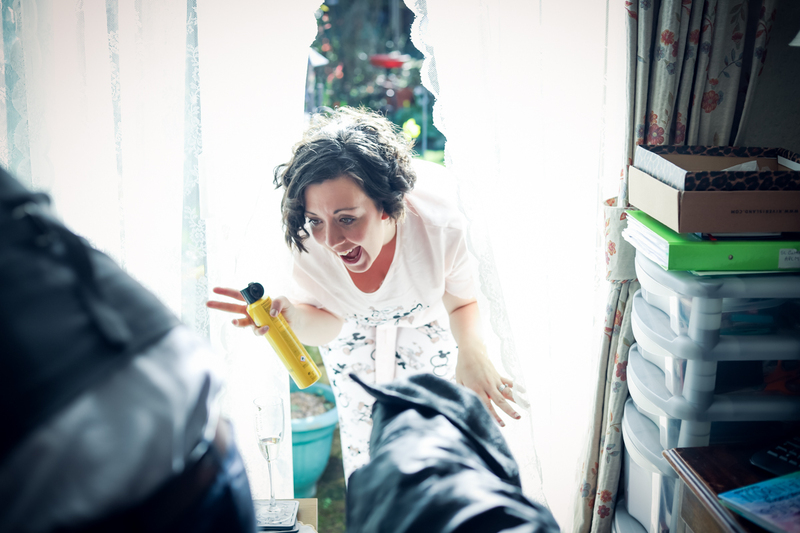 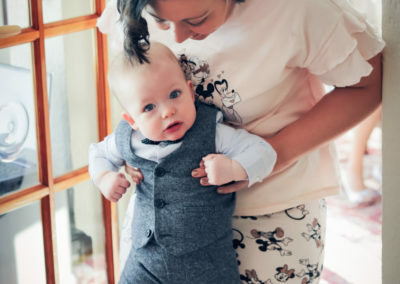 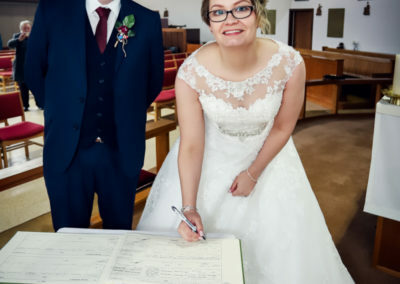 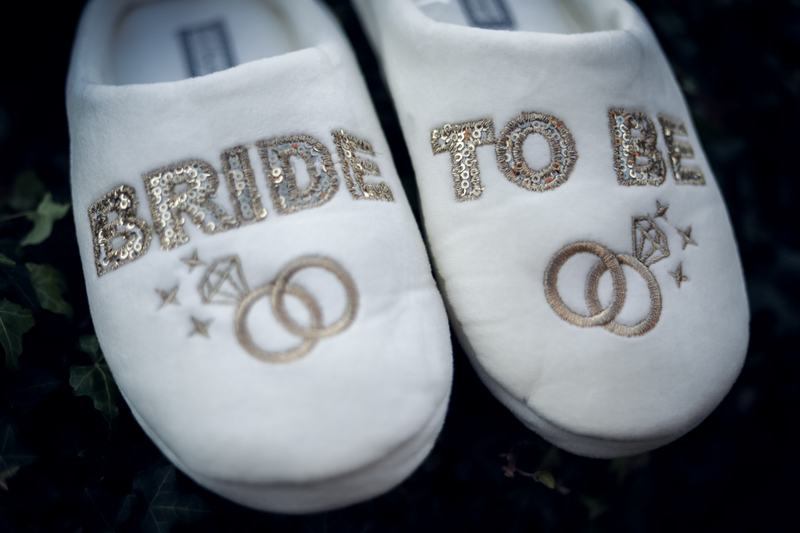 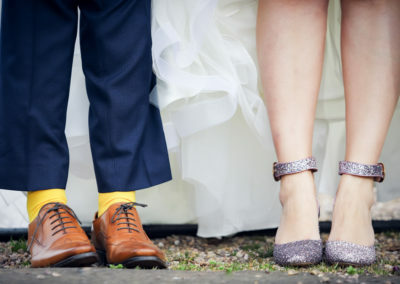 Nobody wants to feel awkward on their big day! 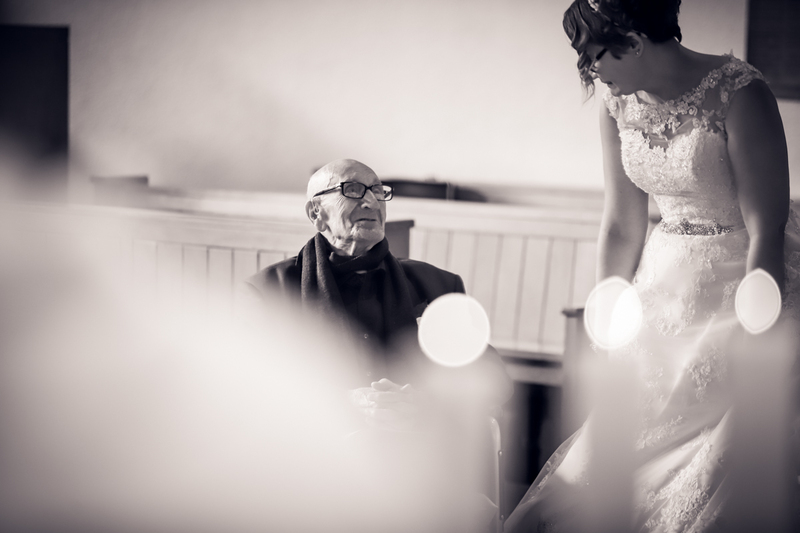 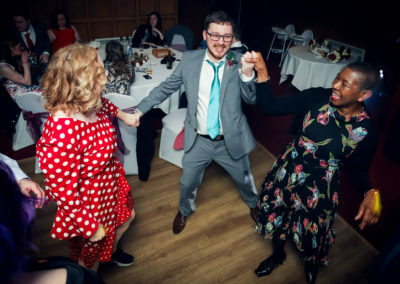 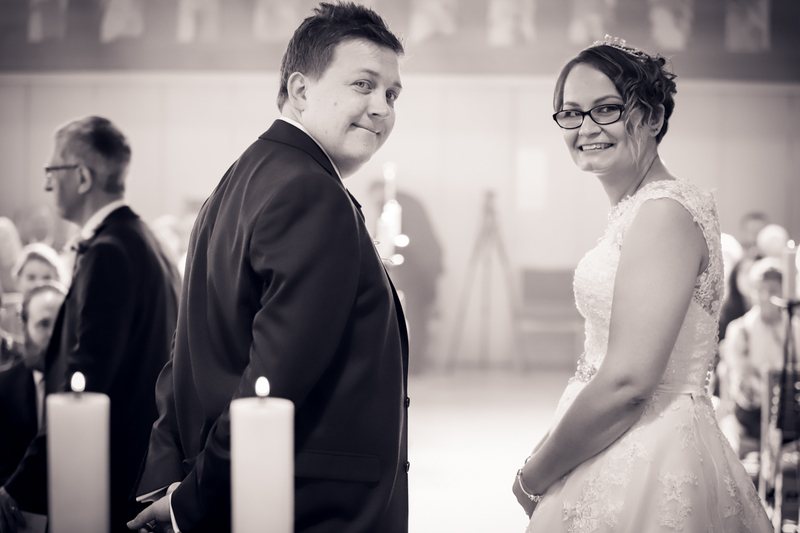 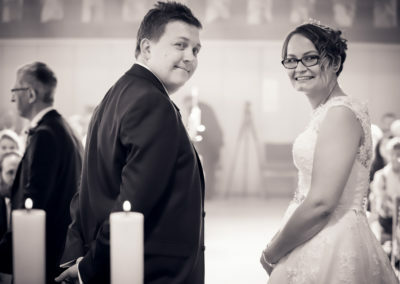 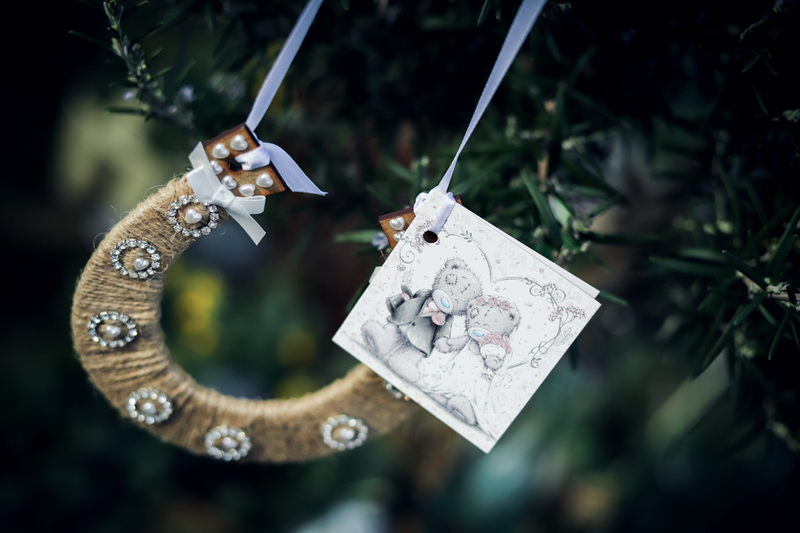 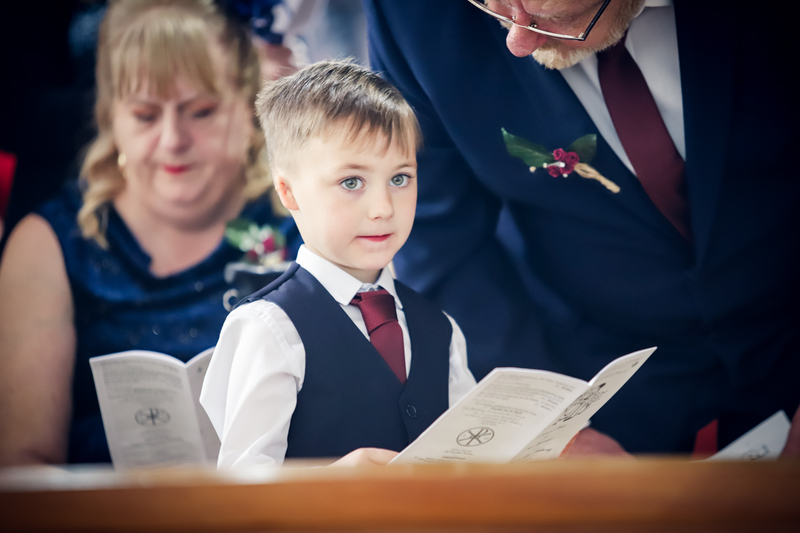 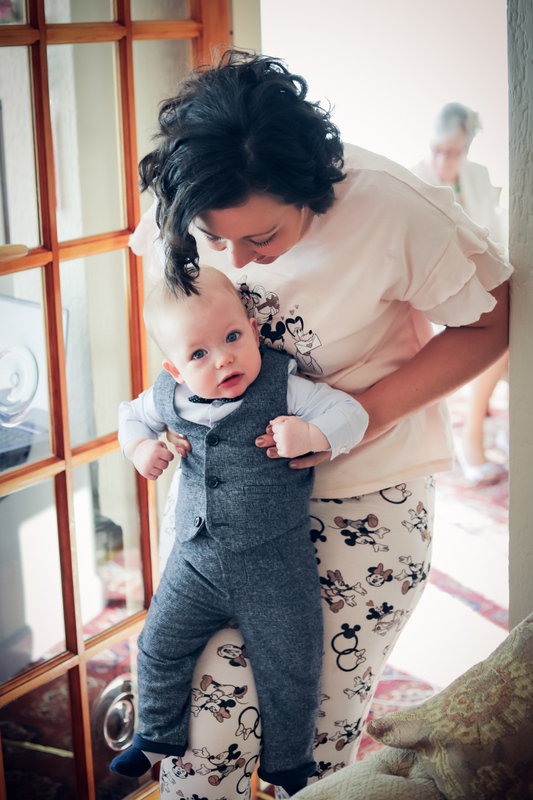 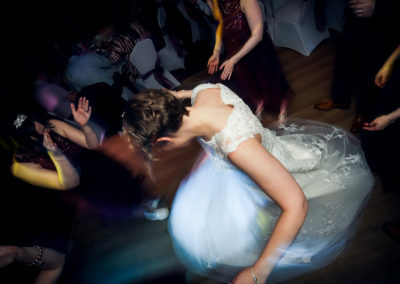 I love photographing winter weddings and this one was no exception. 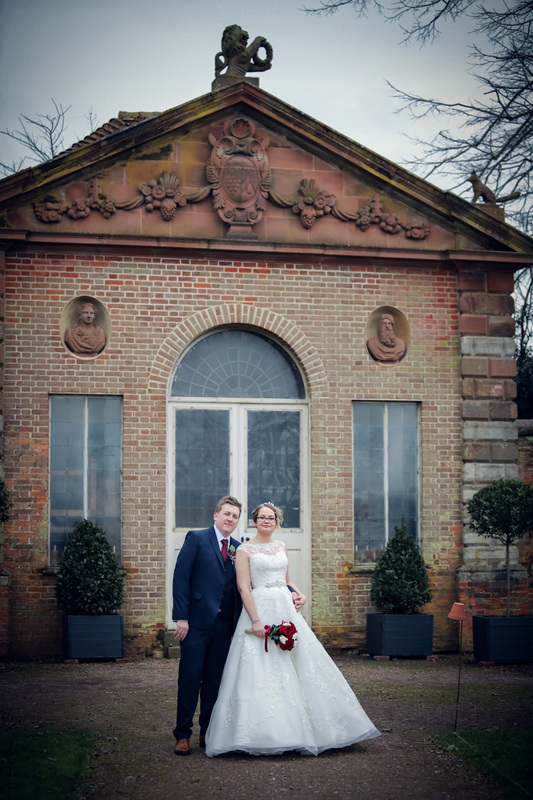 Luckily the Birmingham weather was on our side and it wasn’t too cold so we could take plenty of photos outside. 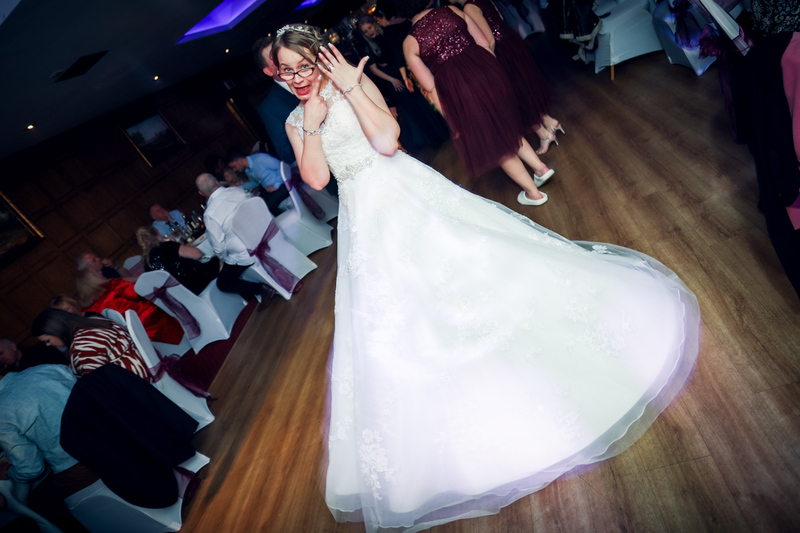 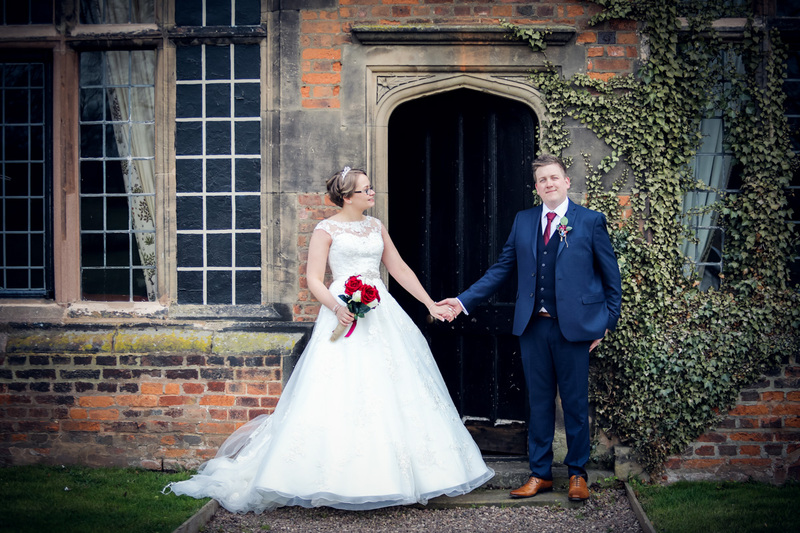 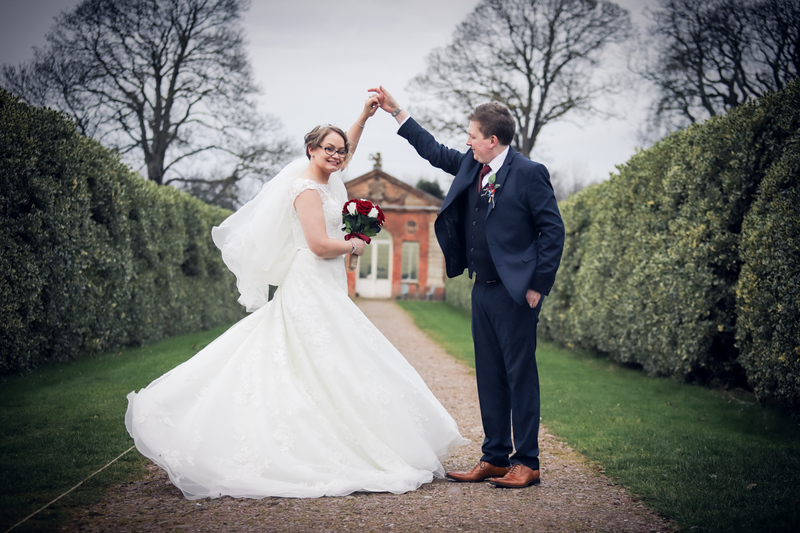 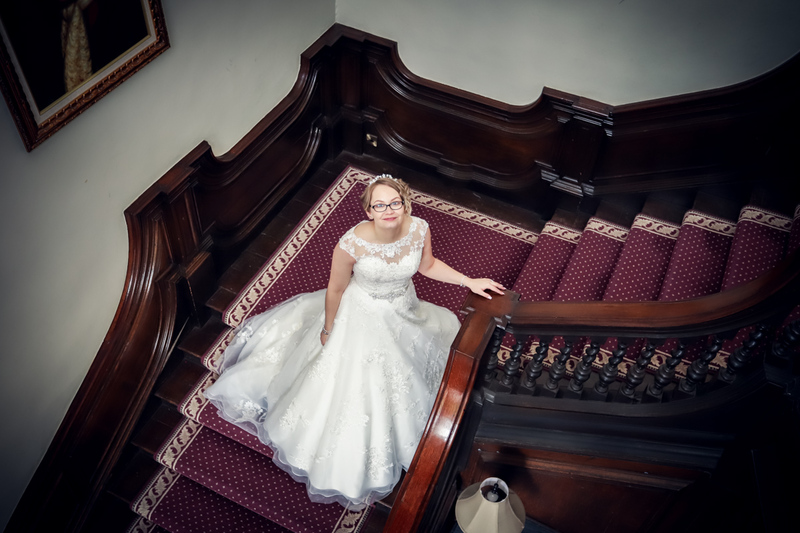 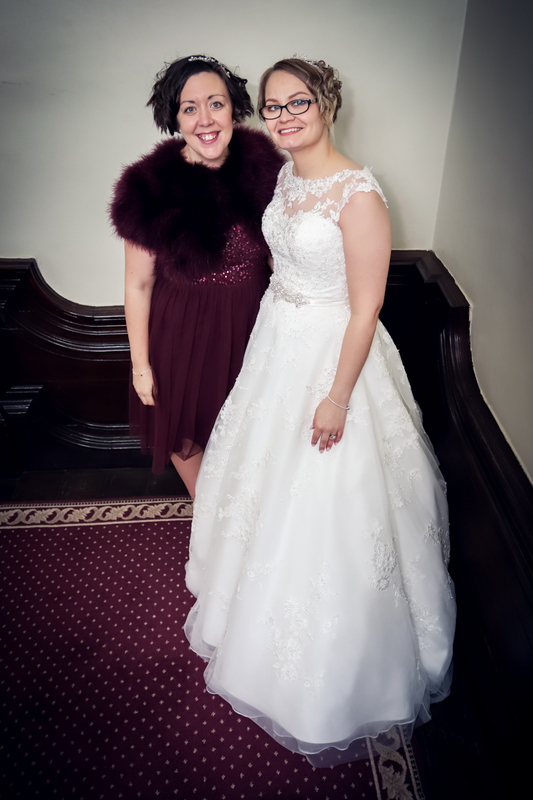 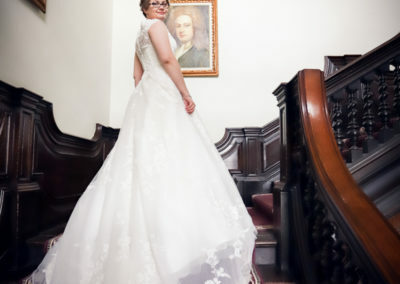 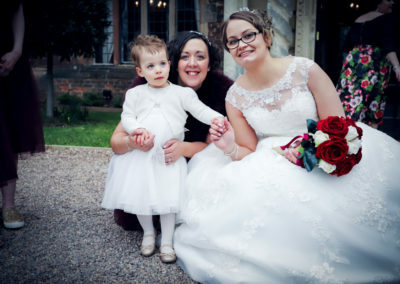 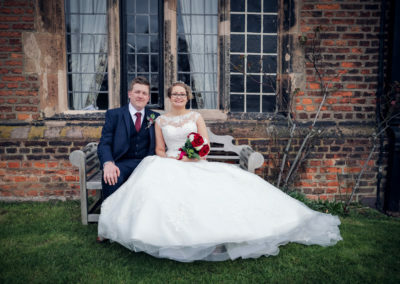 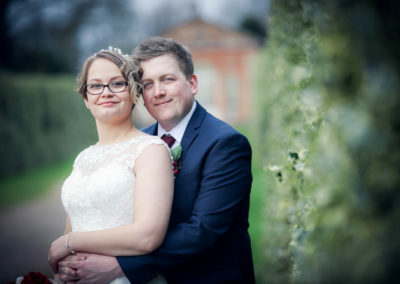 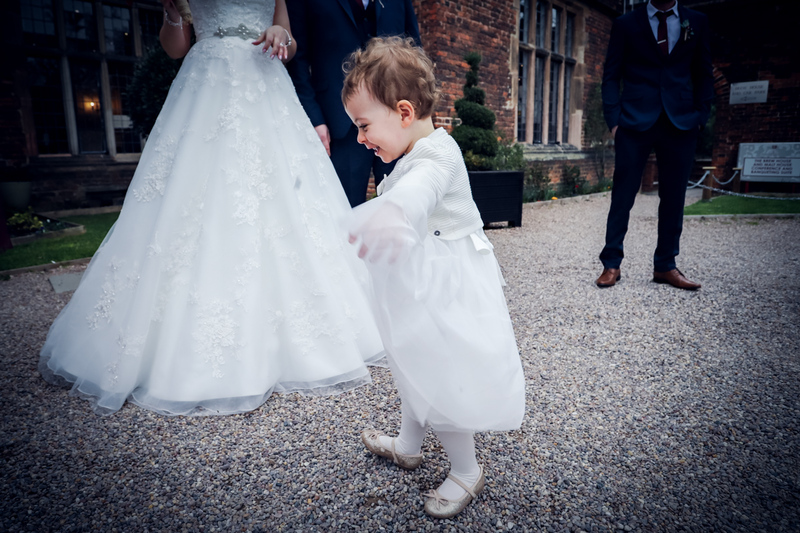 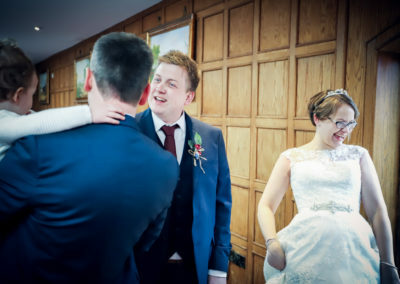 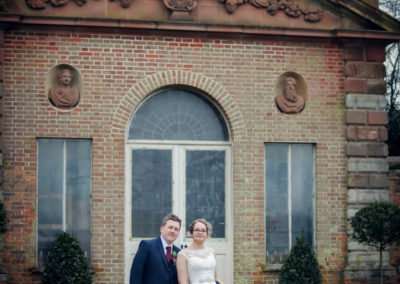 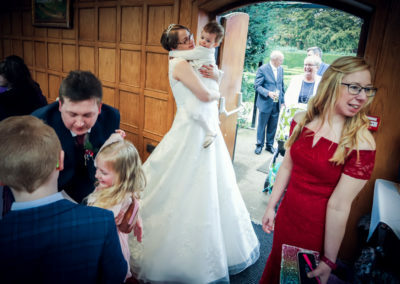 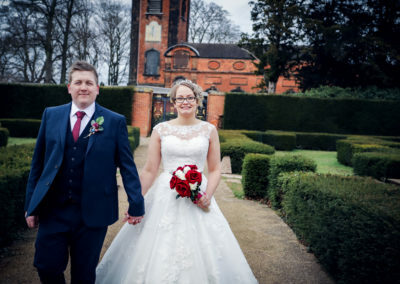 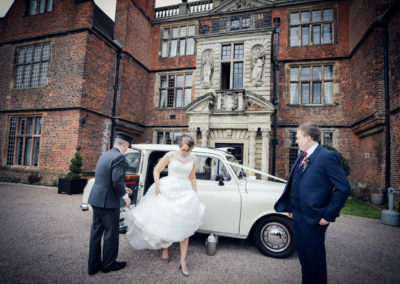 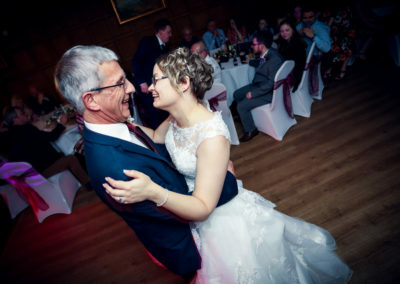 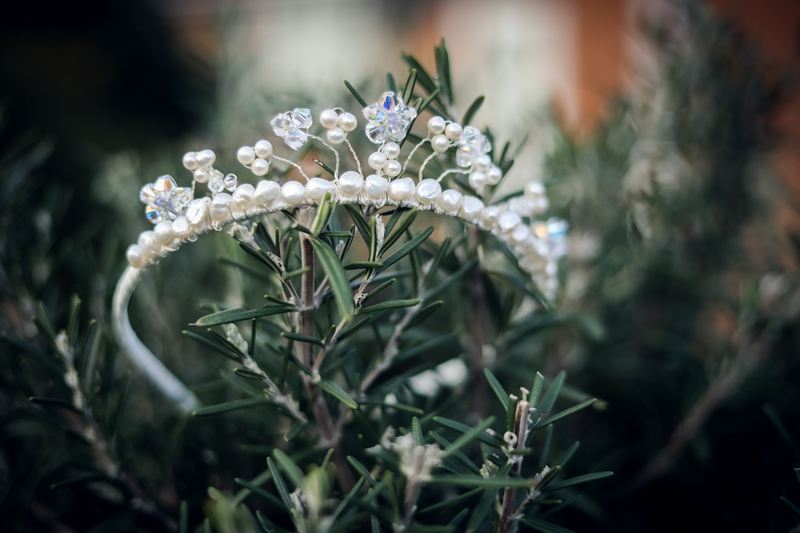 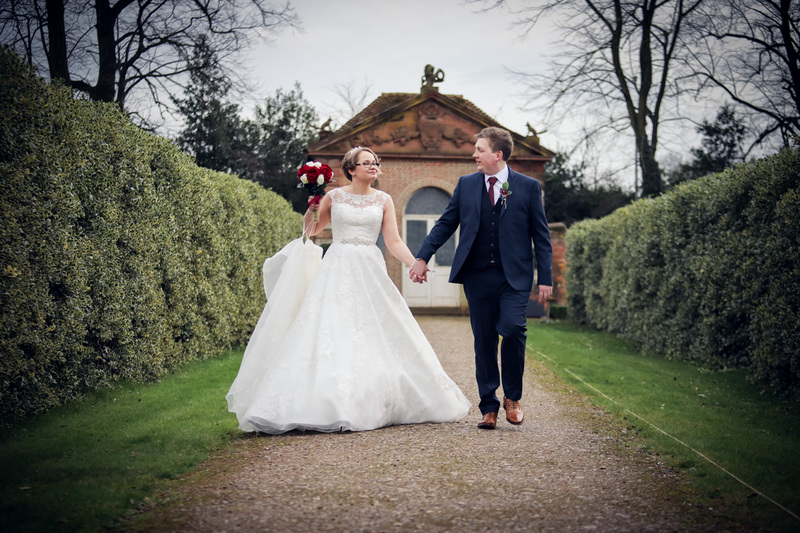 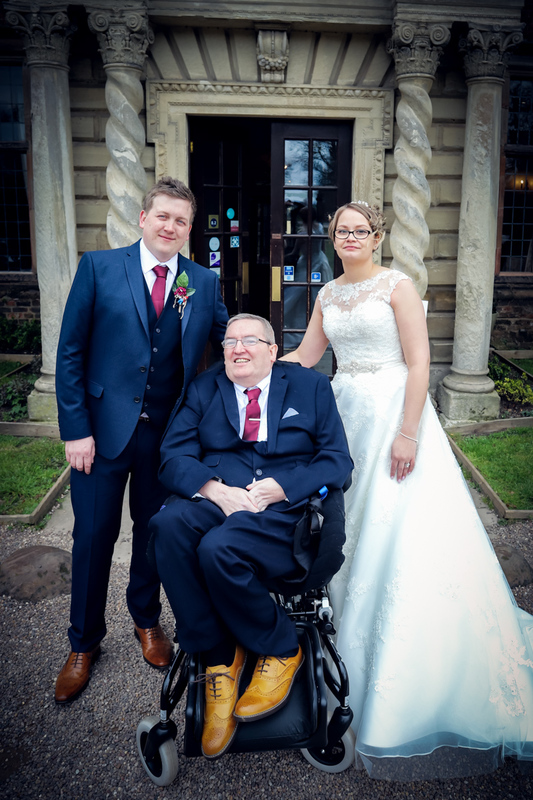 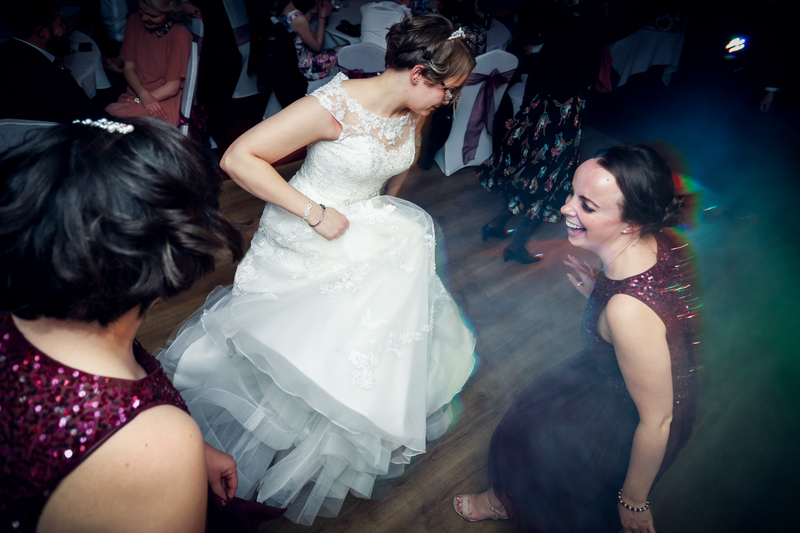 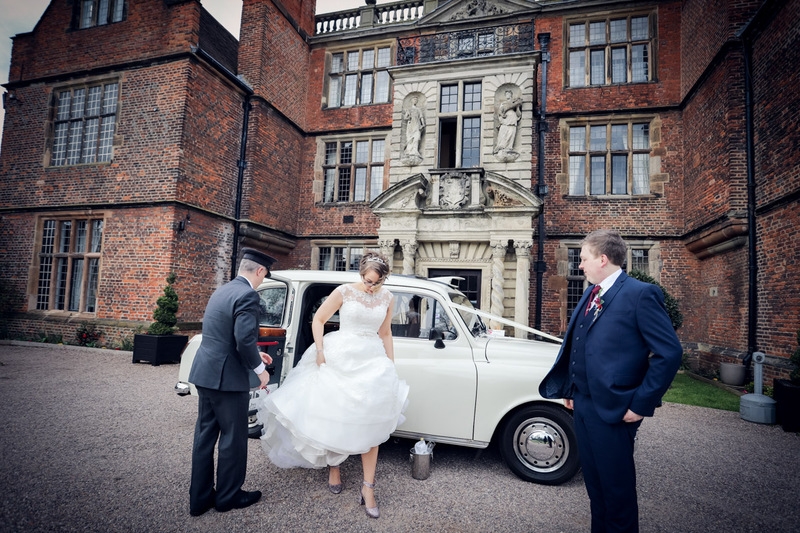 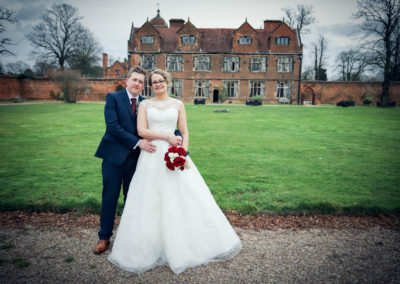 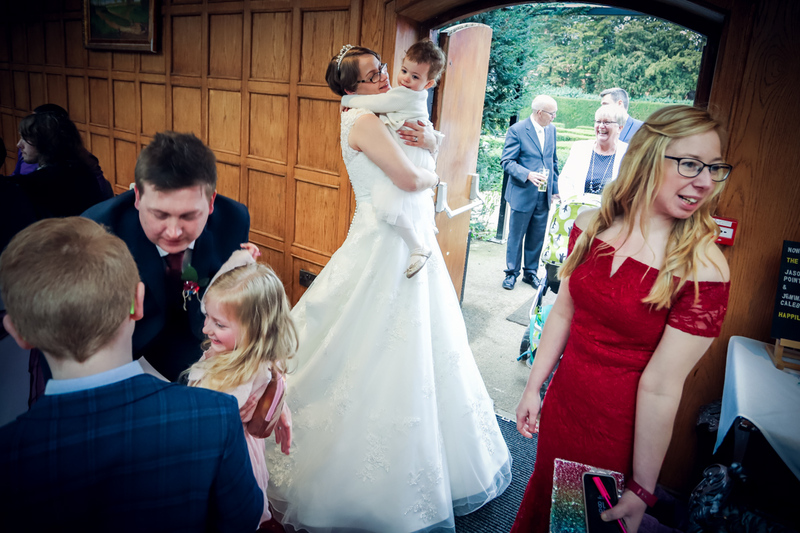 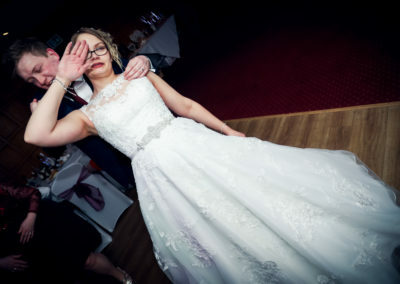 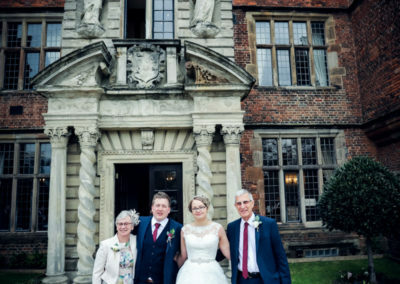 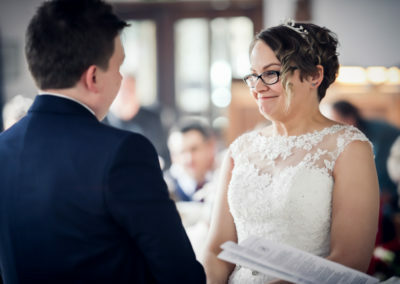 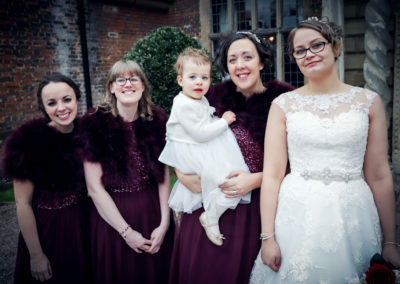 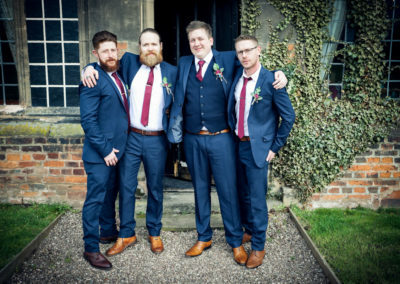 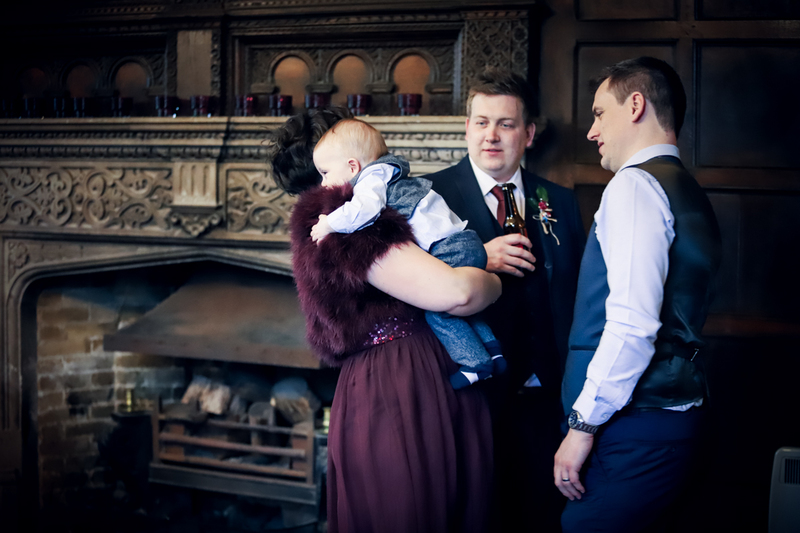 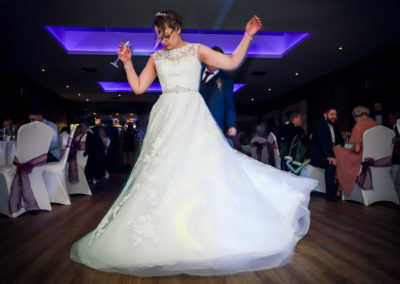 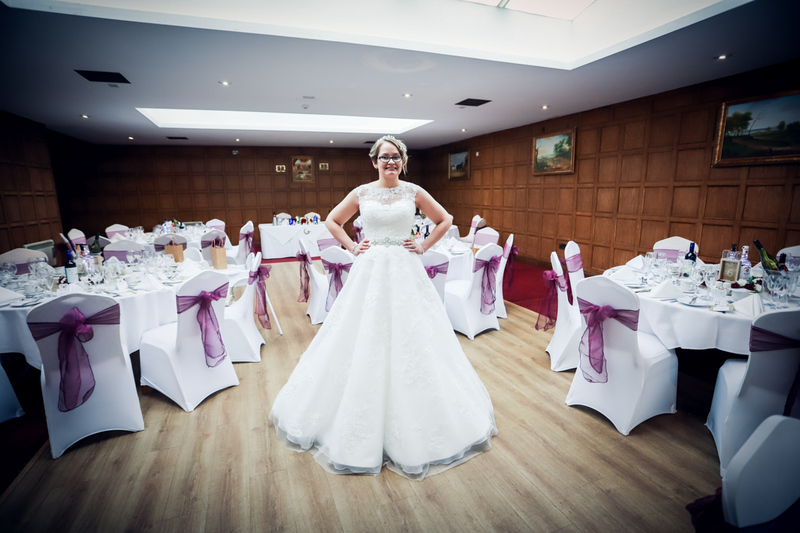 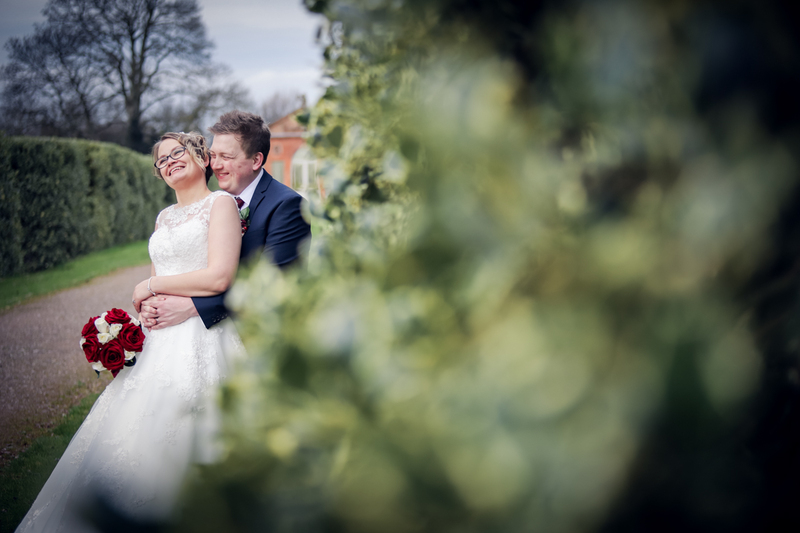 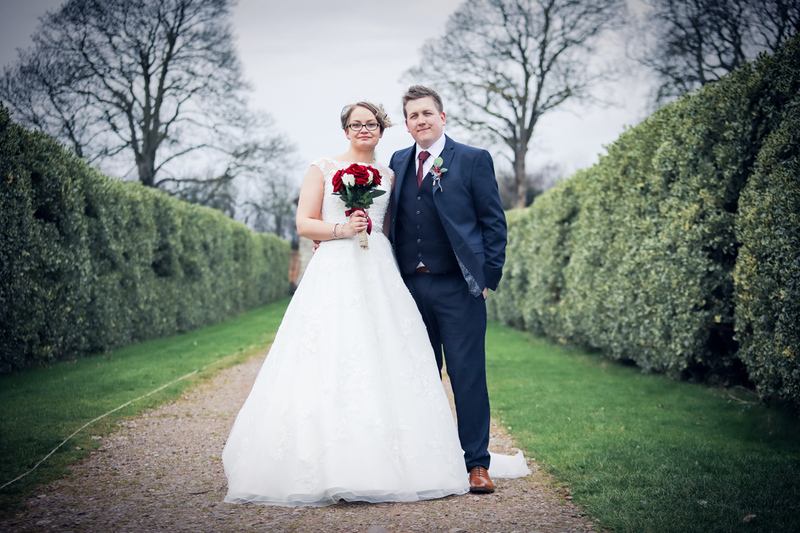 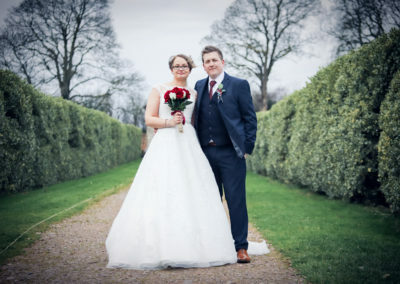 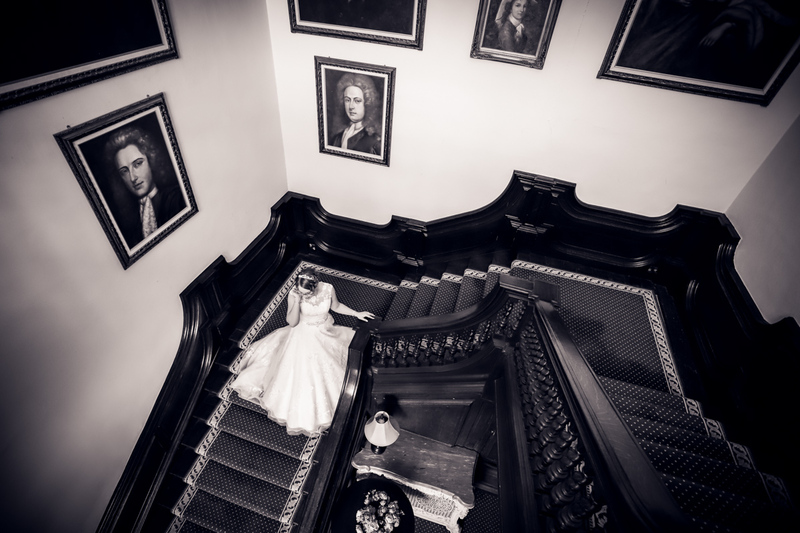 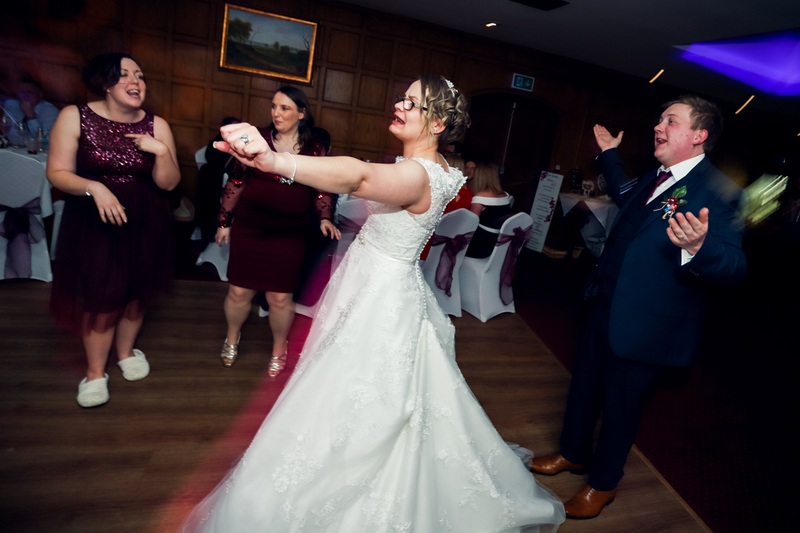 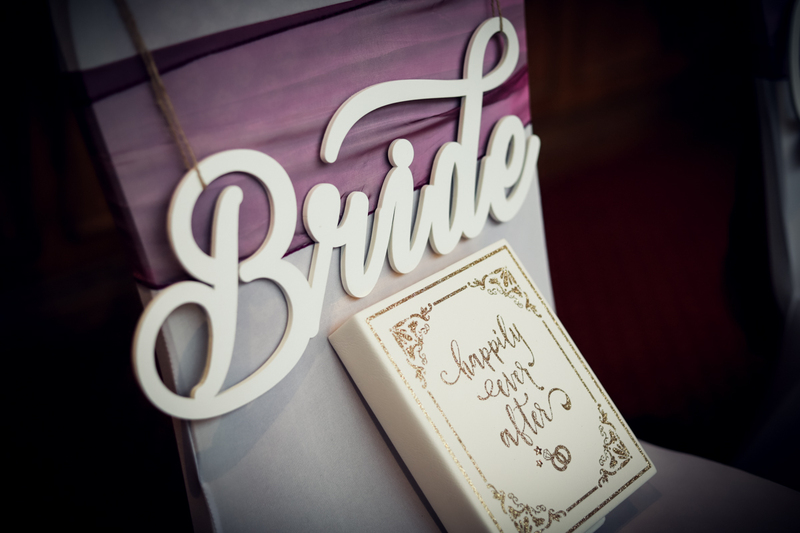 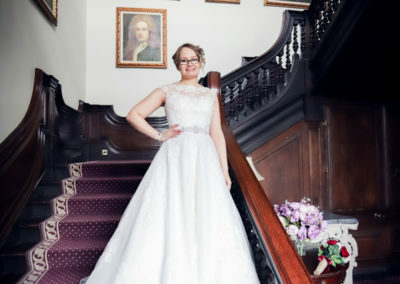 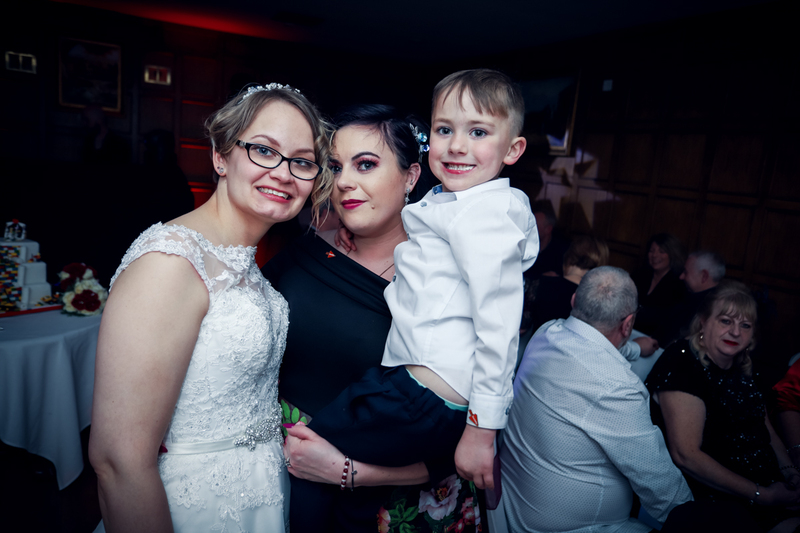 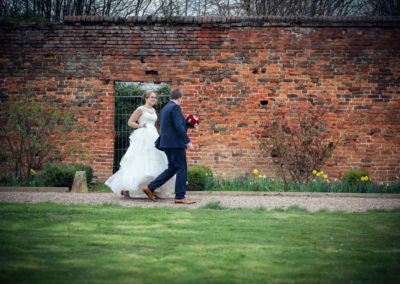 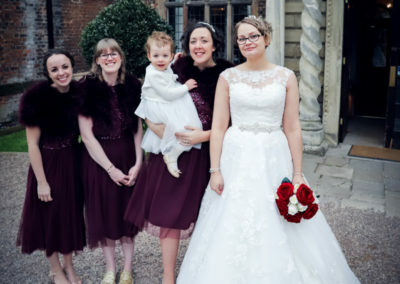 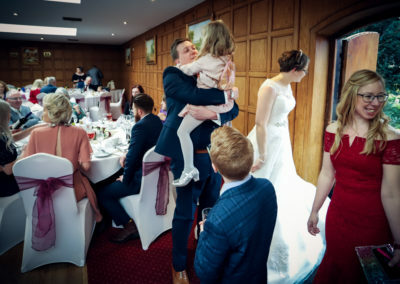 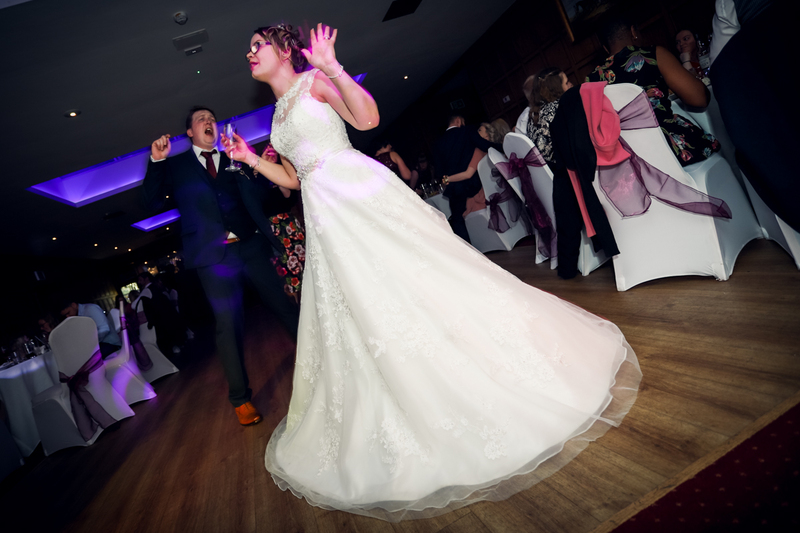 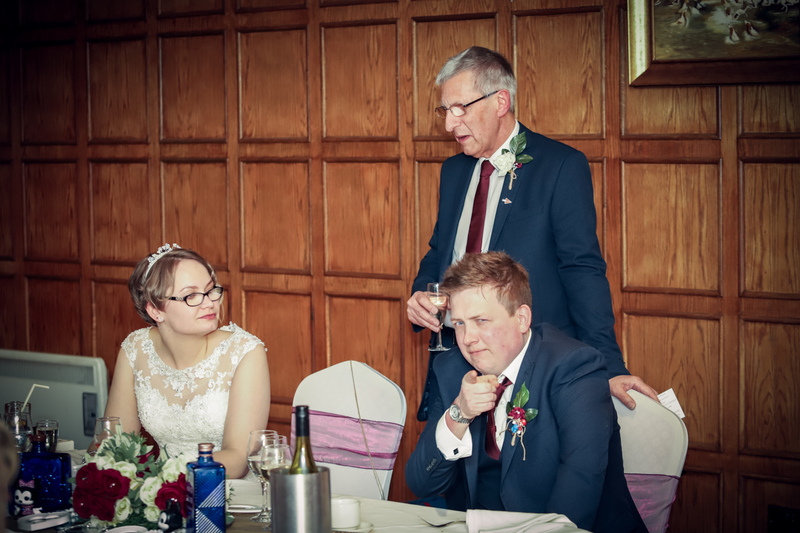 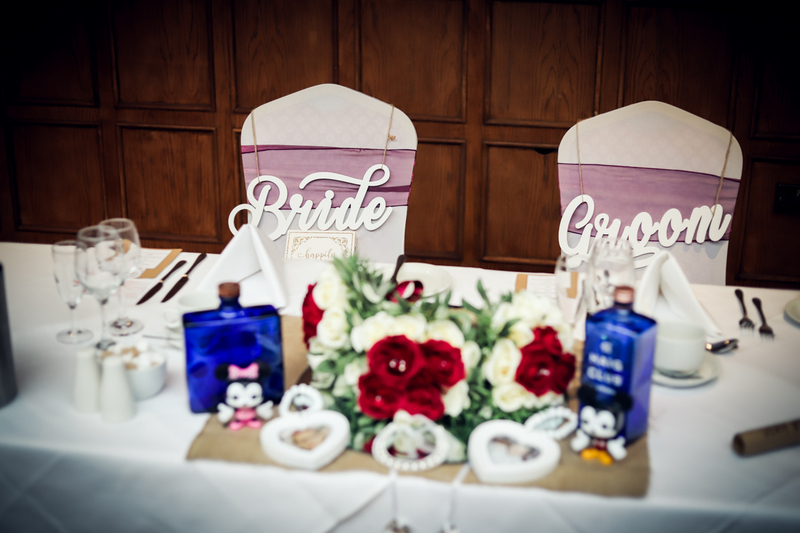 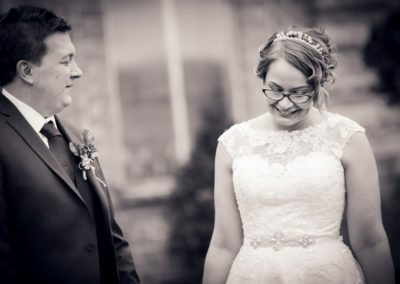 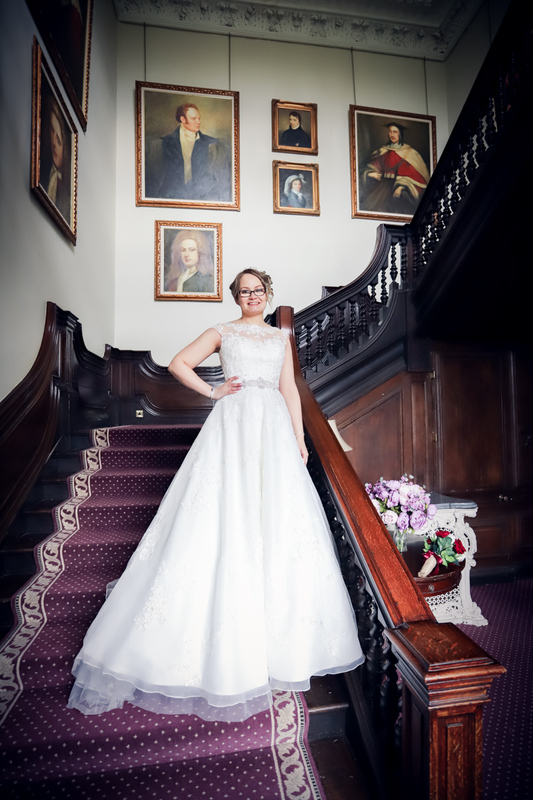 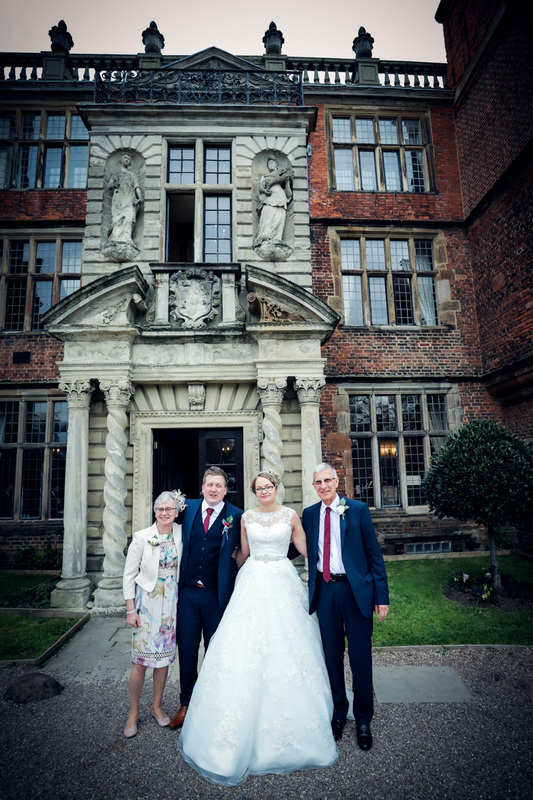 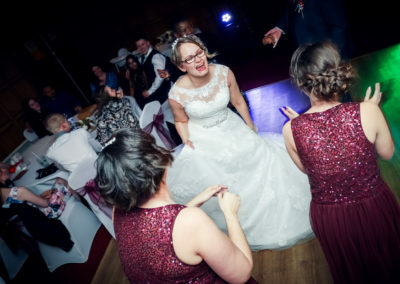 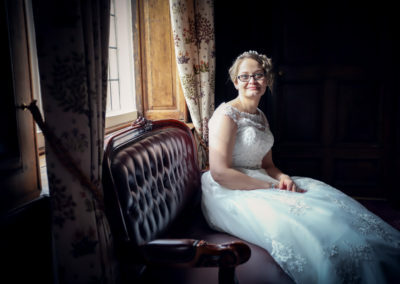 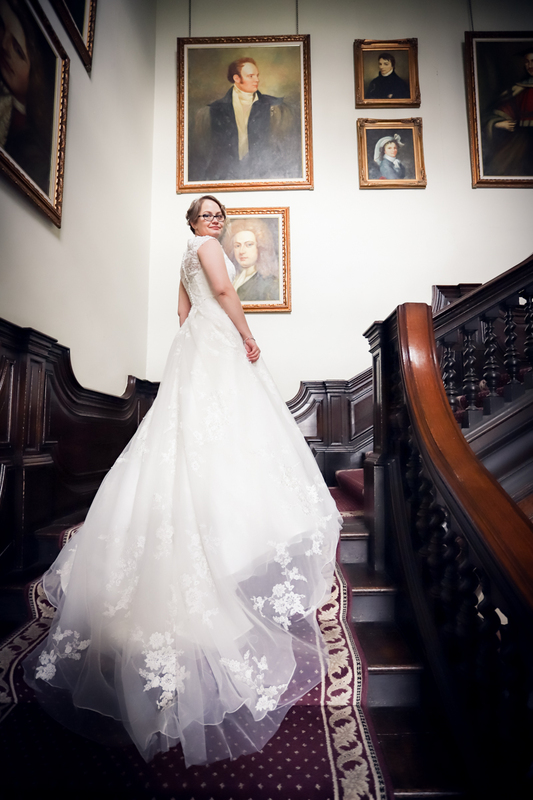 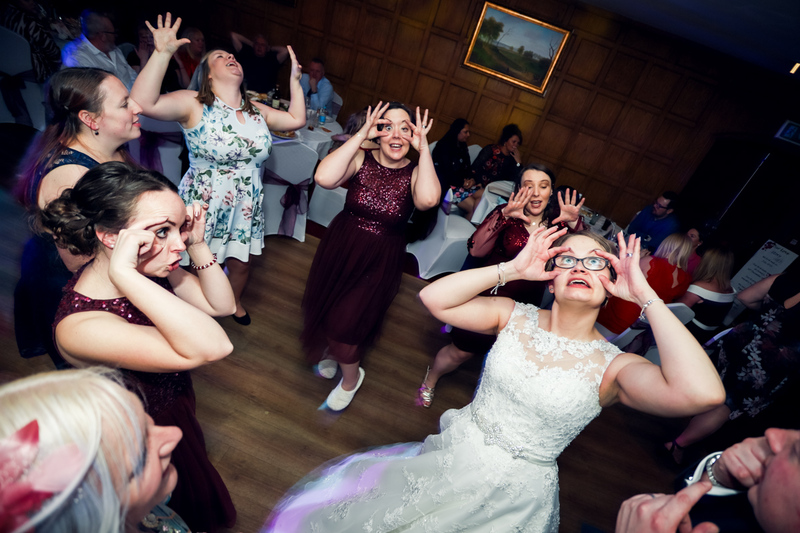 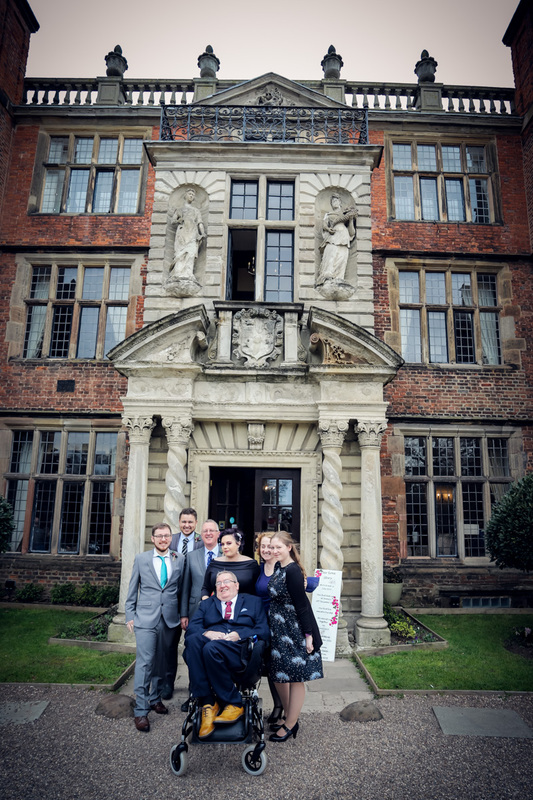 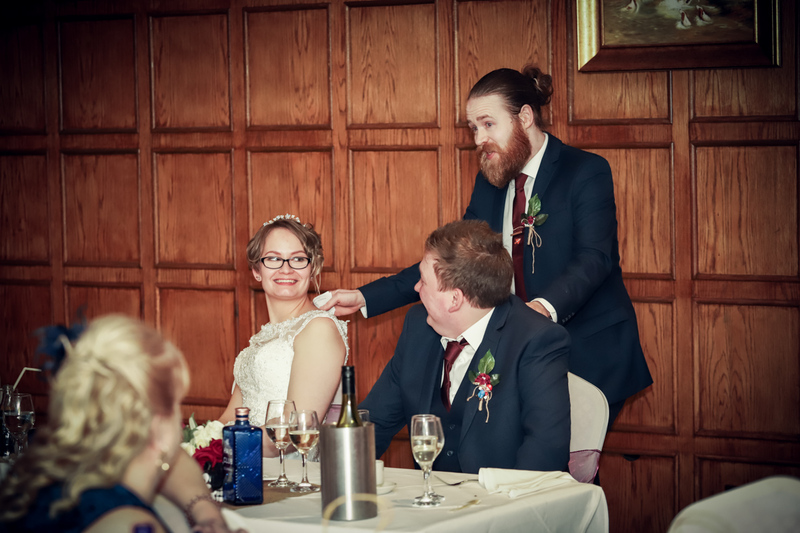 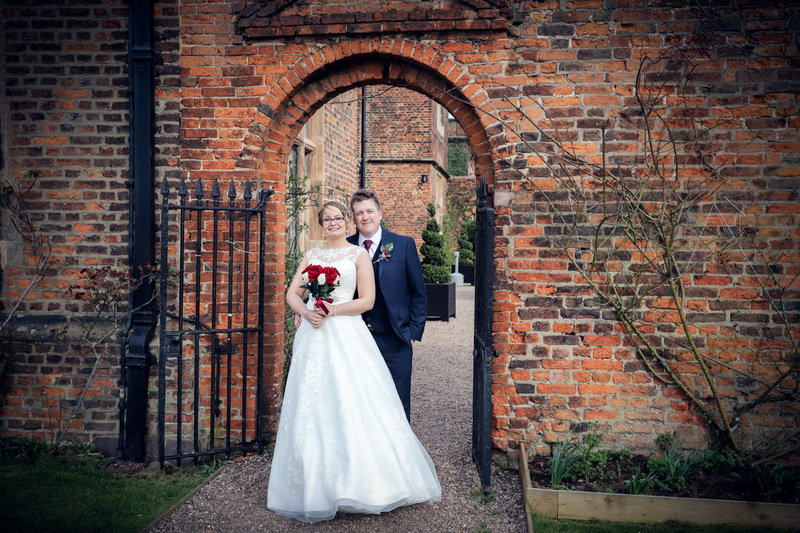 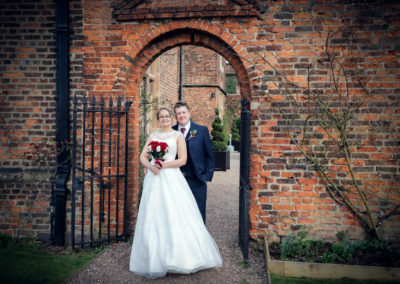 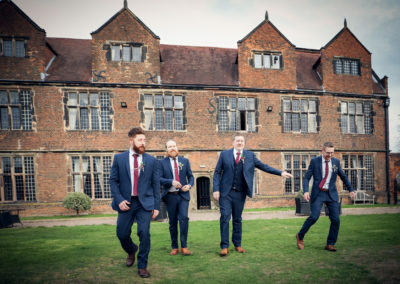 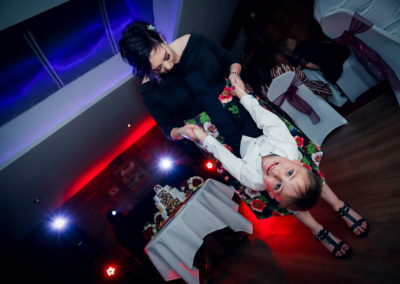 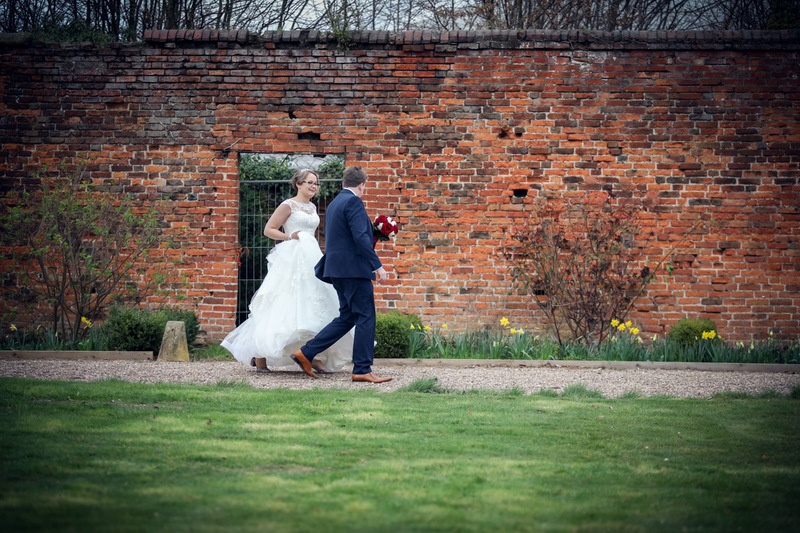 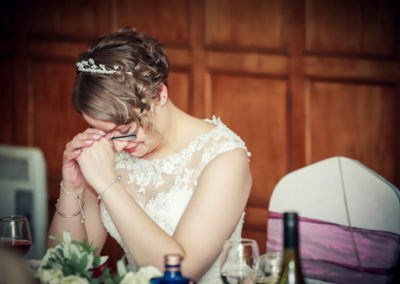 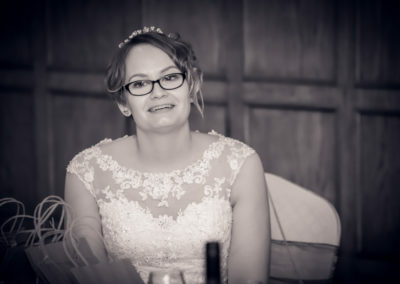 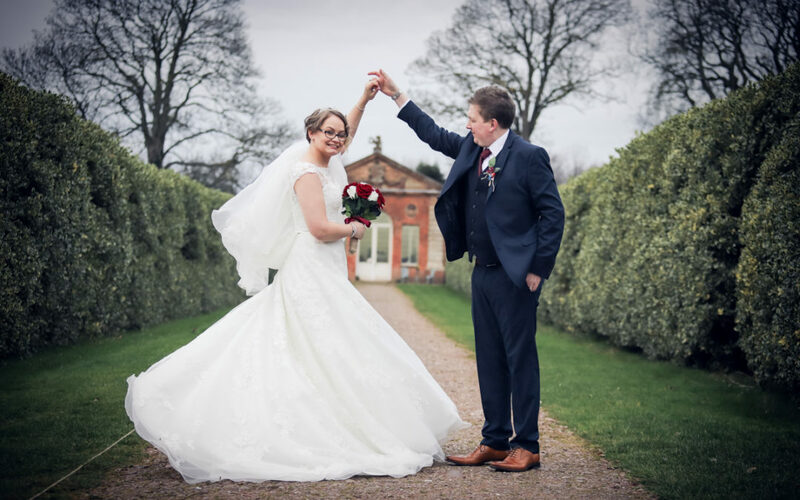 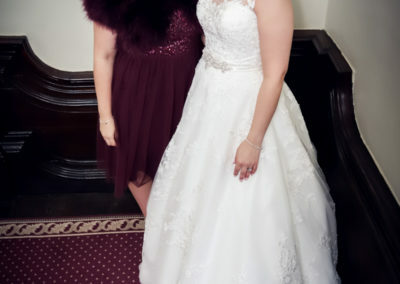 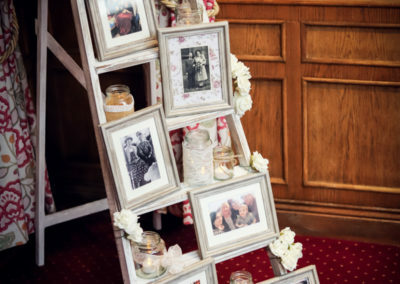 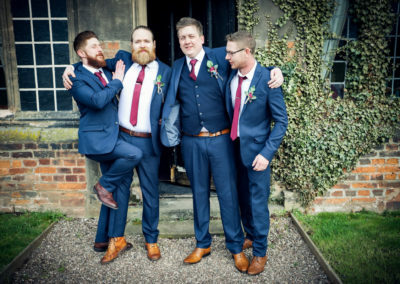 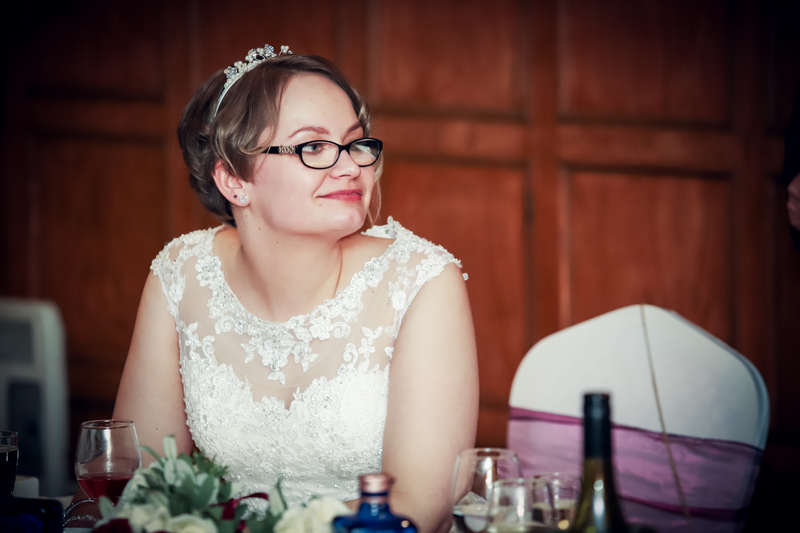 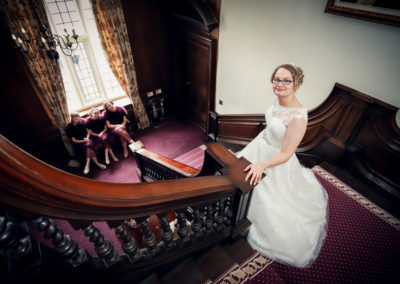 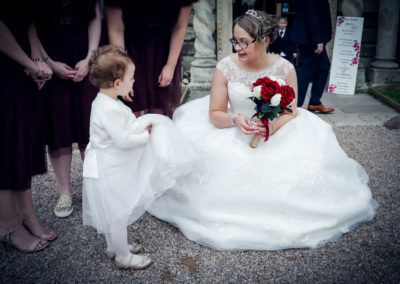 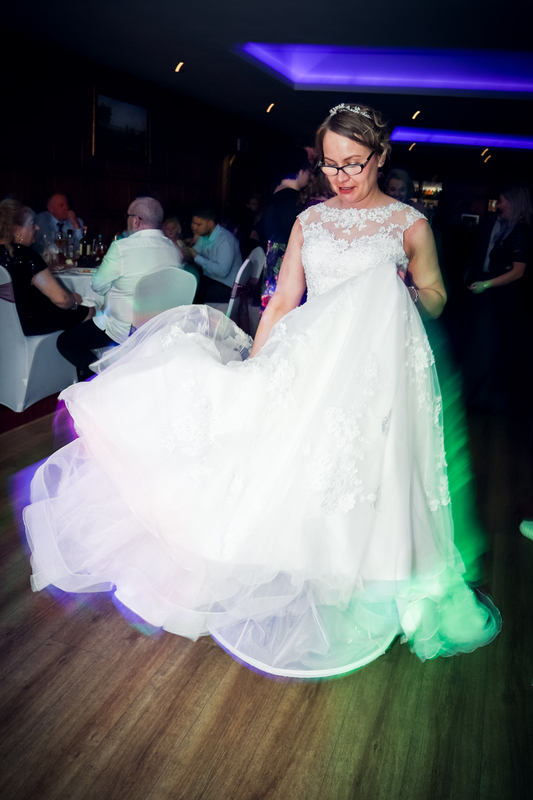 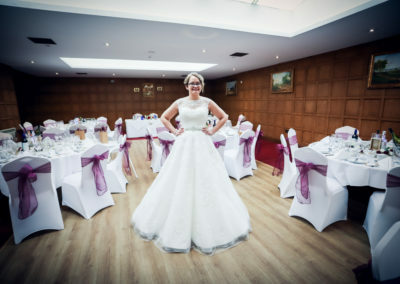 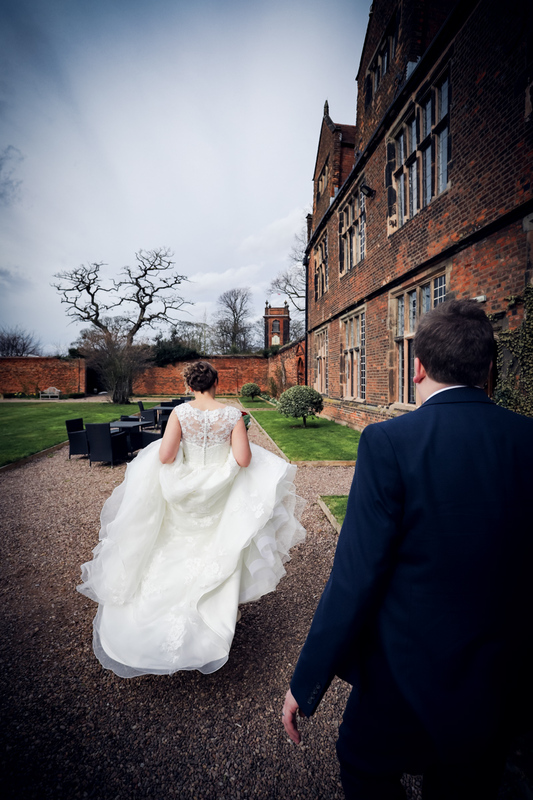 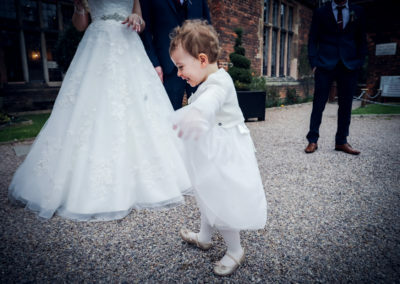 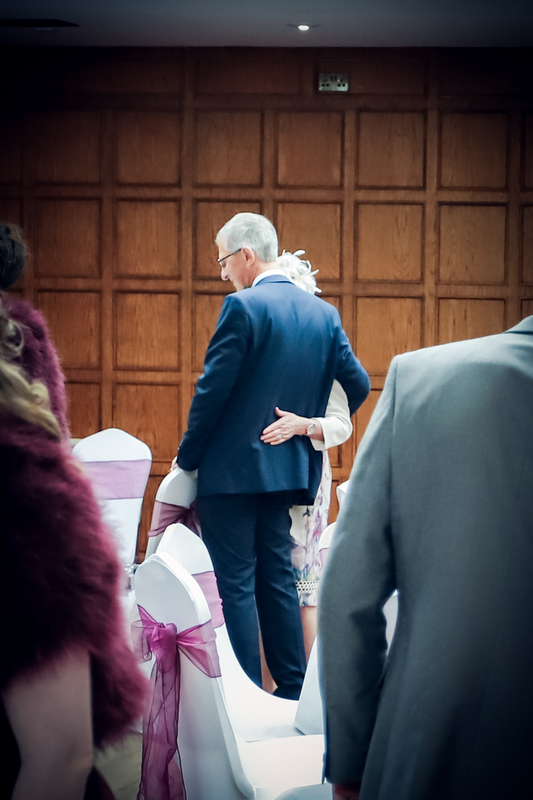 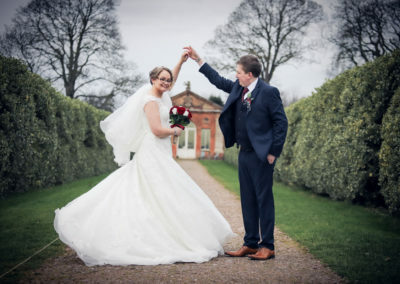 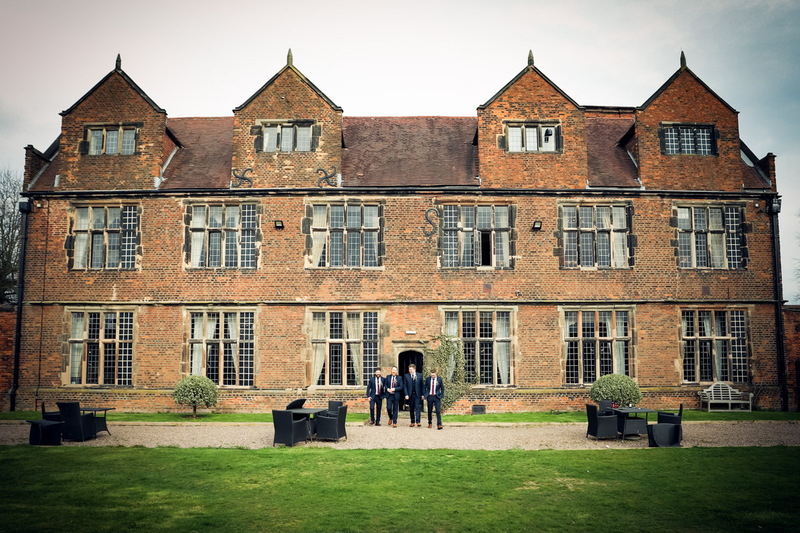 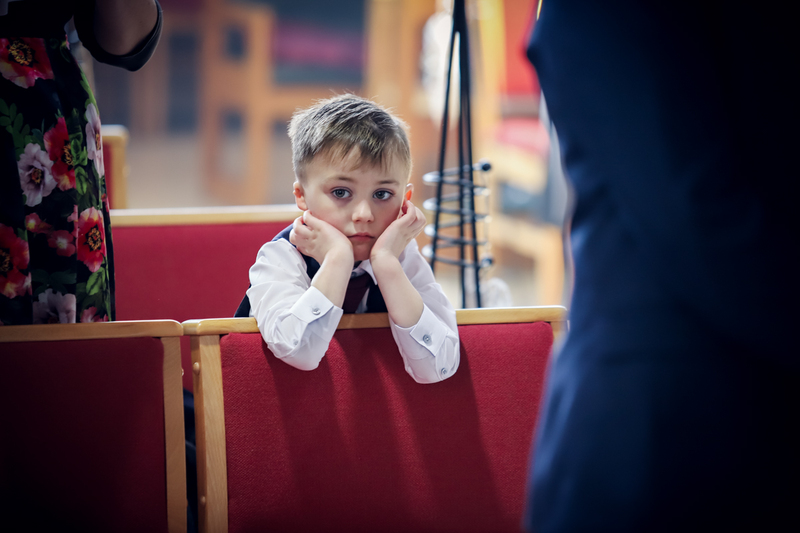 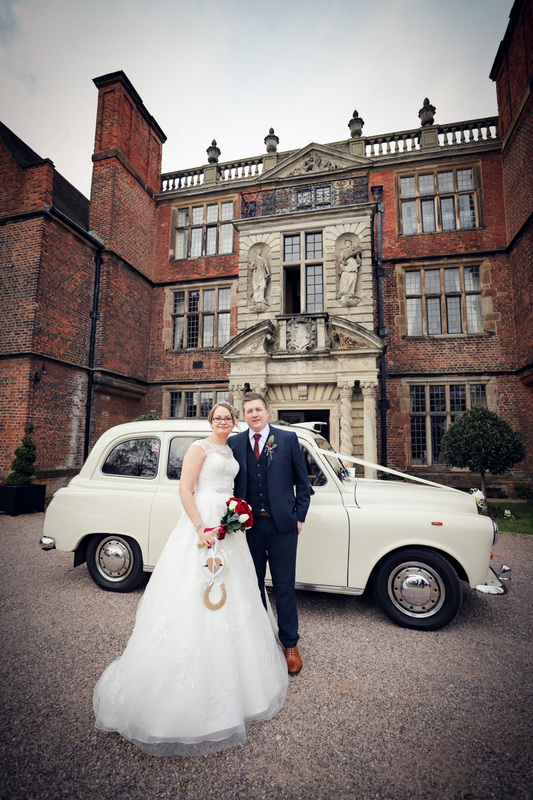 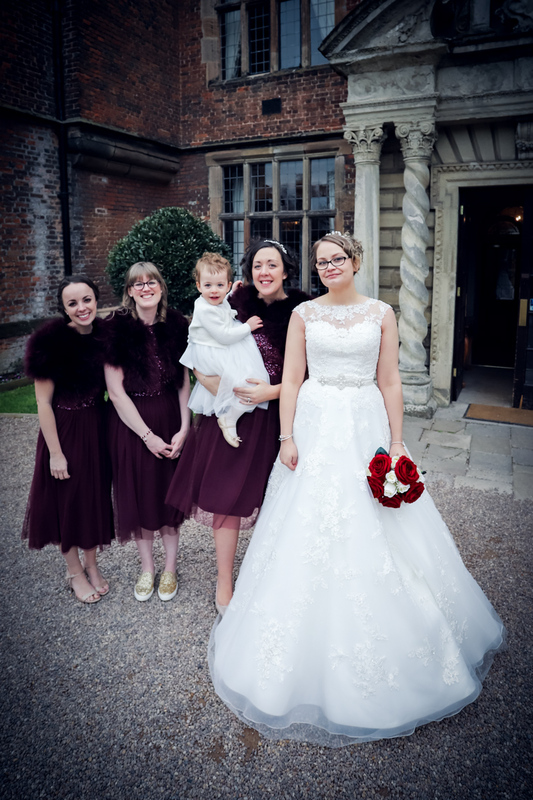 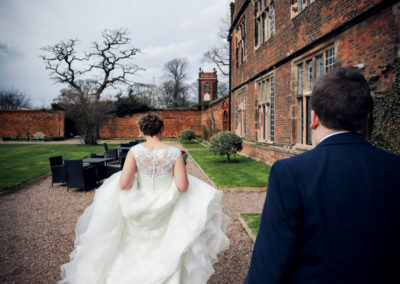 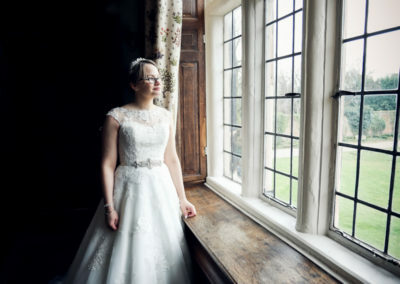 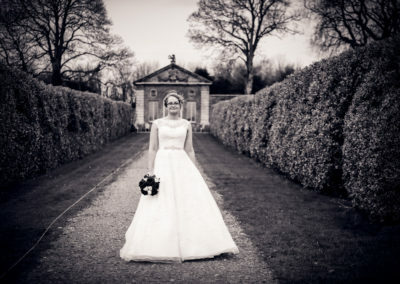 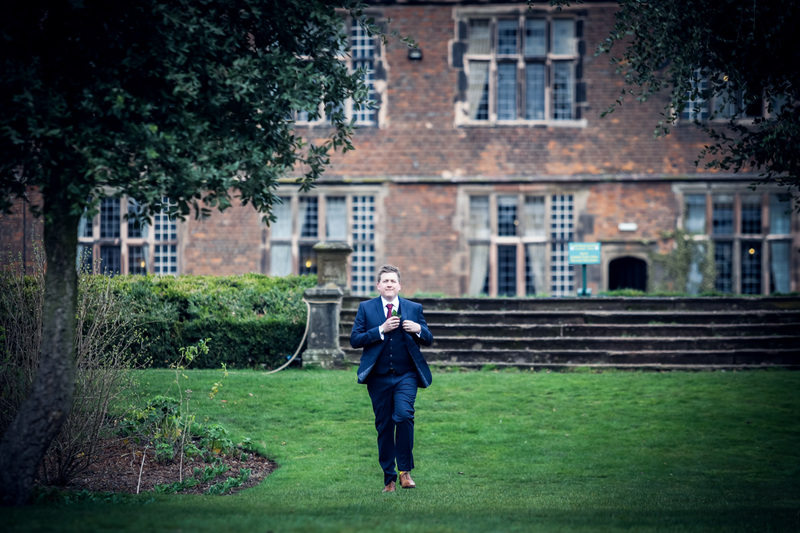 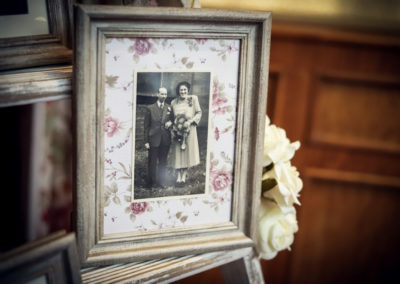 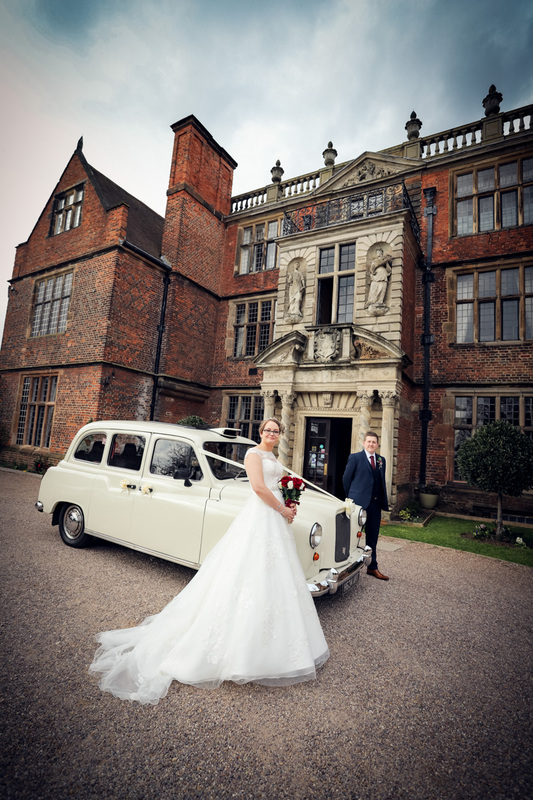 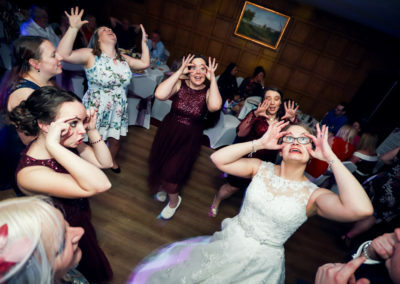 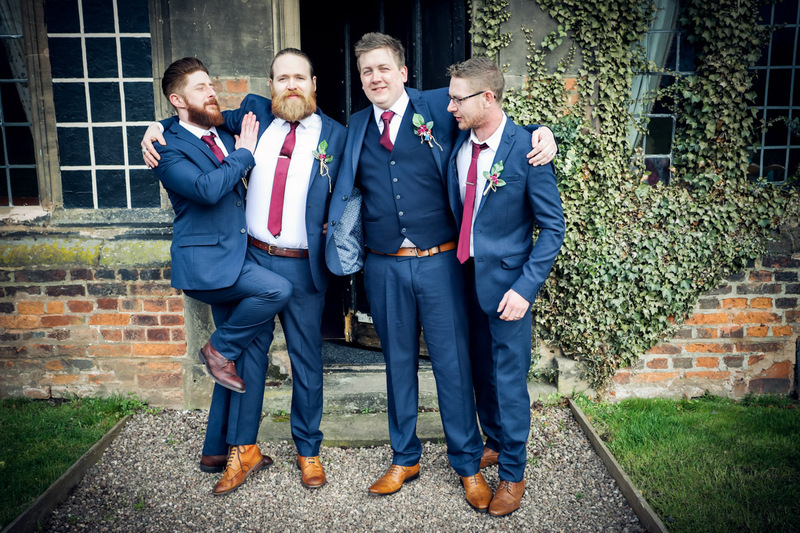 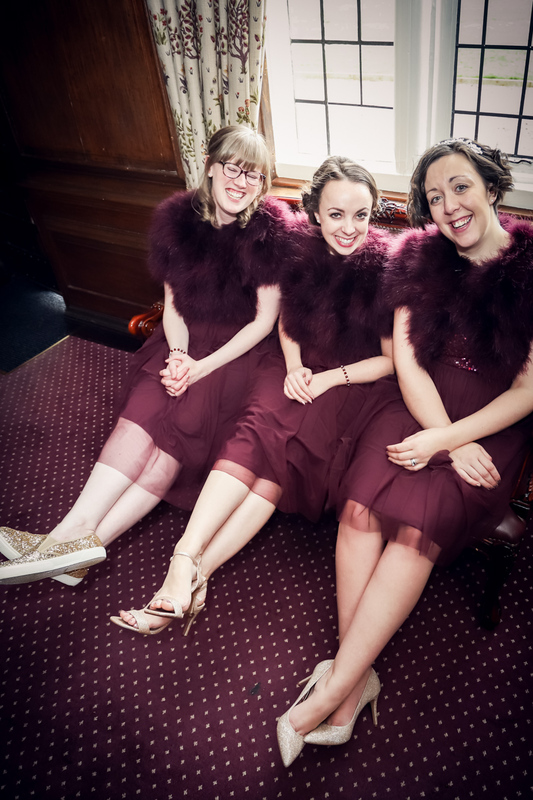 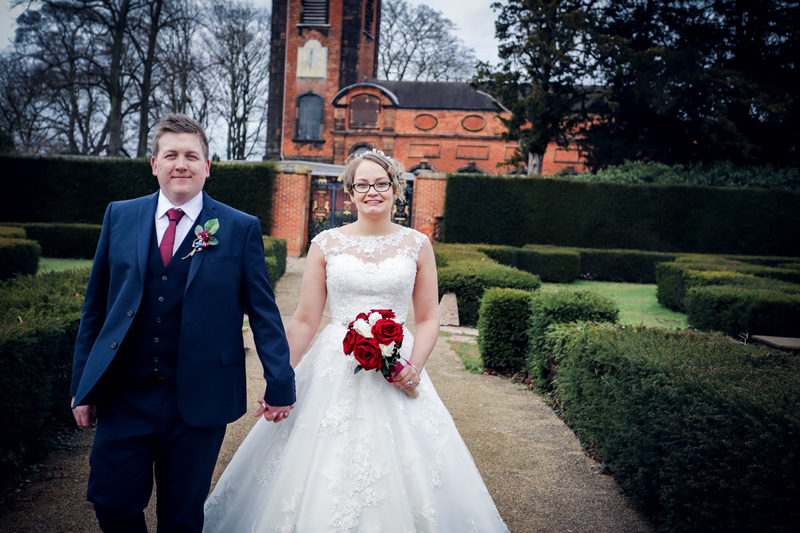 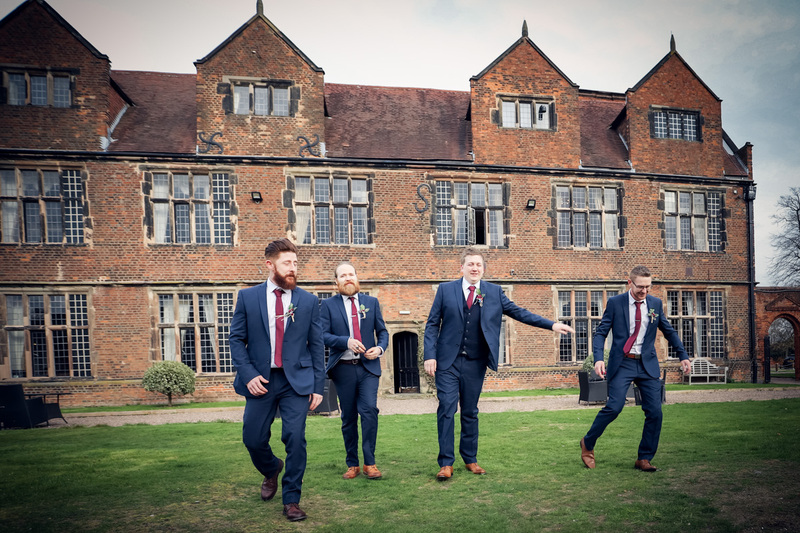 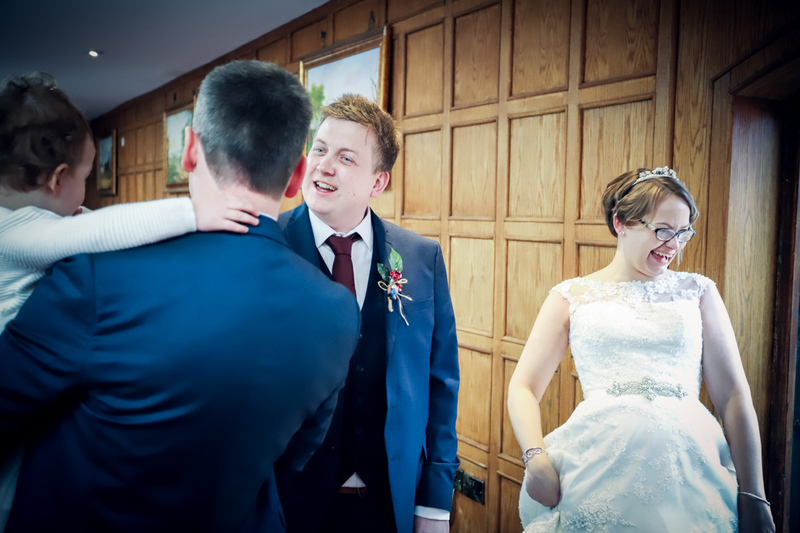 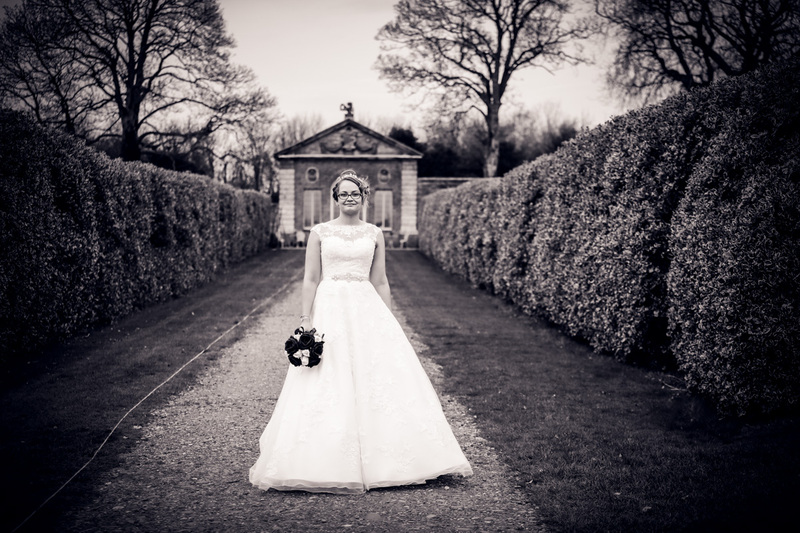 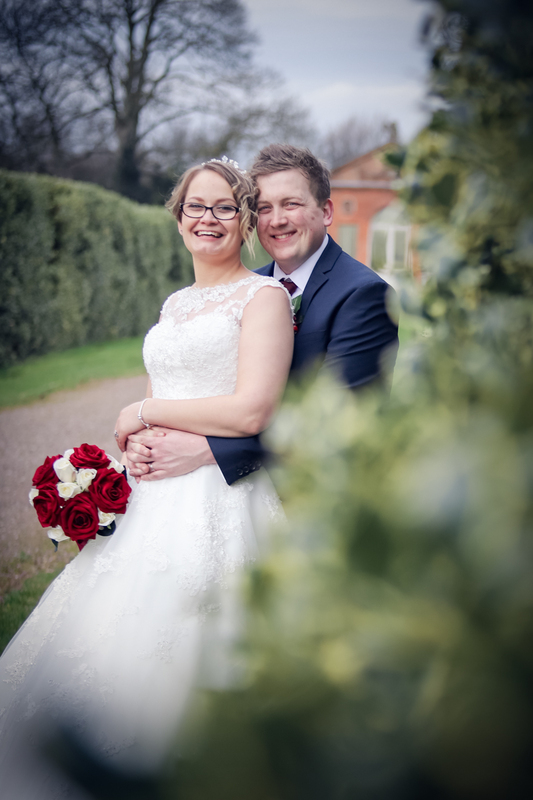 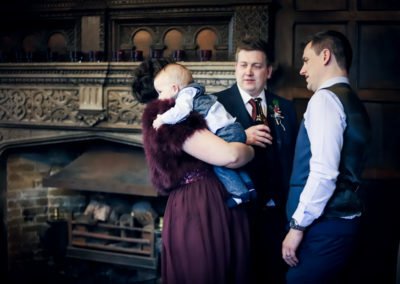 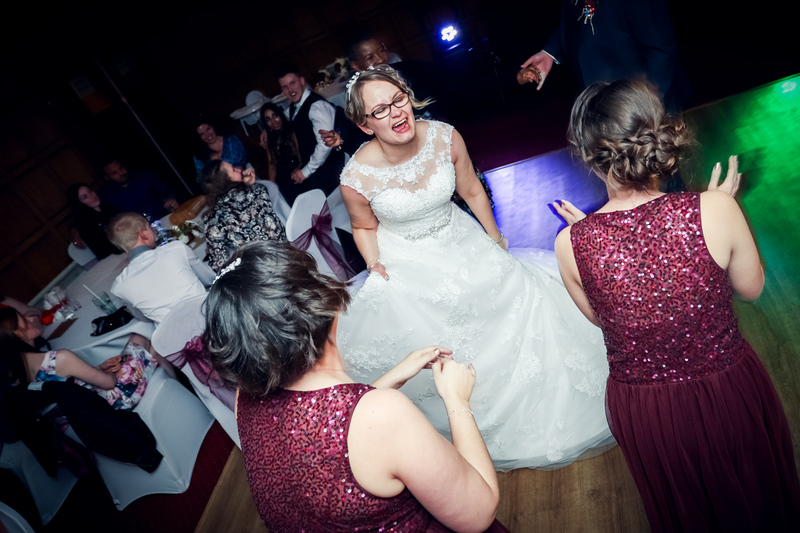 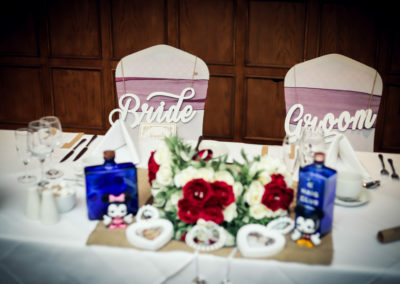 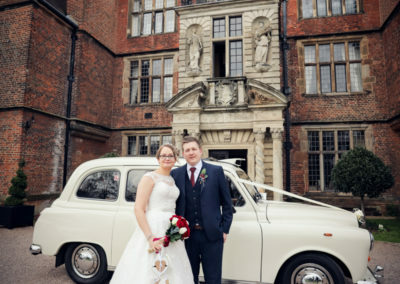 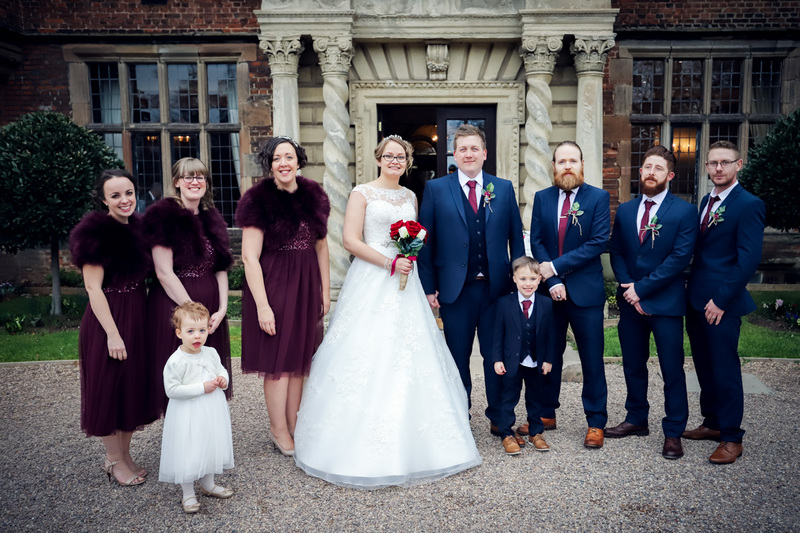 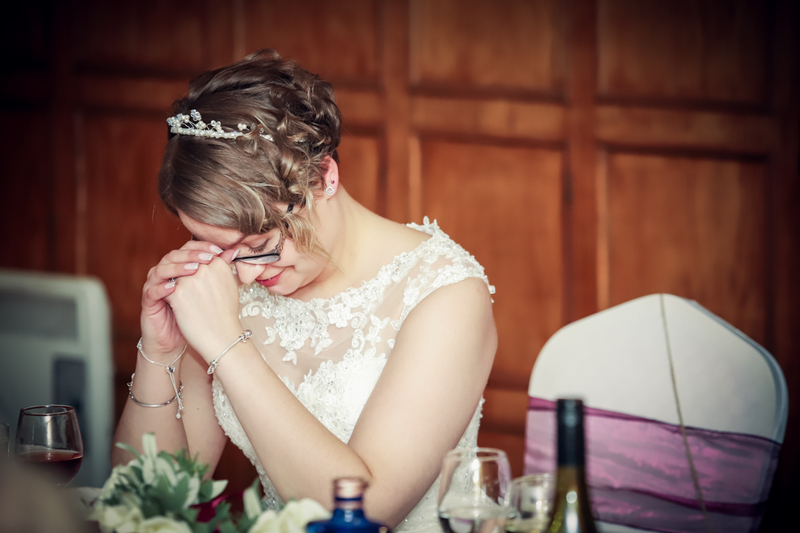 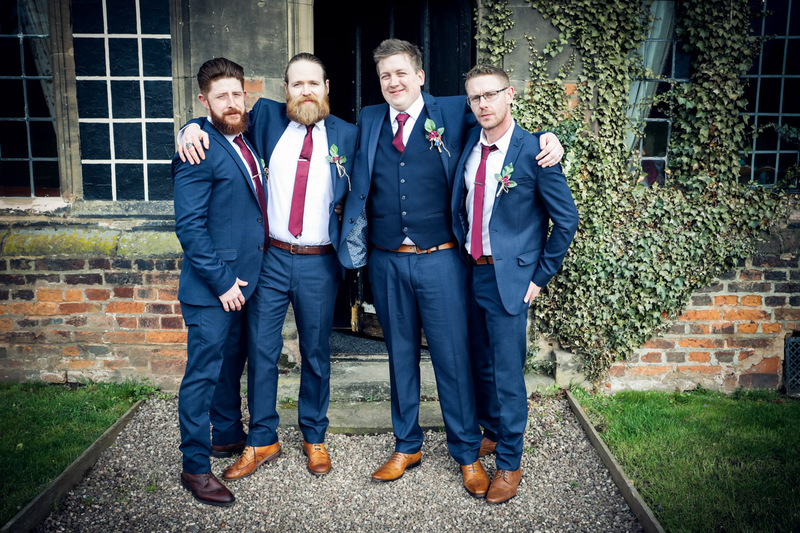 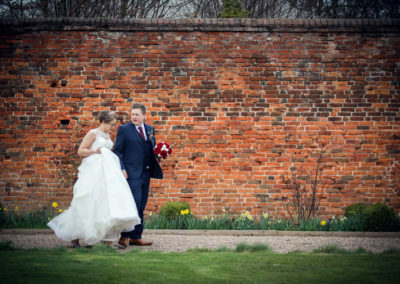 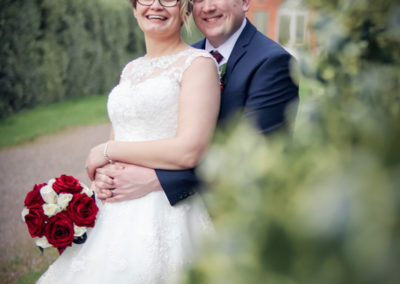 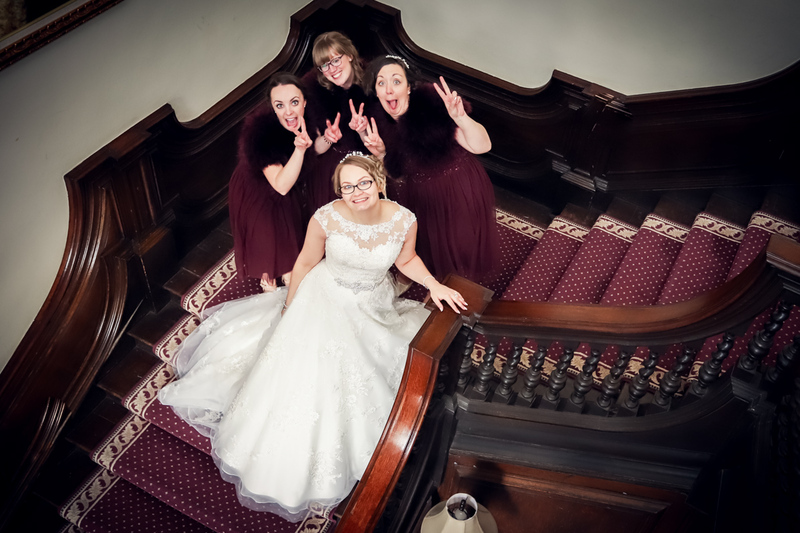 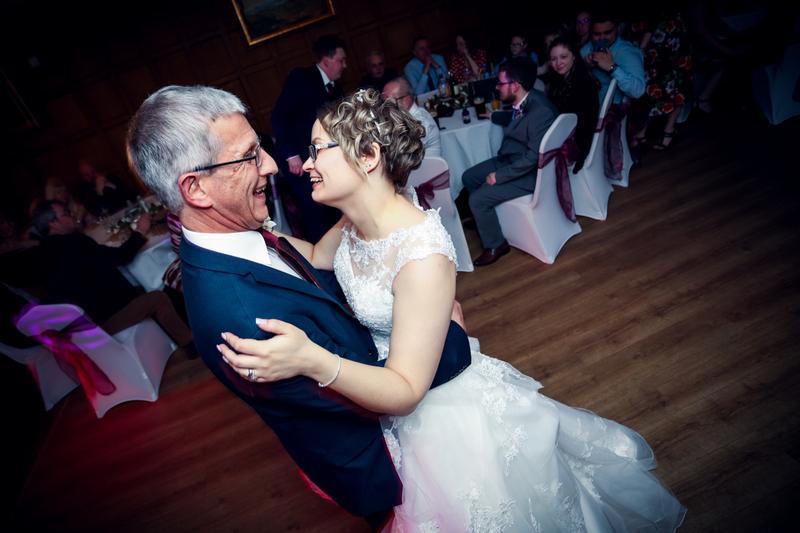 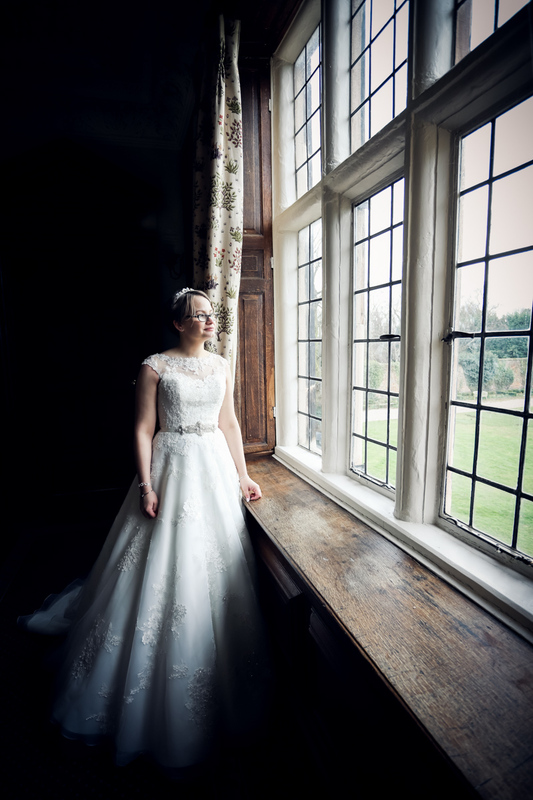 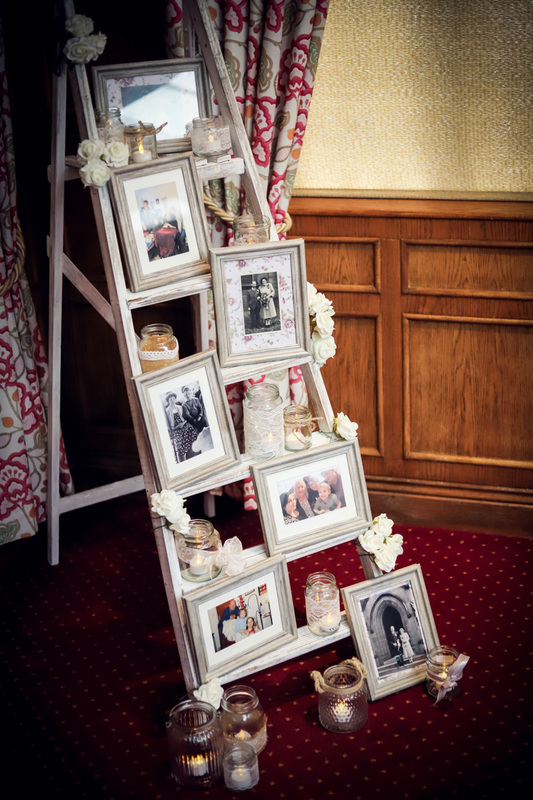 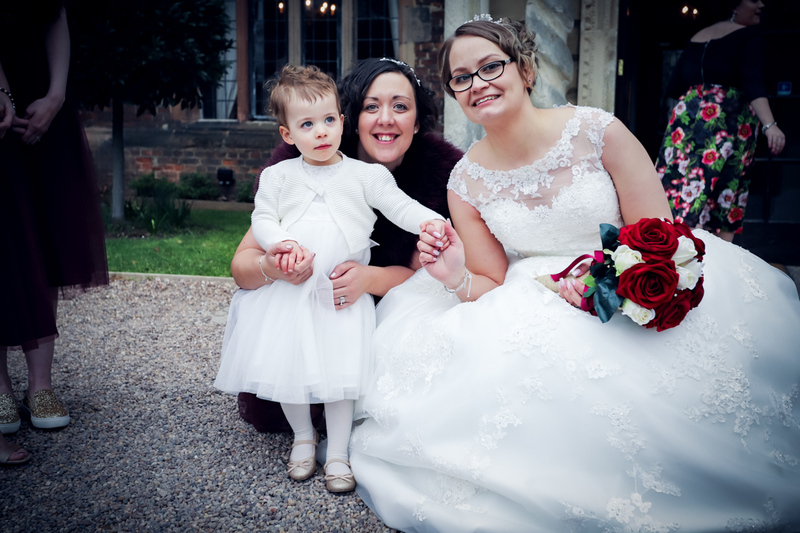 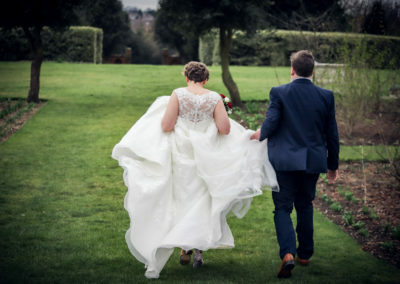 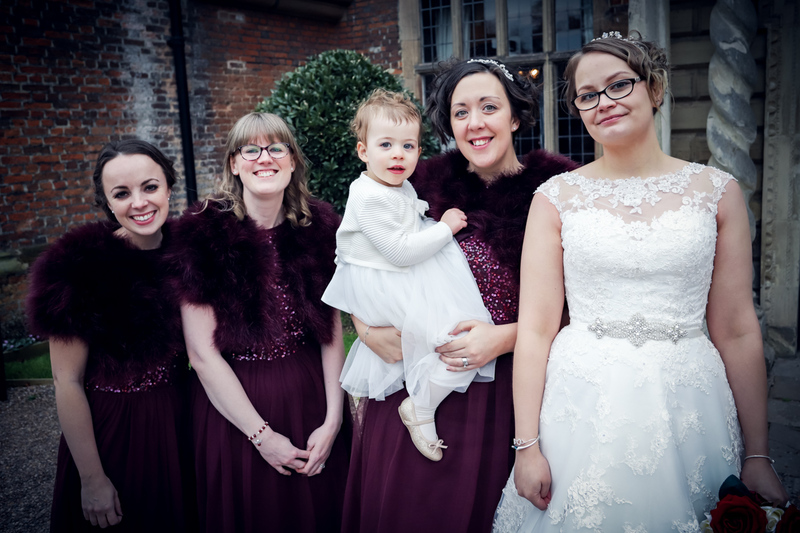 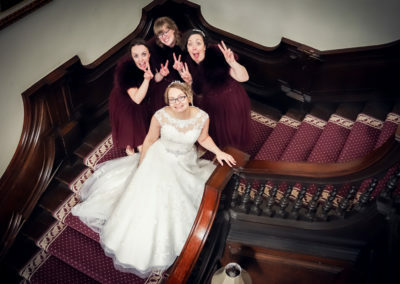 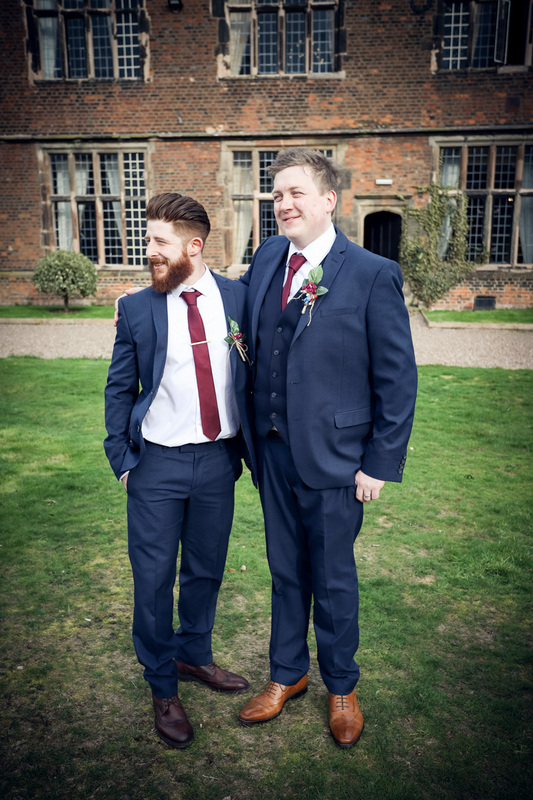 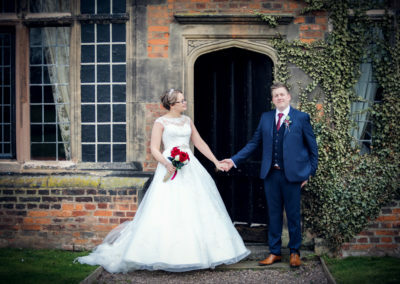 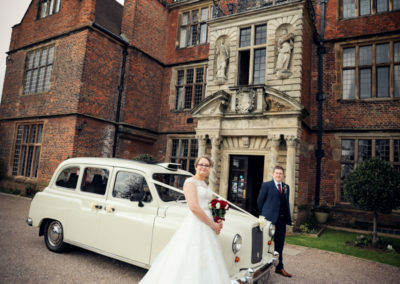 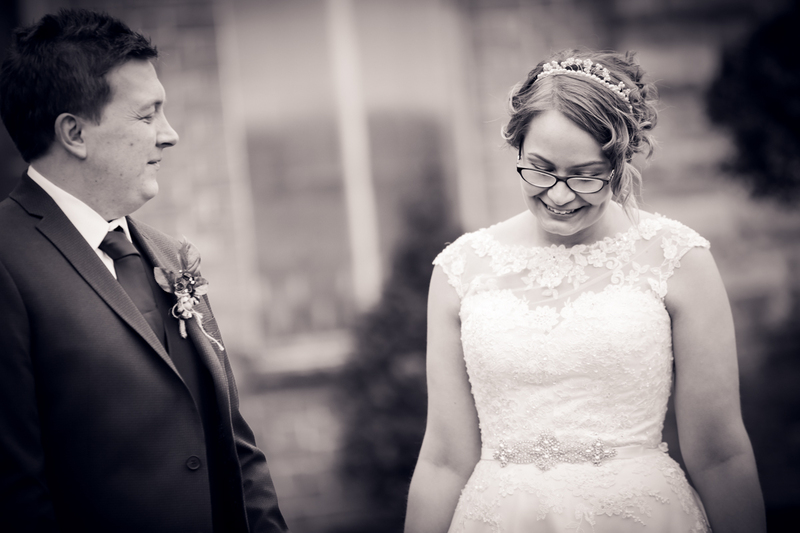 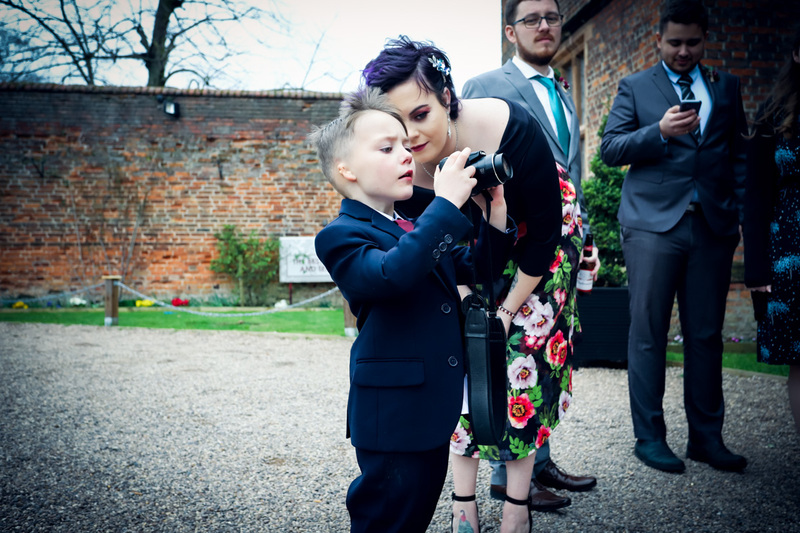 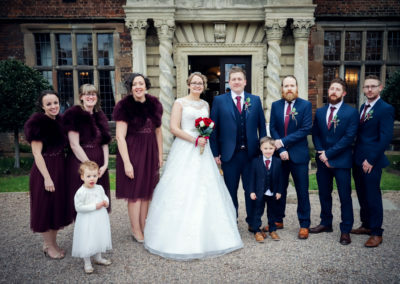 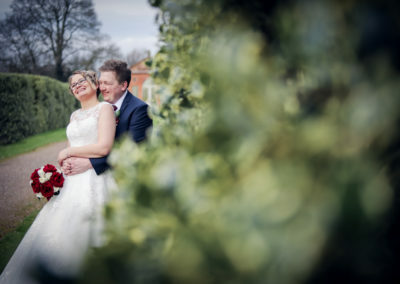 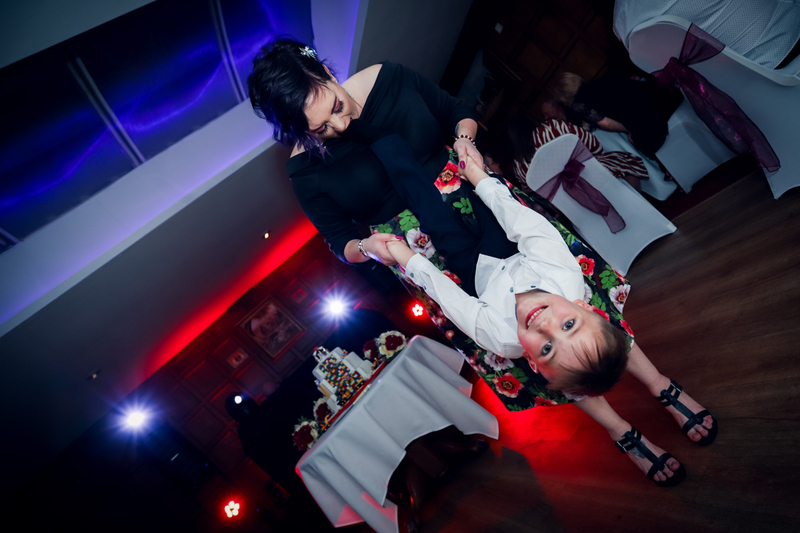 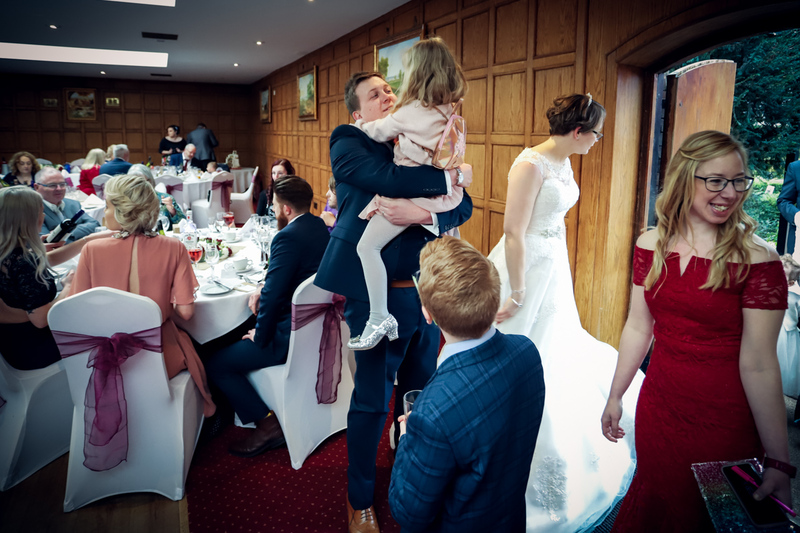 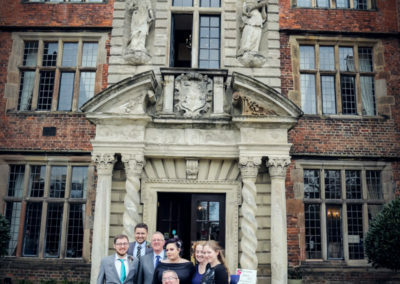 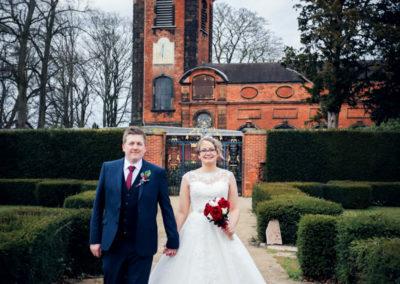 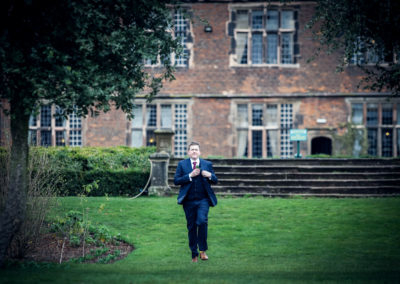 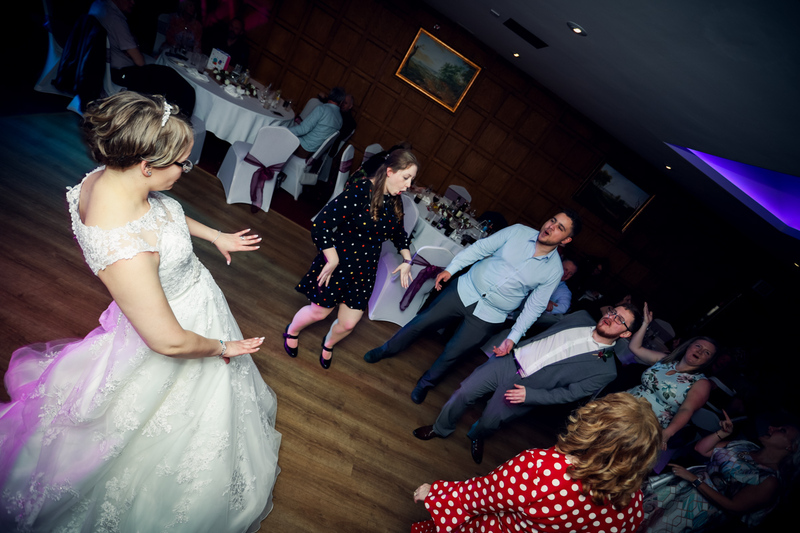 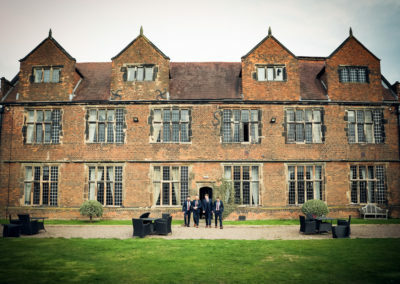 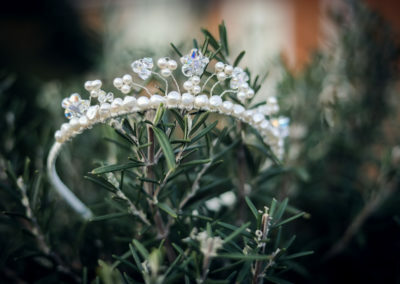 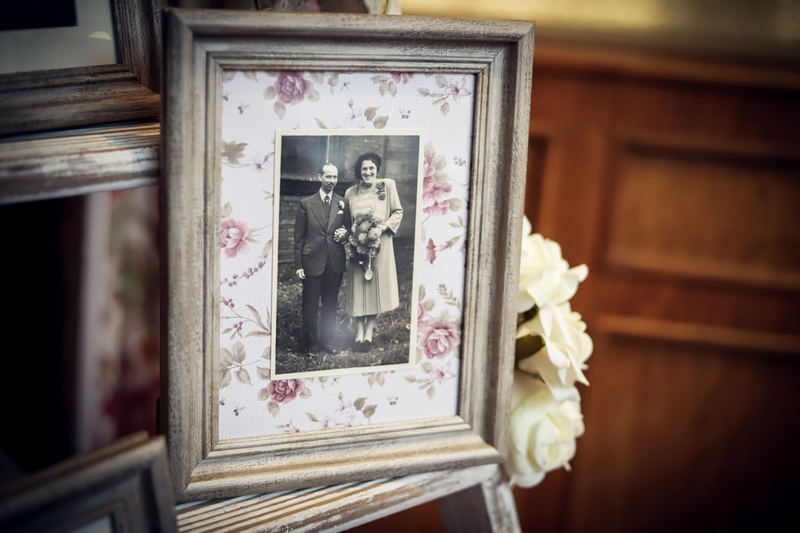 There’s no shortage of lovely backdrops at Castle Bromwich Hall Hotel, from the stunning staircase to the beautiful gardens and archways, we were spoilt for choice. 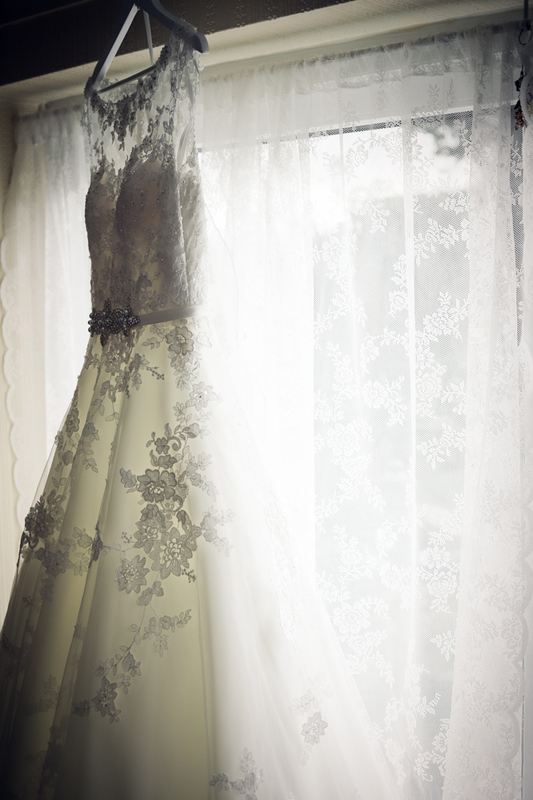 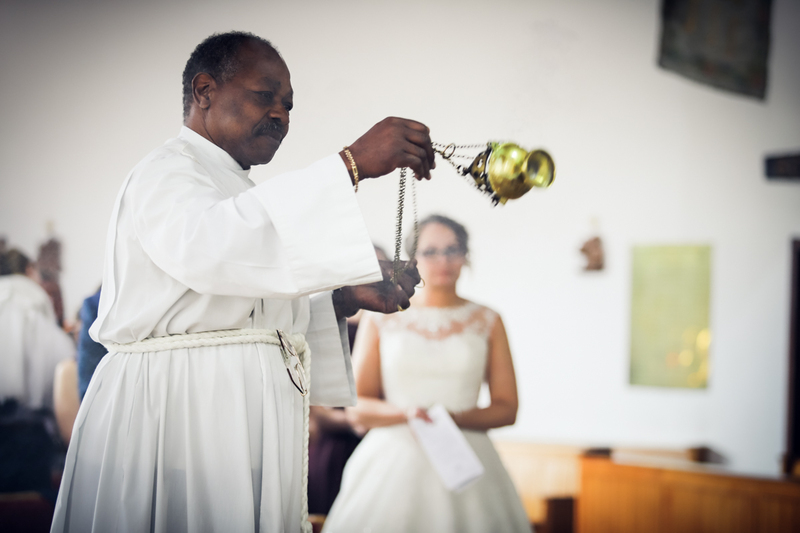 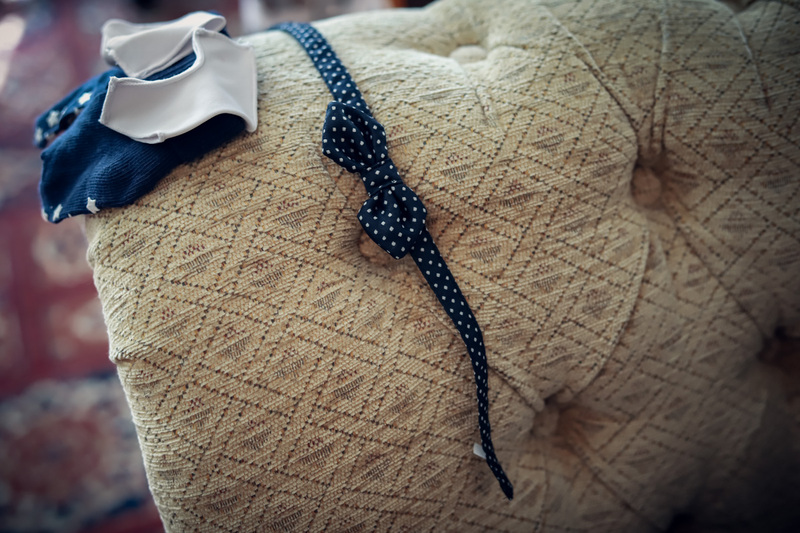 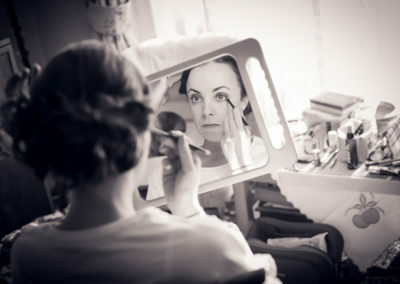 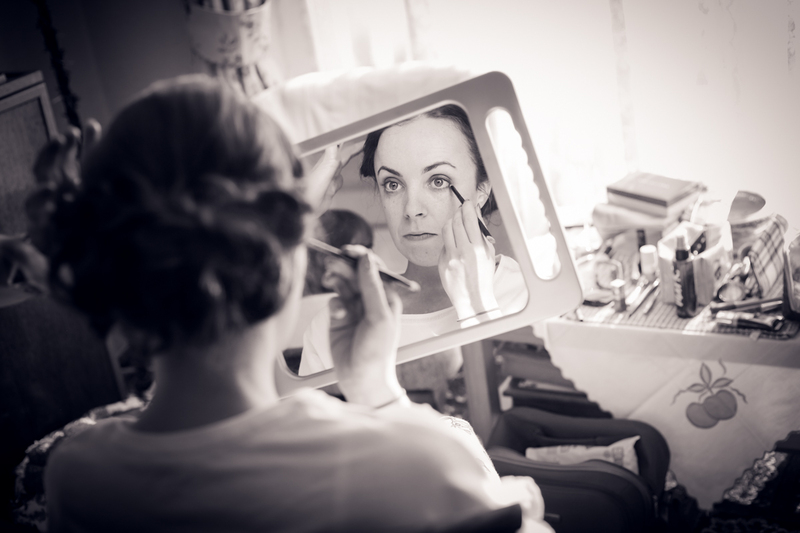 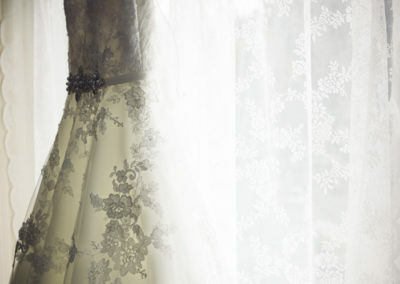 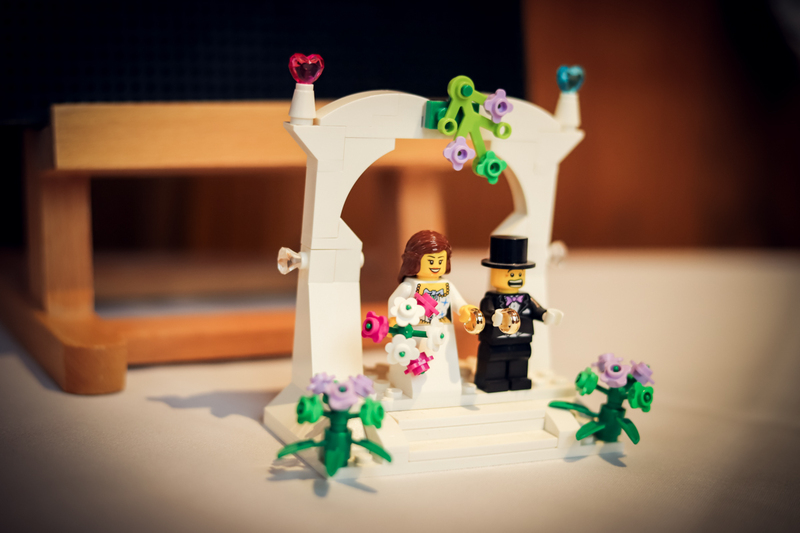 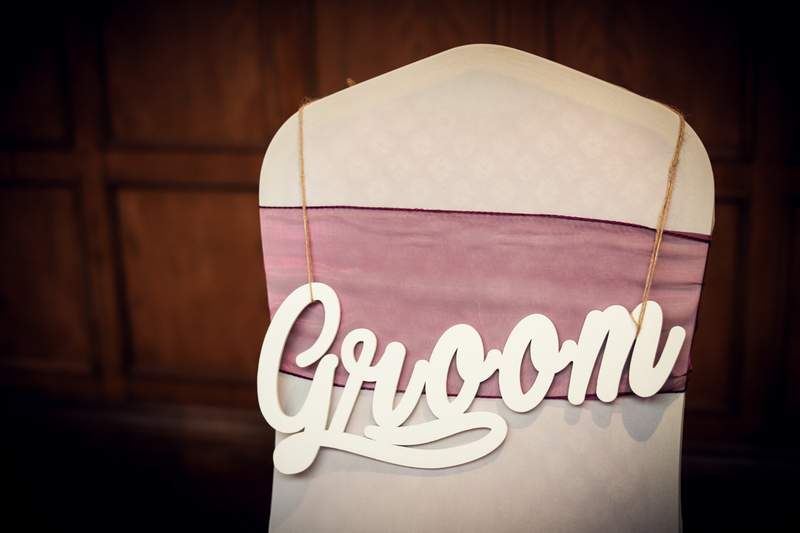 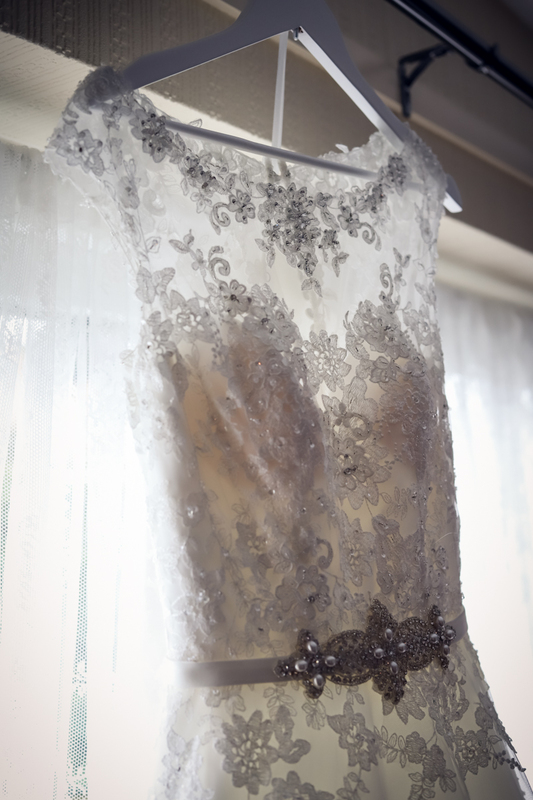 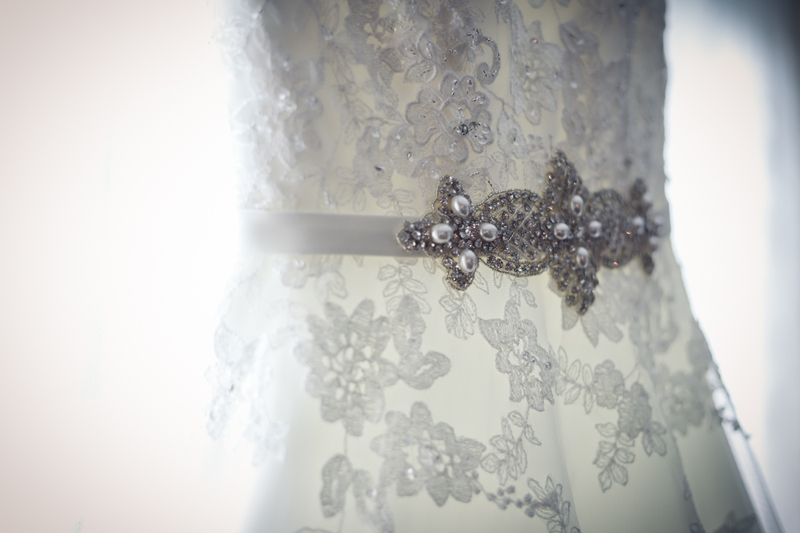 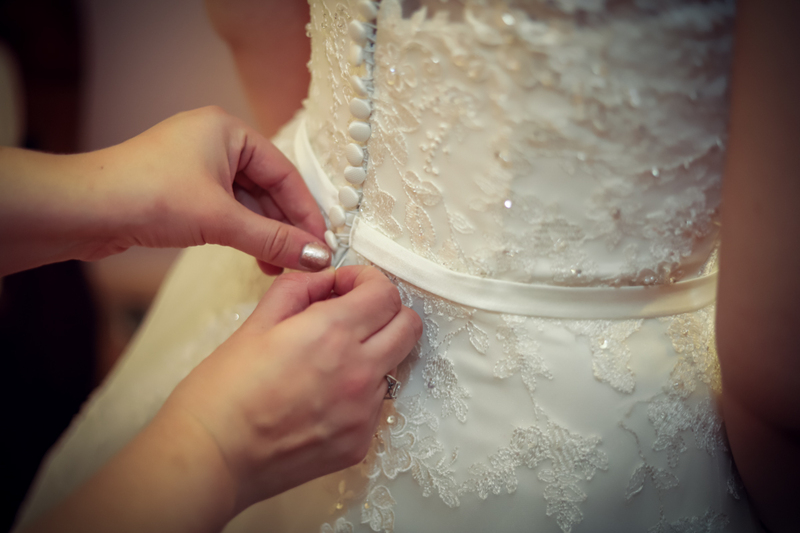 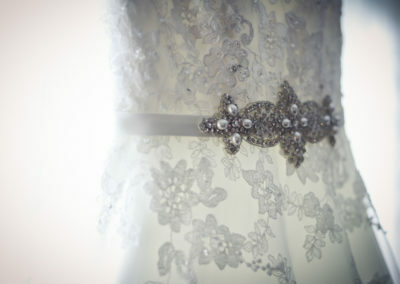 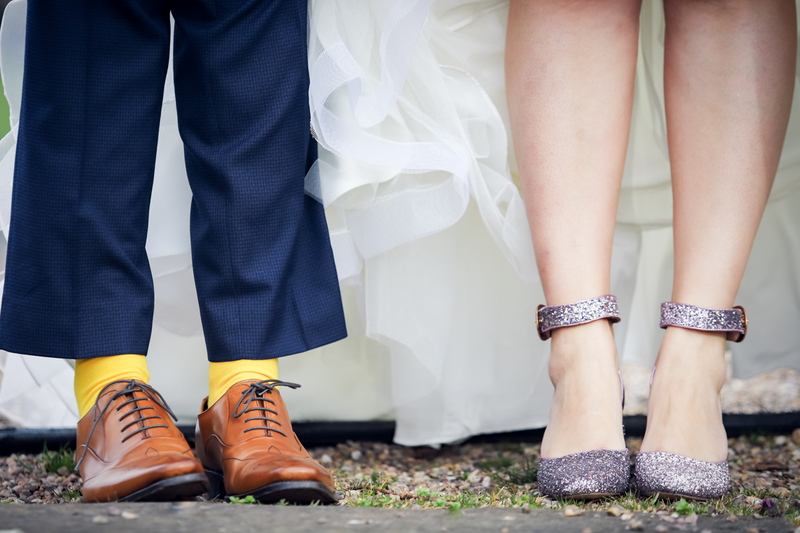 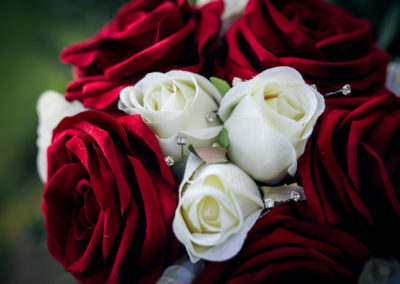 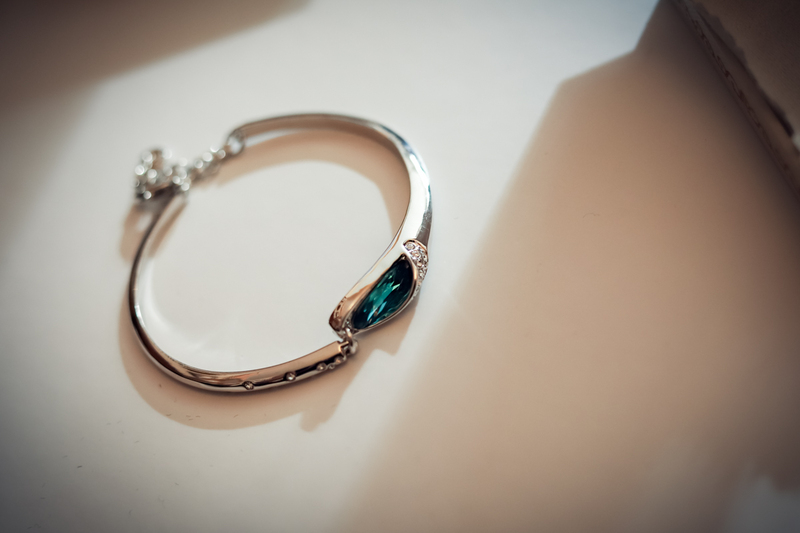 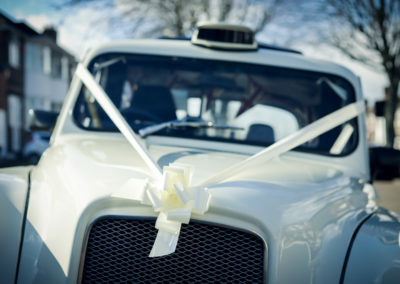 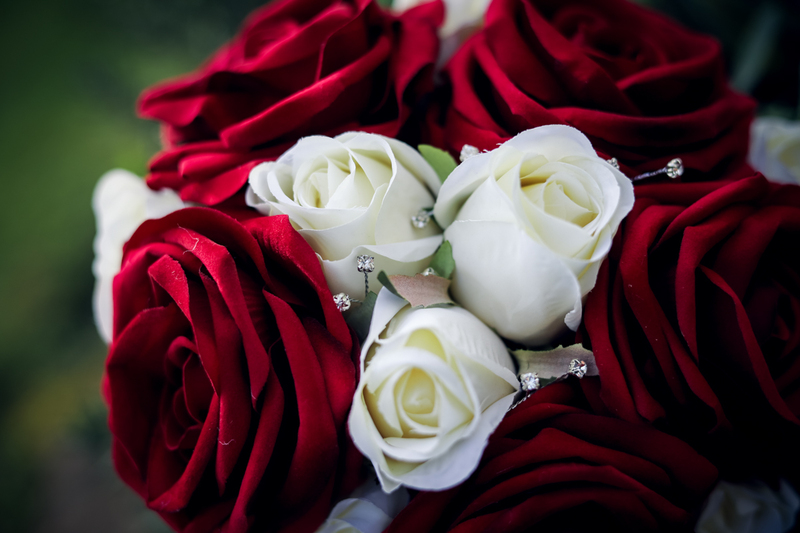 I really enjoyed photographing the details of this wedding. 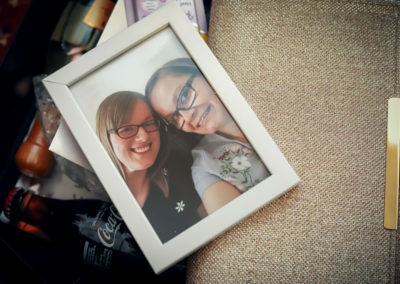 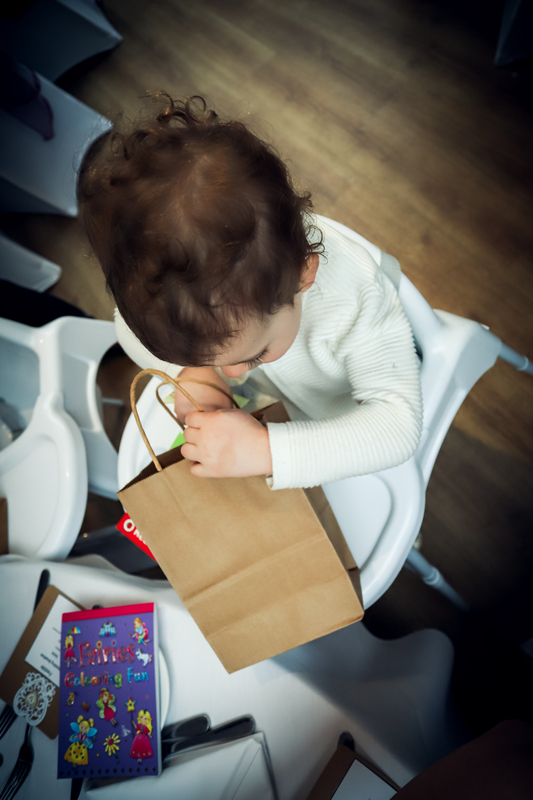 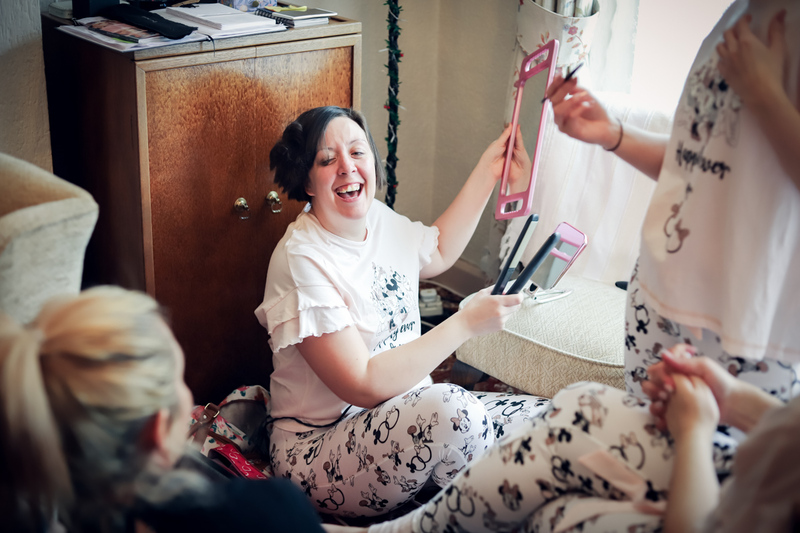 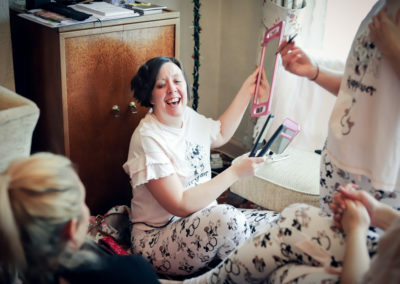 Jemima put together incredibly thoughtful boxes of gifts for her bridesmaids and her mum made all the flowers. 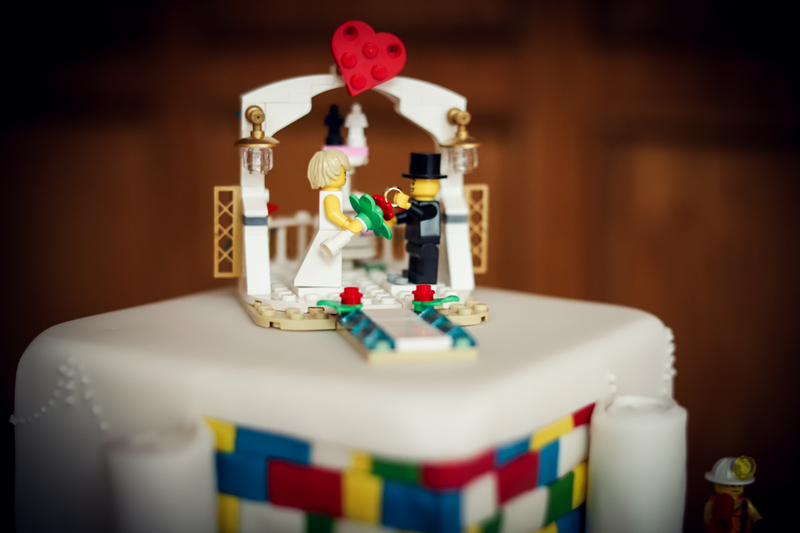 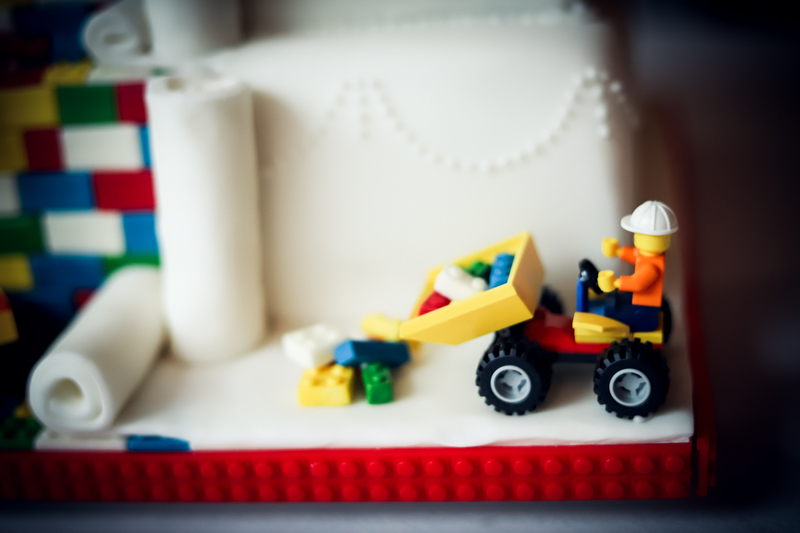 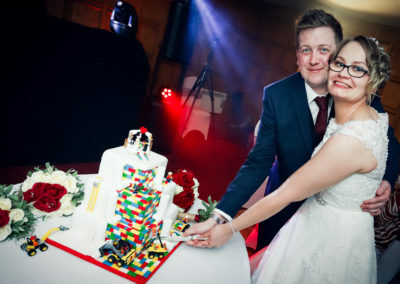 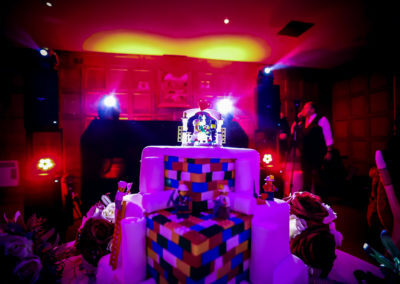 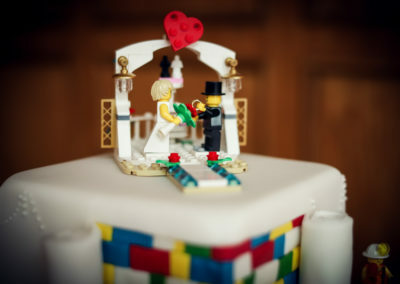 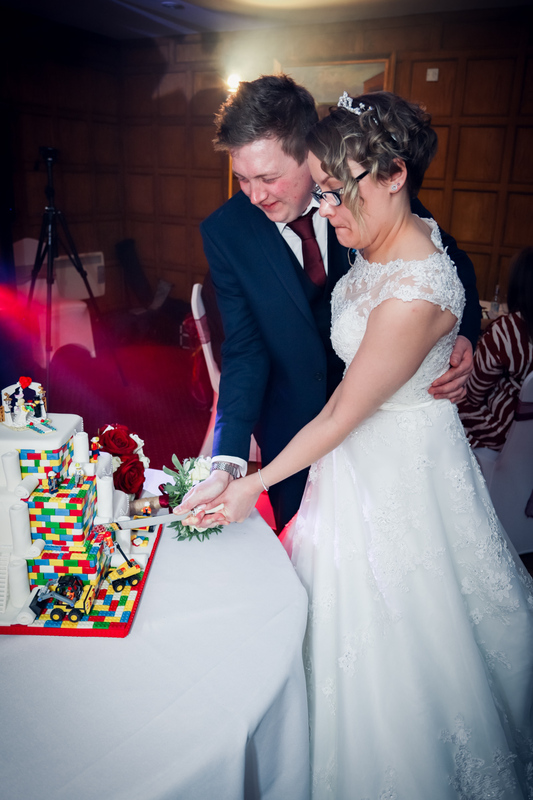 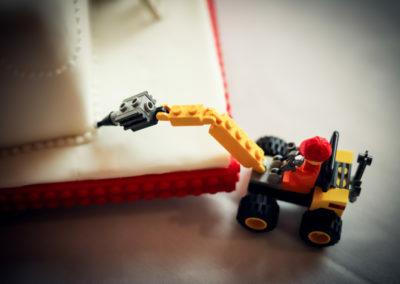 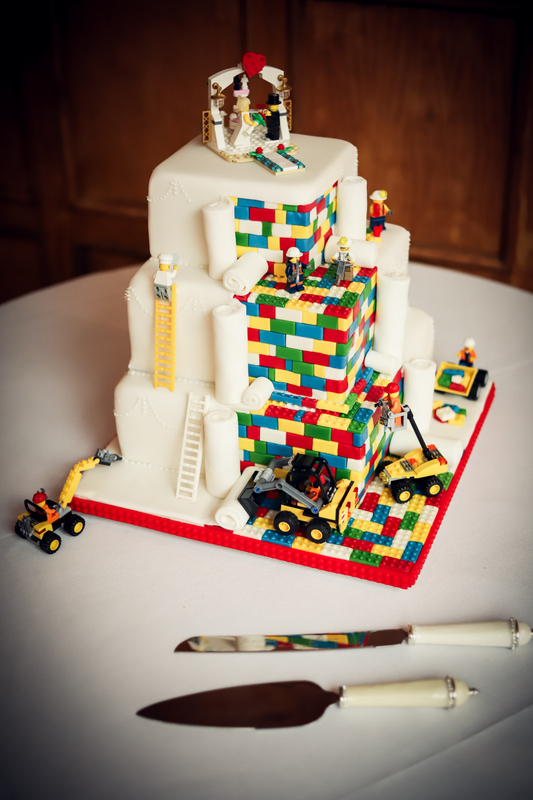 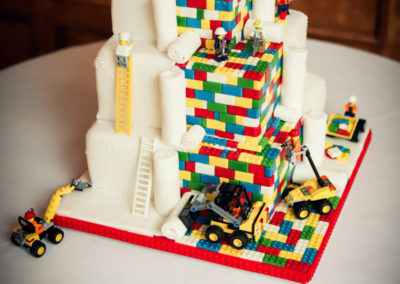 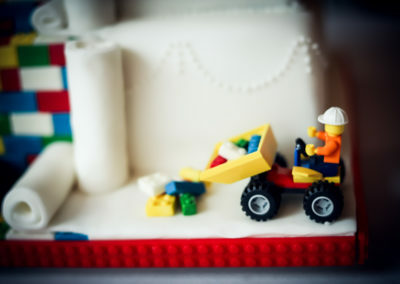 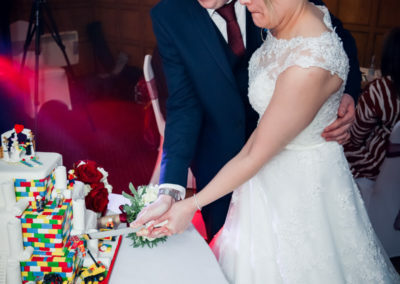 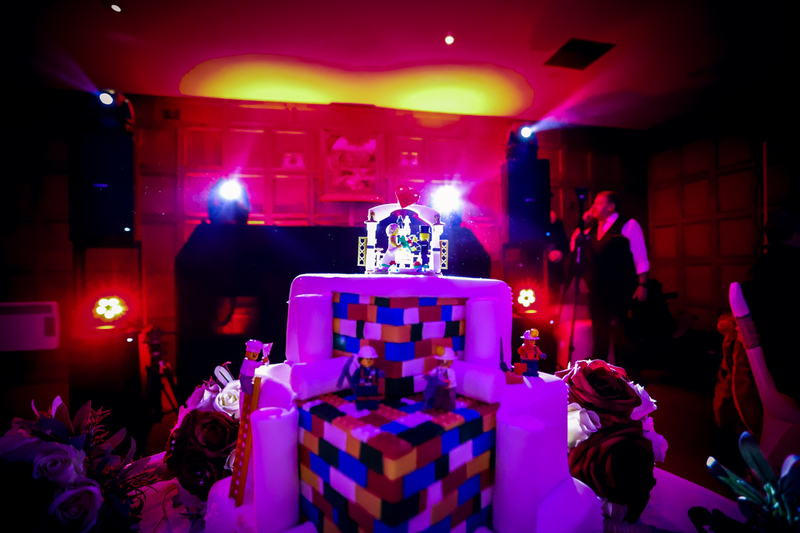 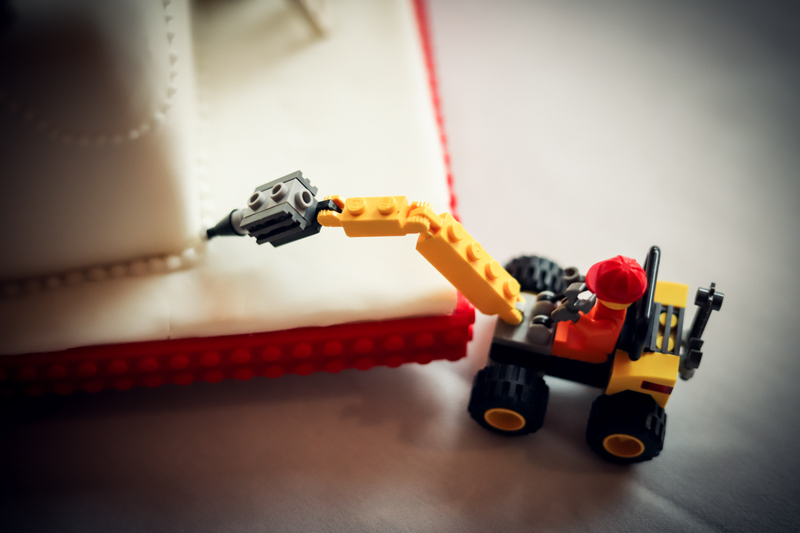 The lego cake was really impressive too and was made by a friend. 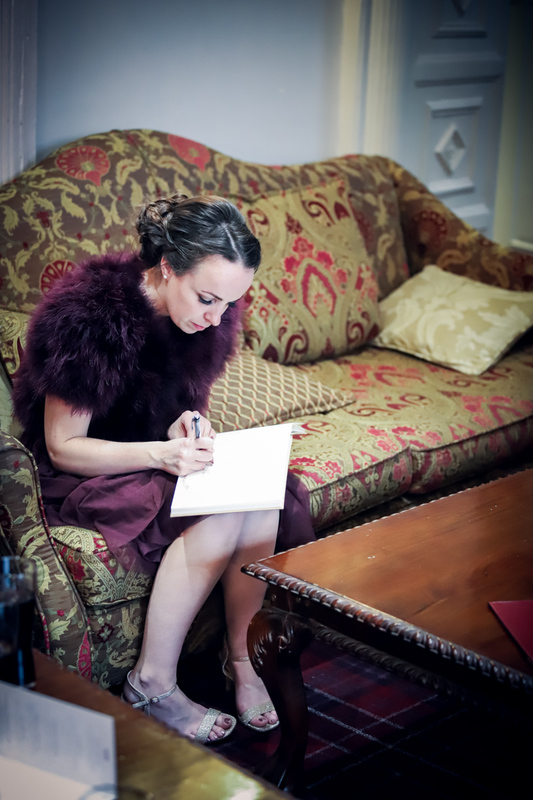 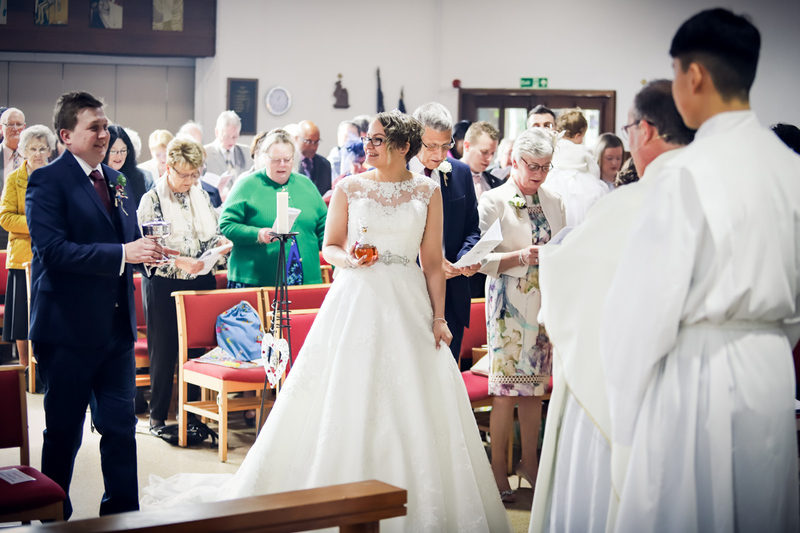 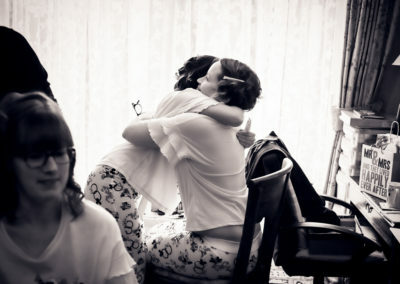 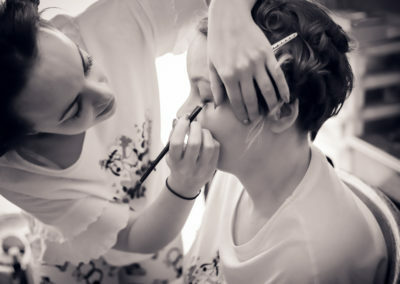 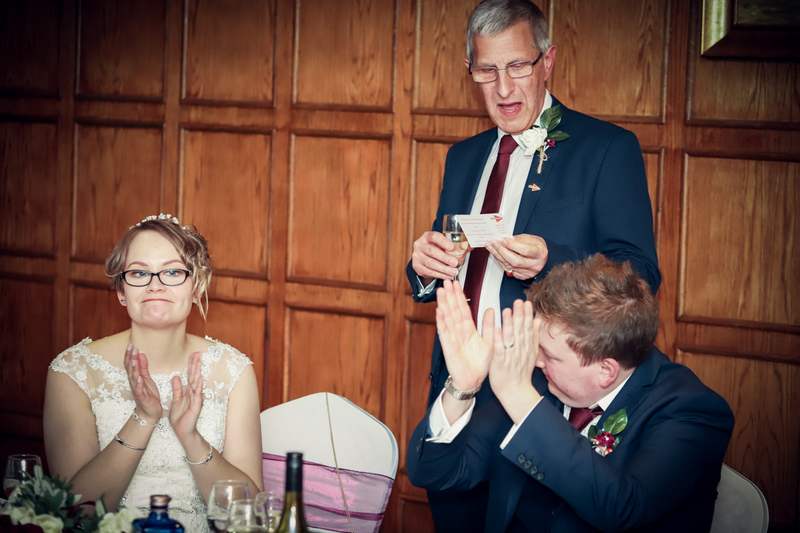 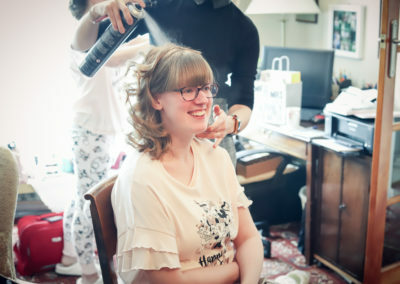 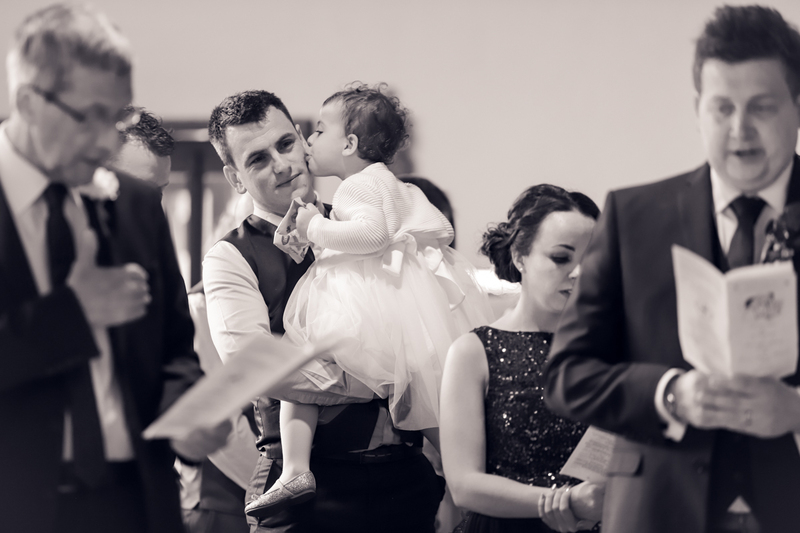 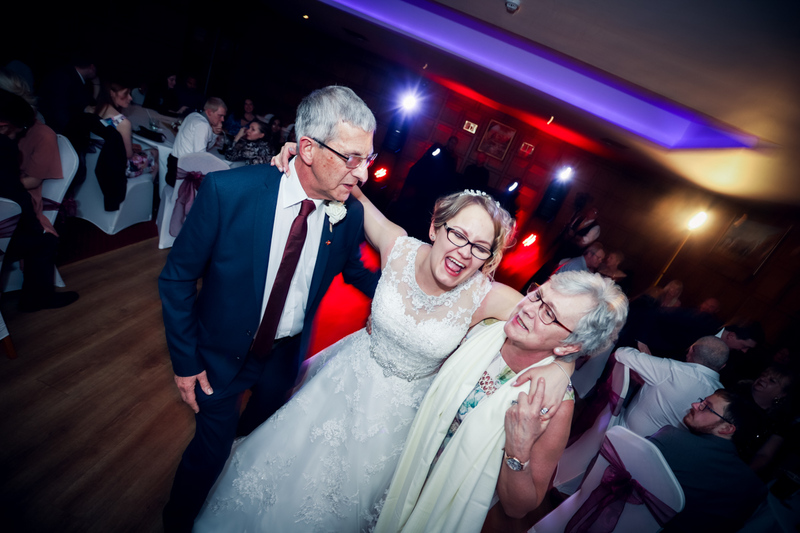 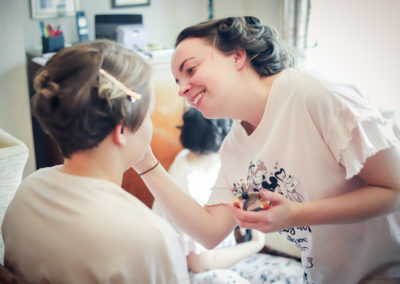 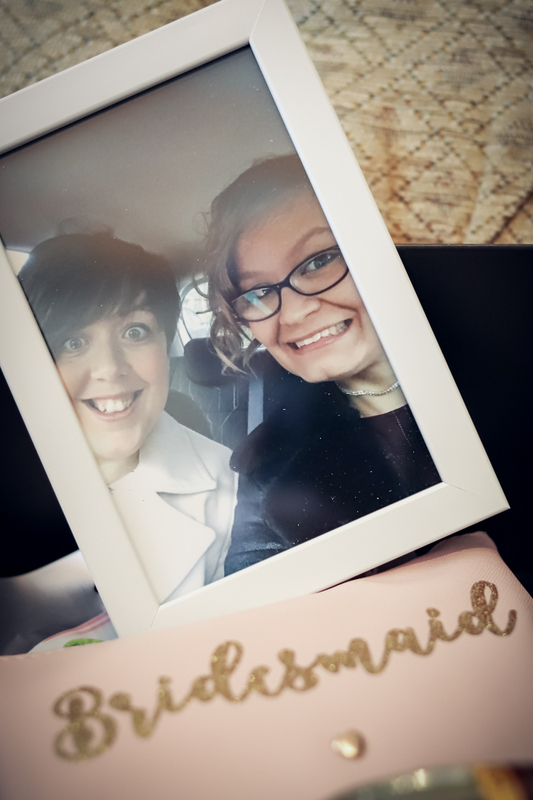 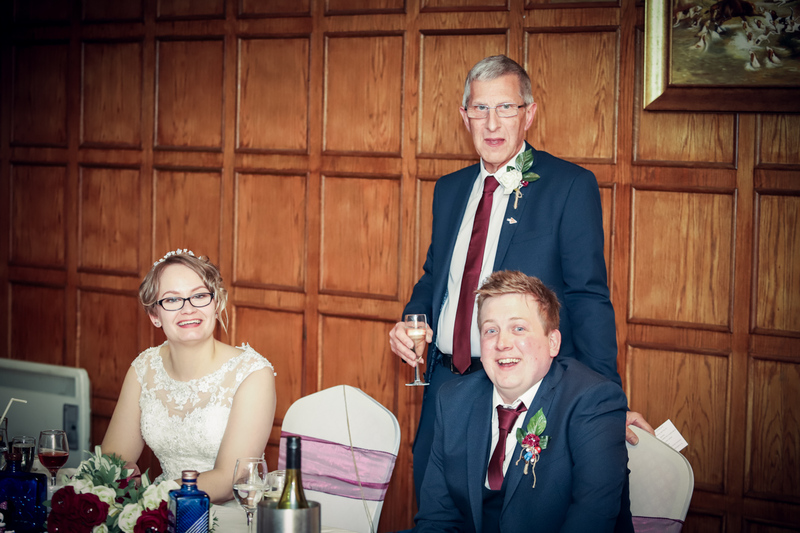 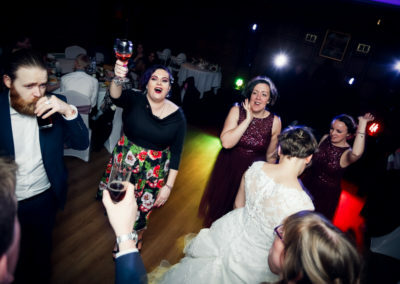 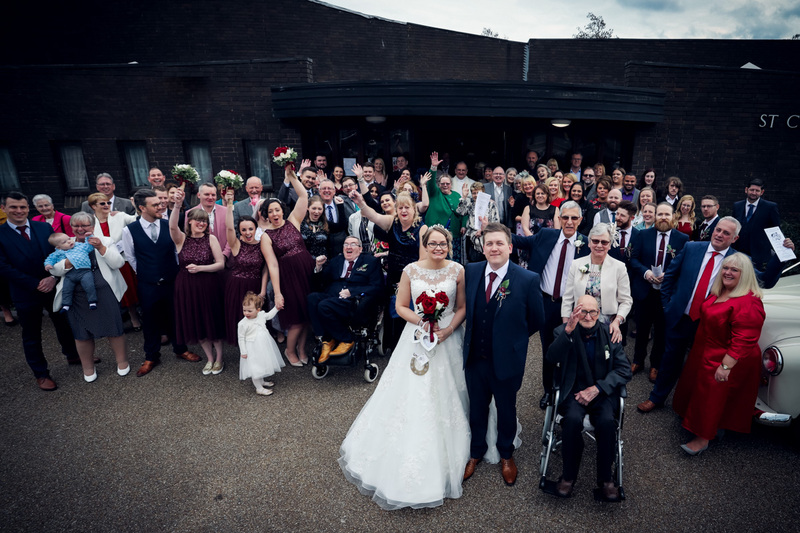 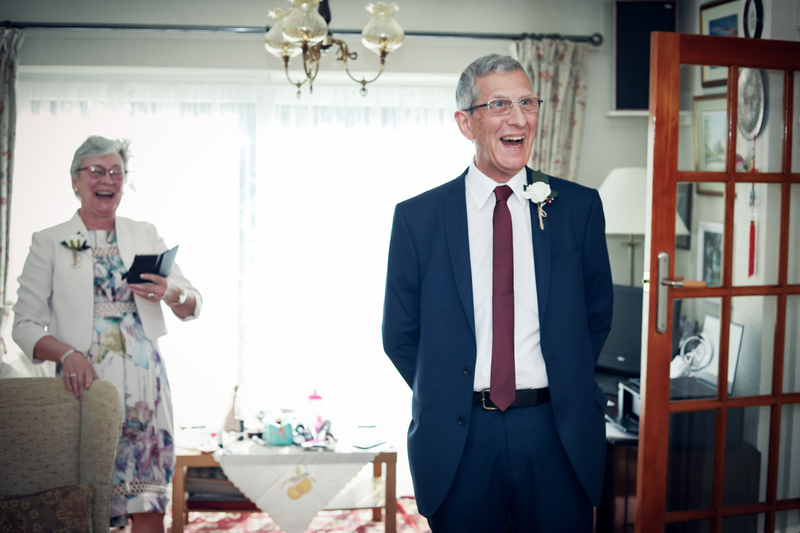 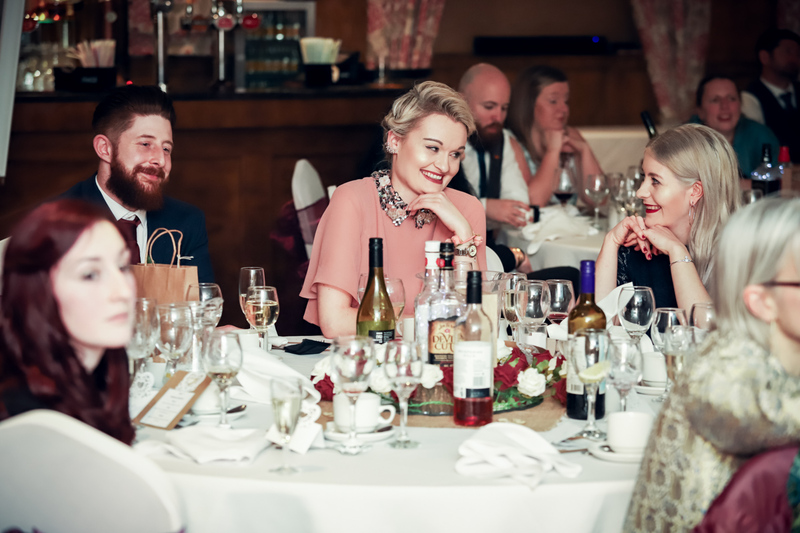 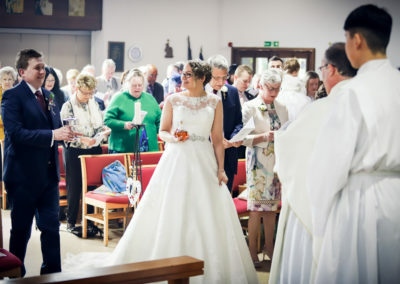 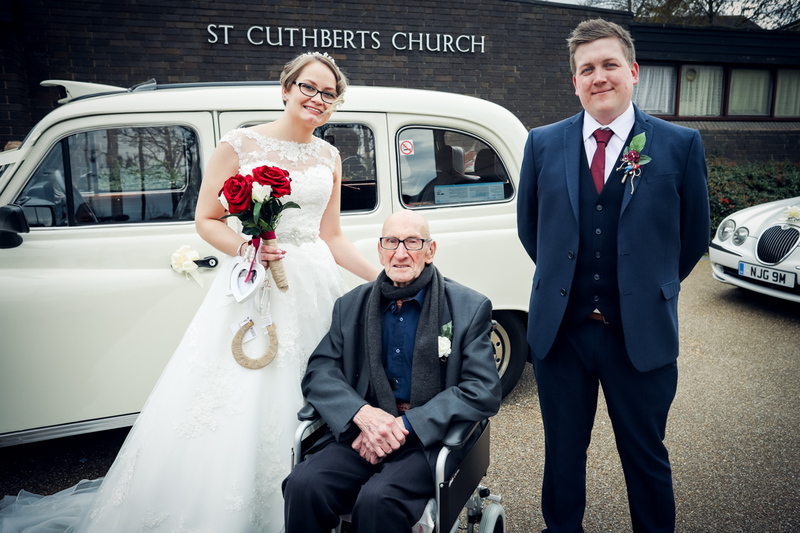 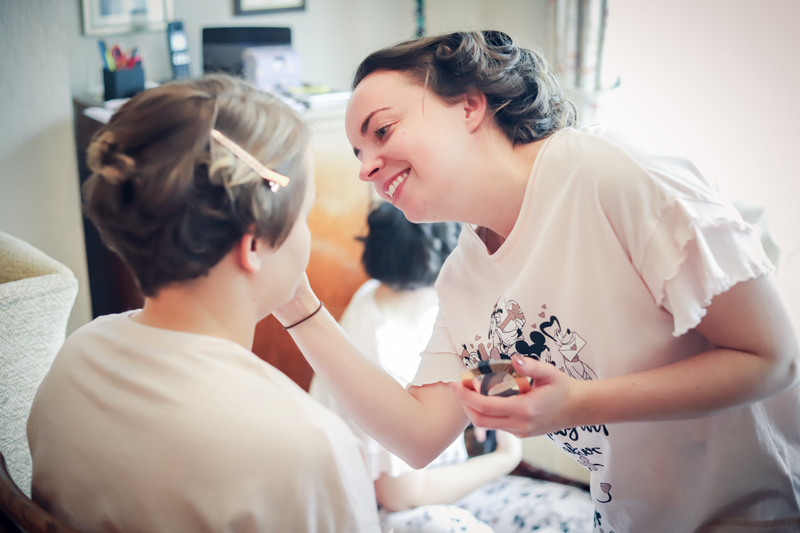 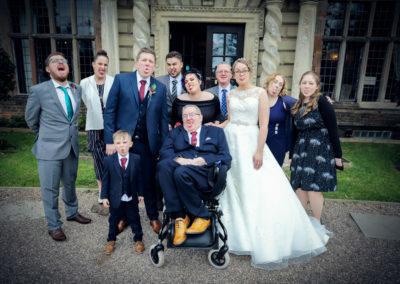 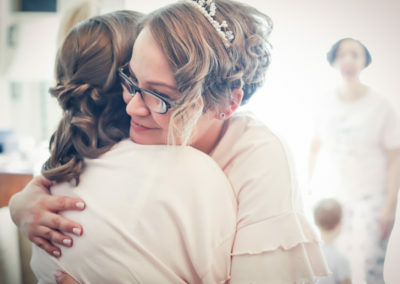 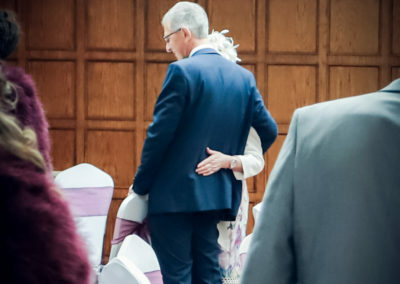 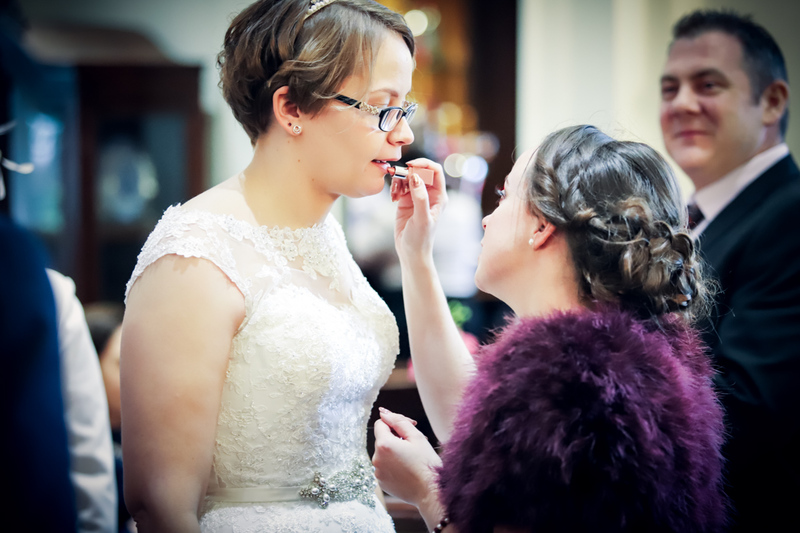 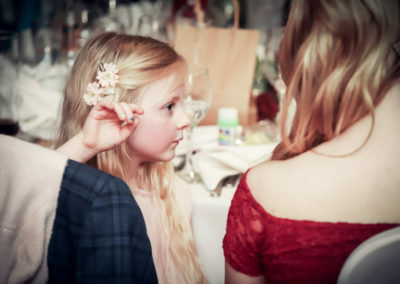 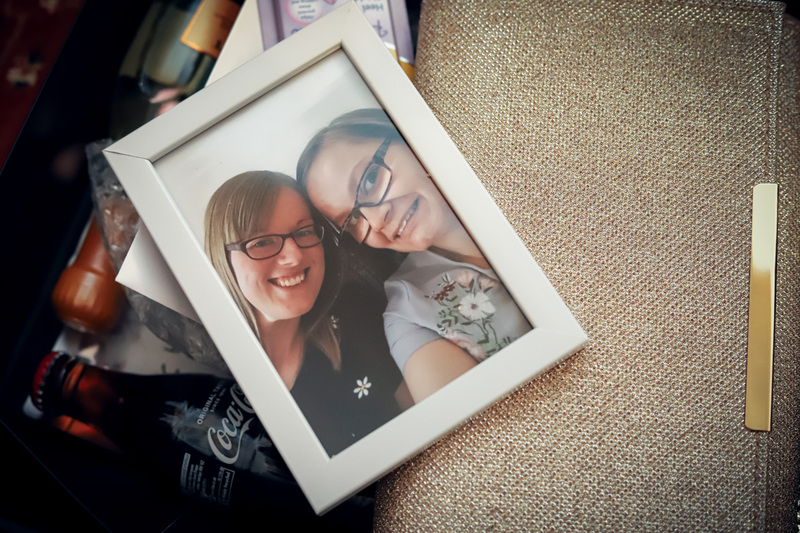 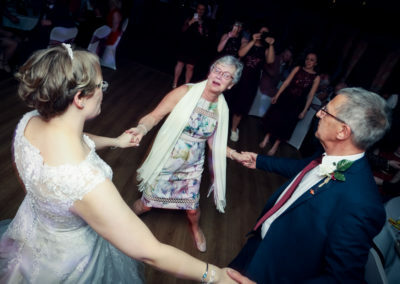 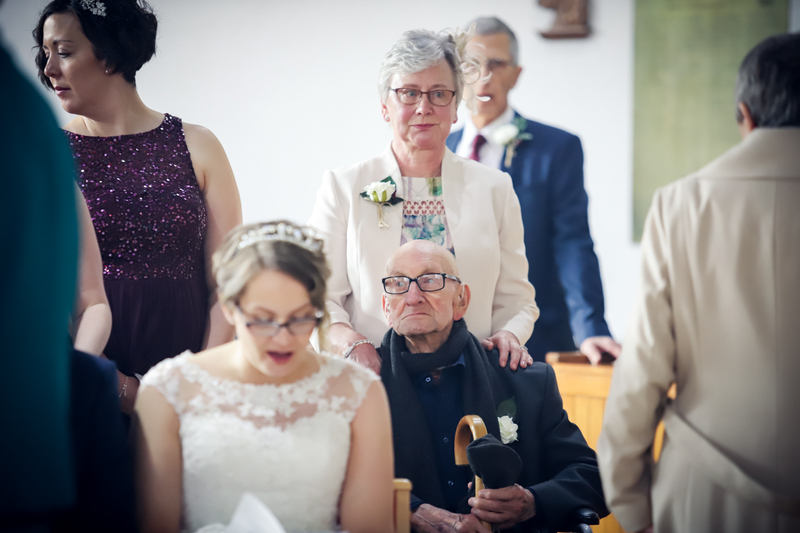 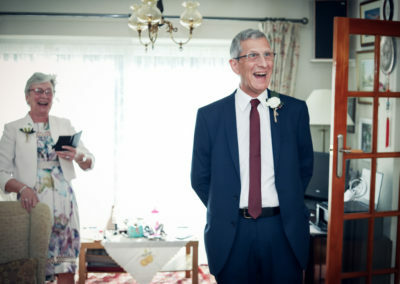 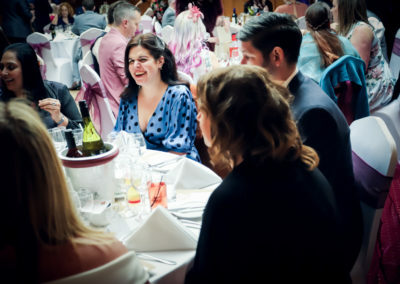 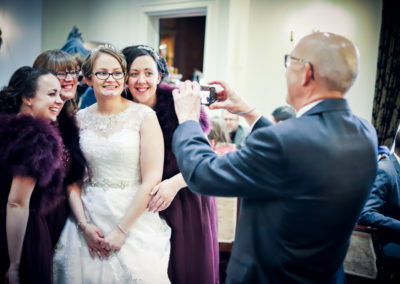 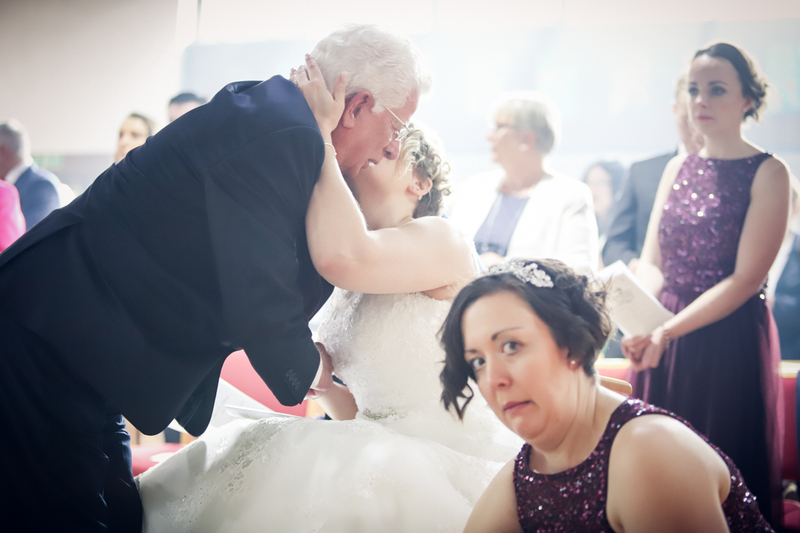 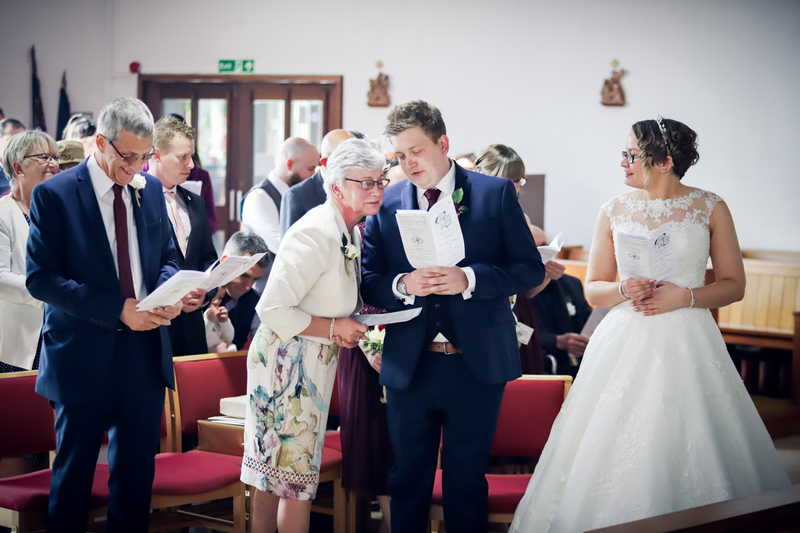 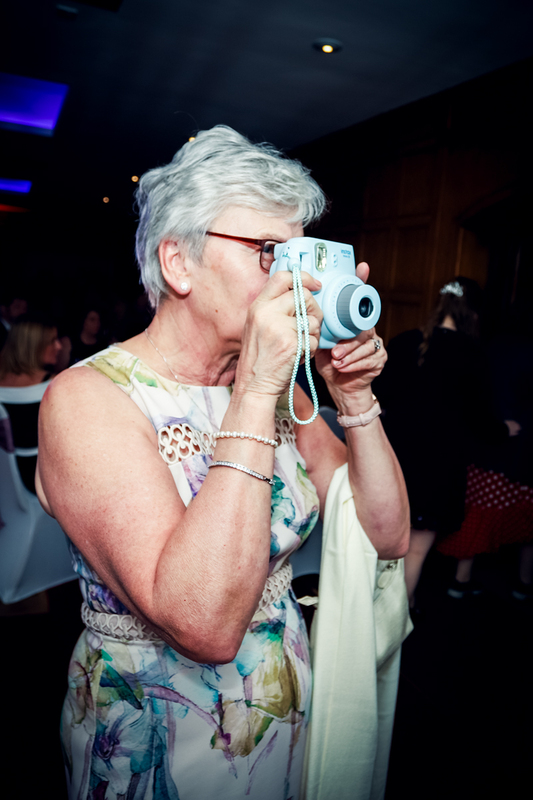 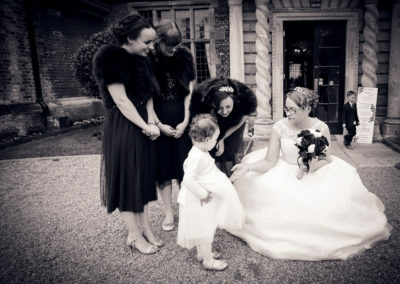 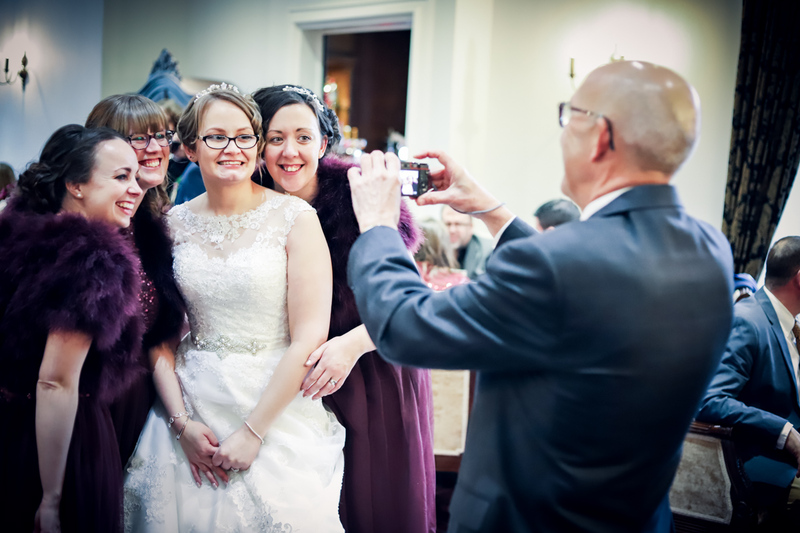 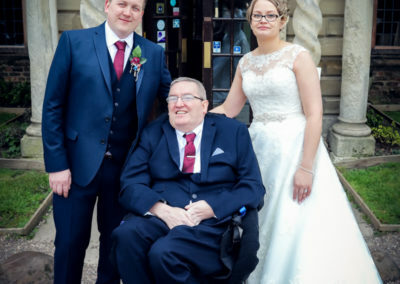 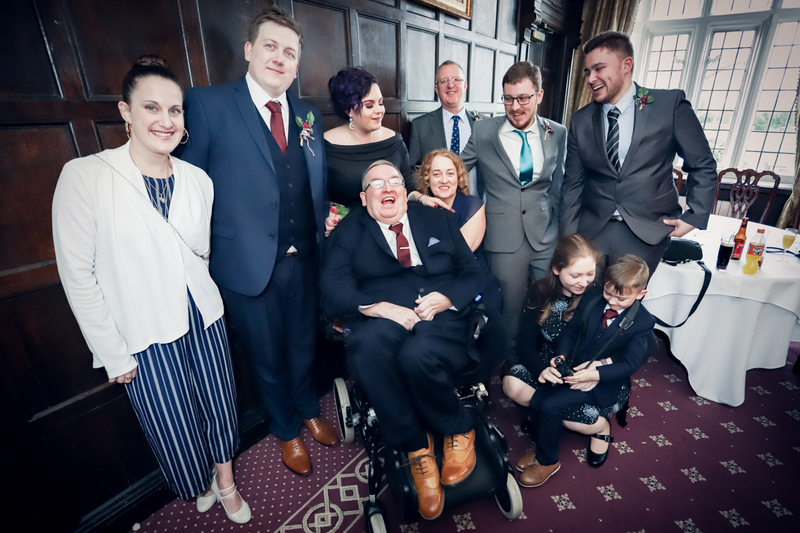 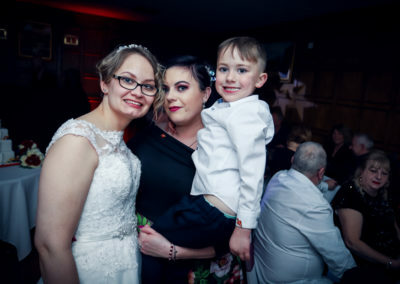 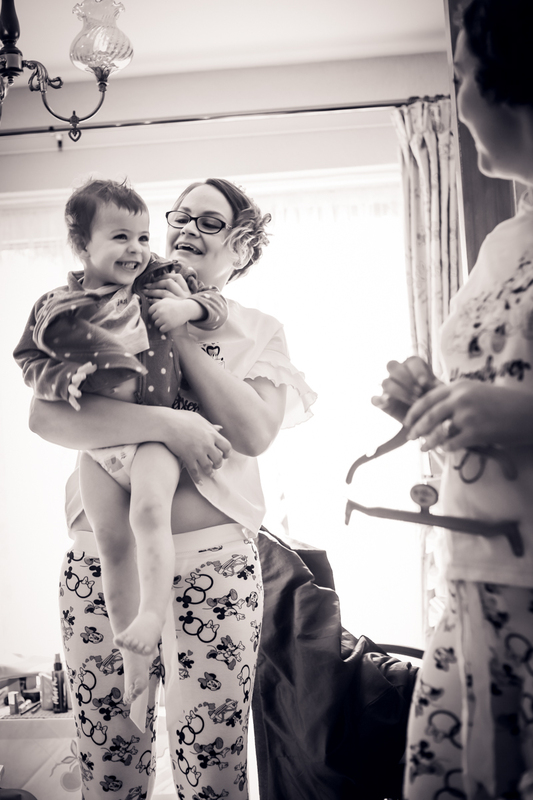 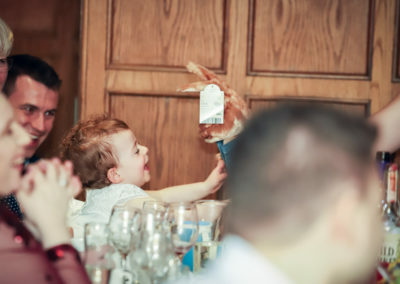 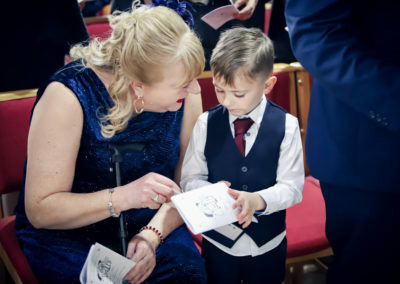 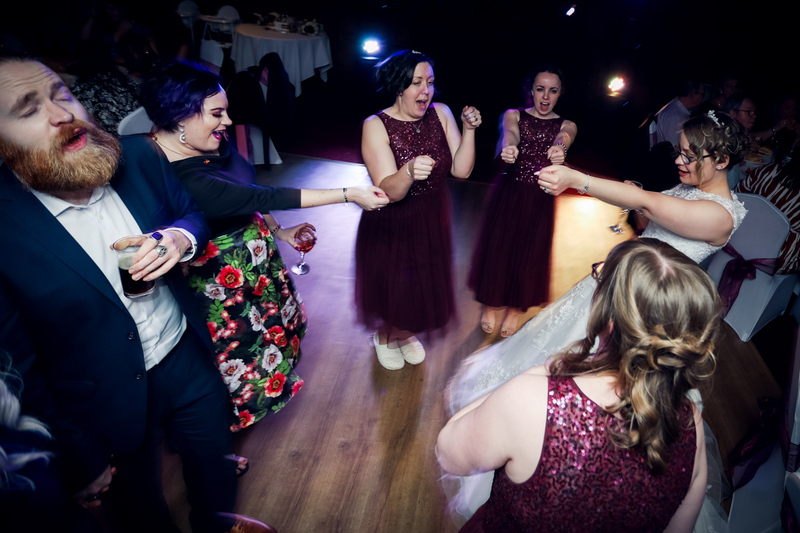 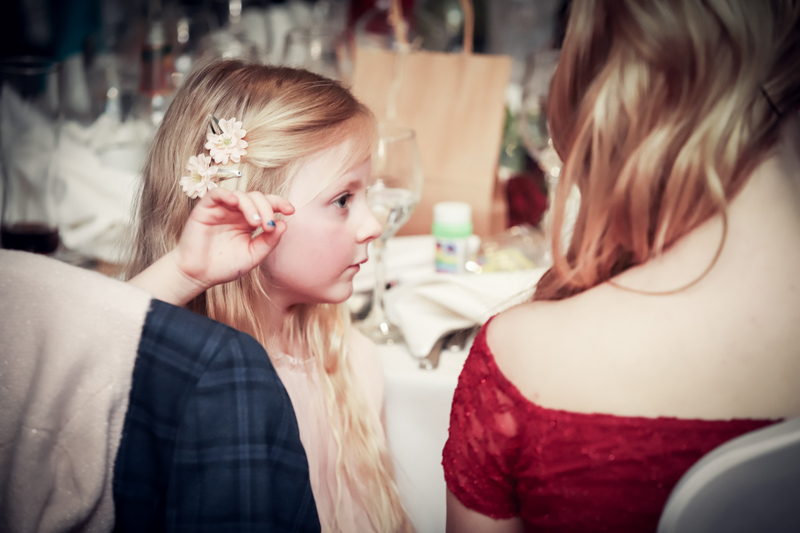 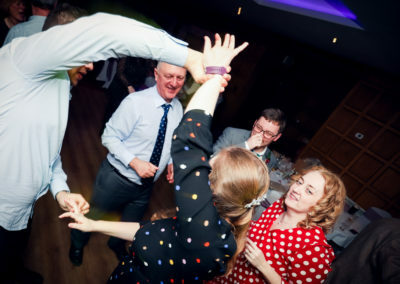 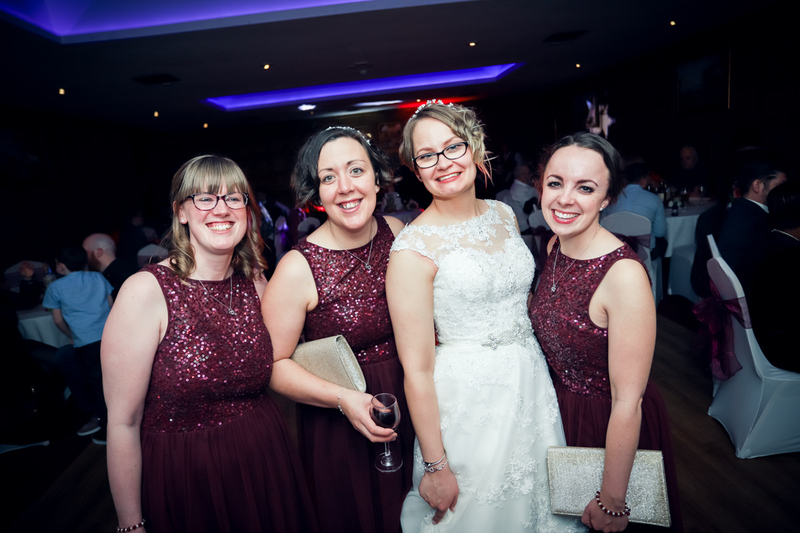 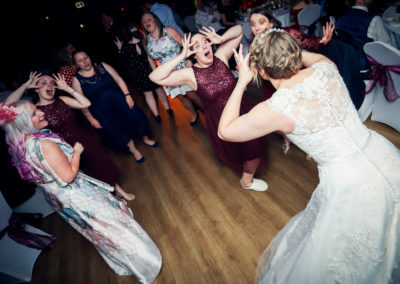 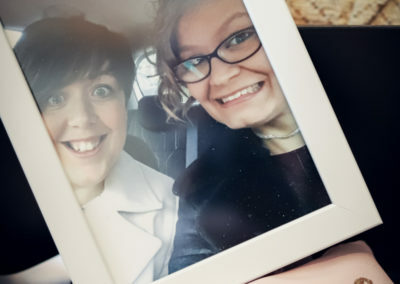 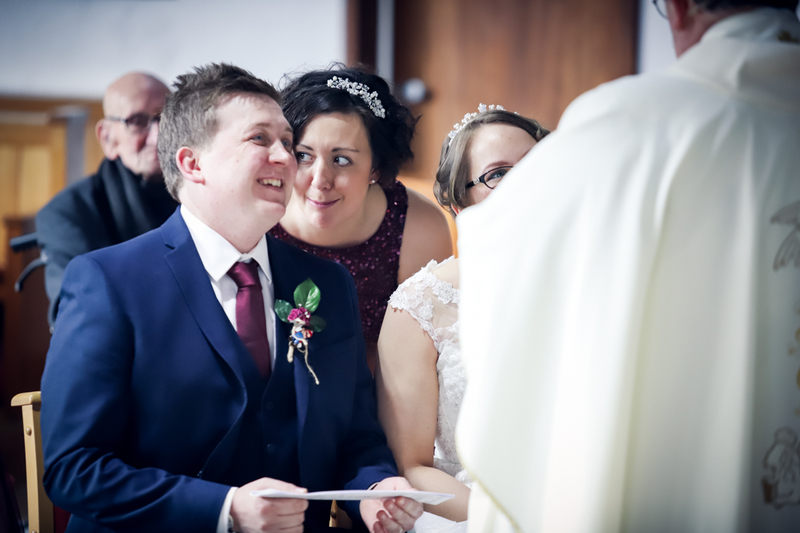 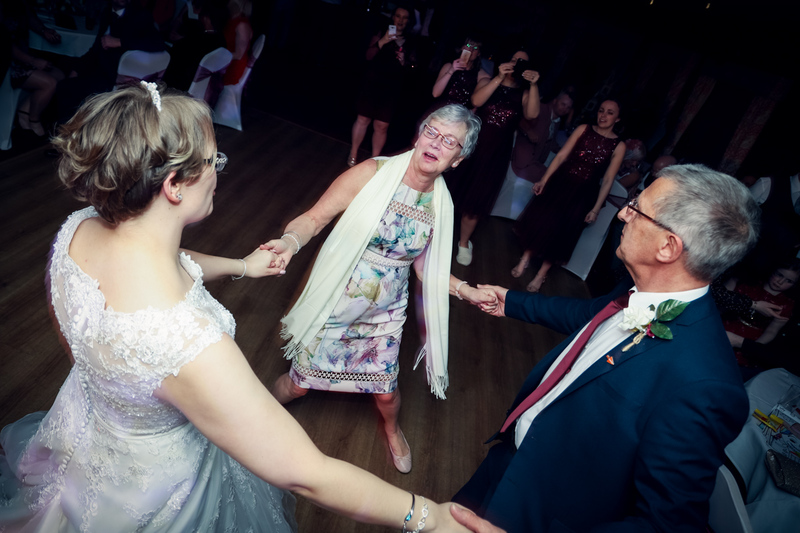 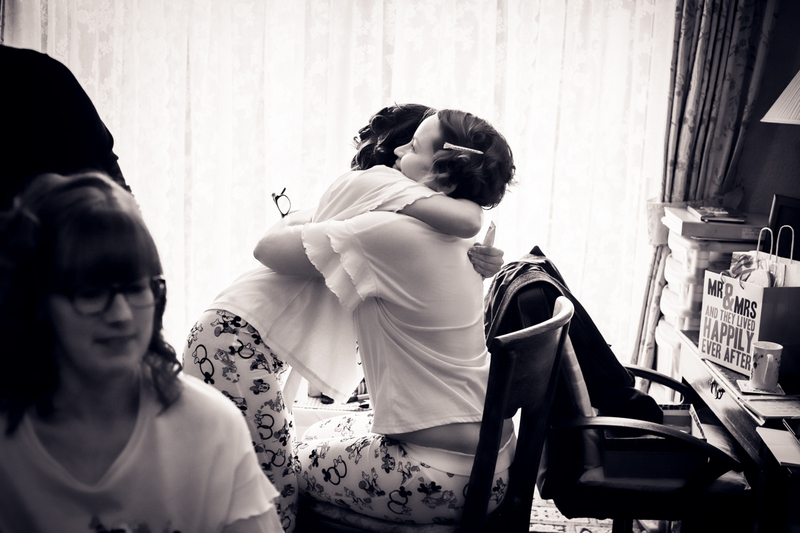 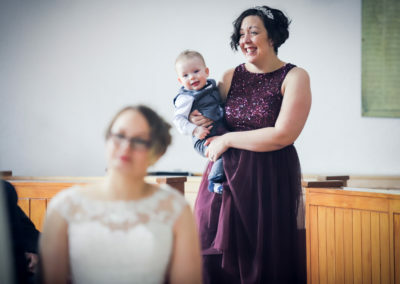 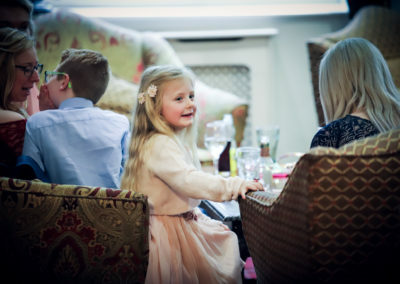 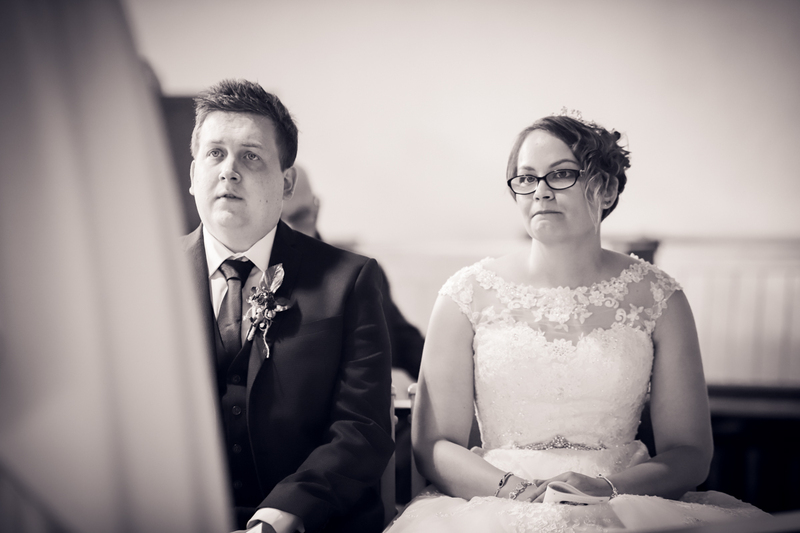 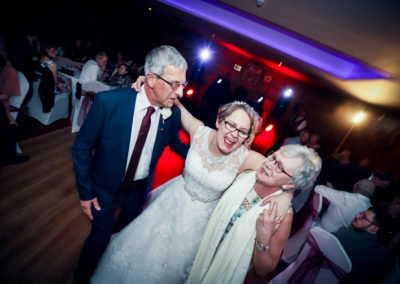 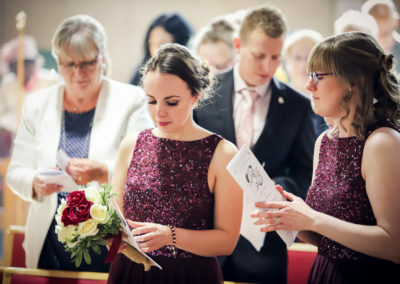 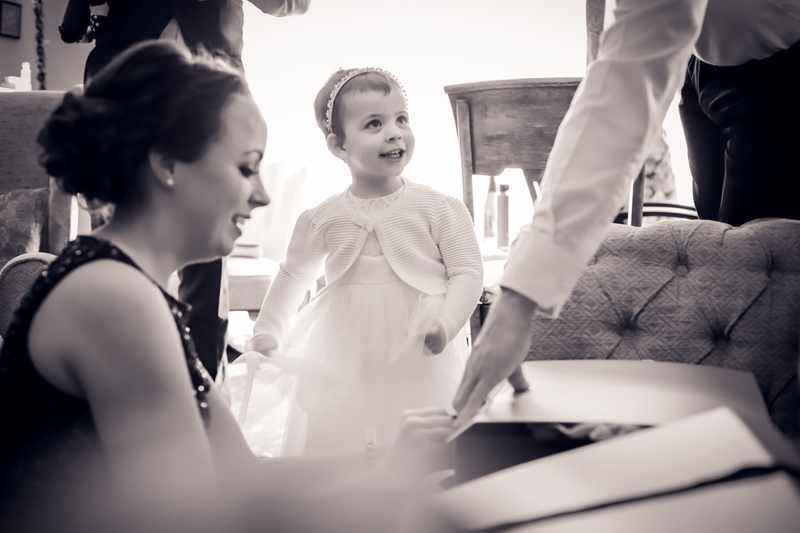 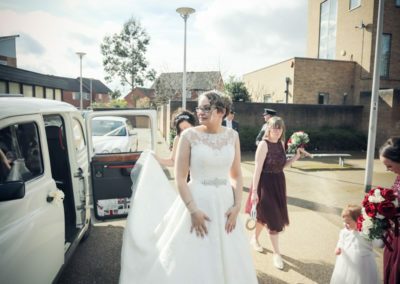 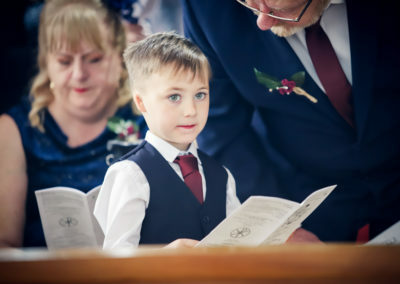 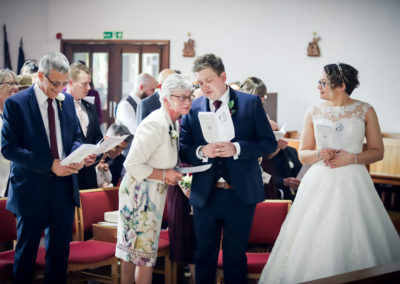 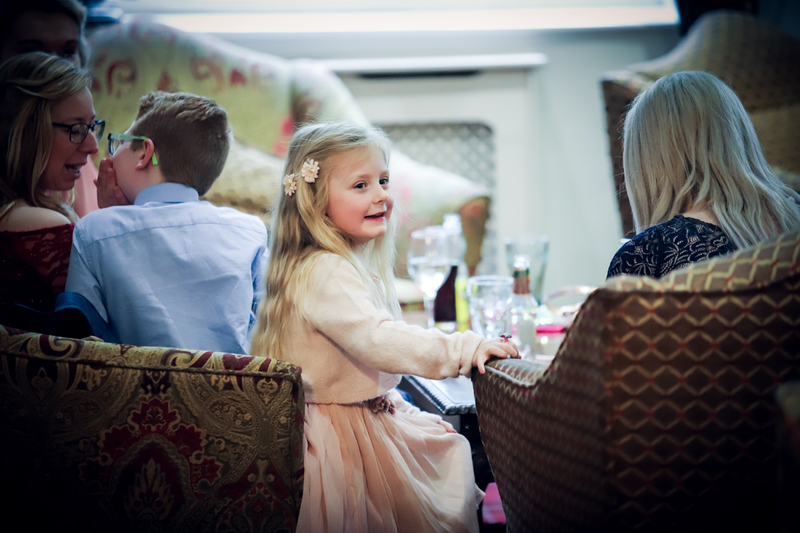 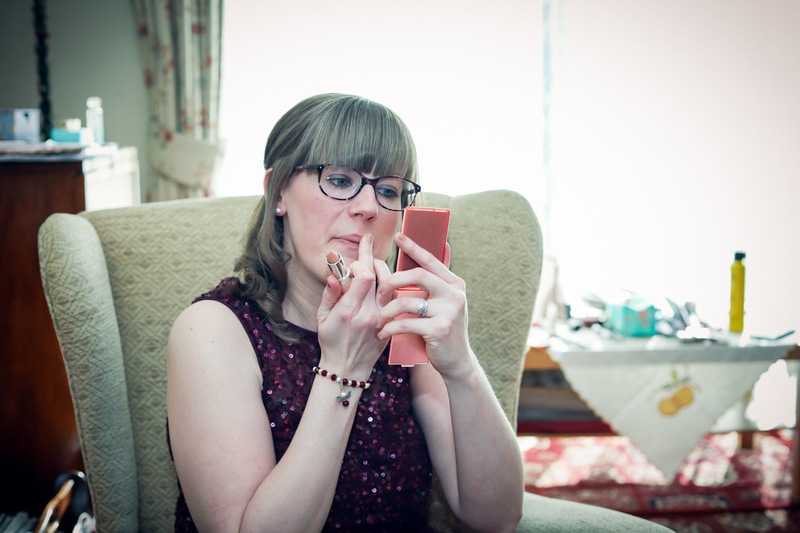 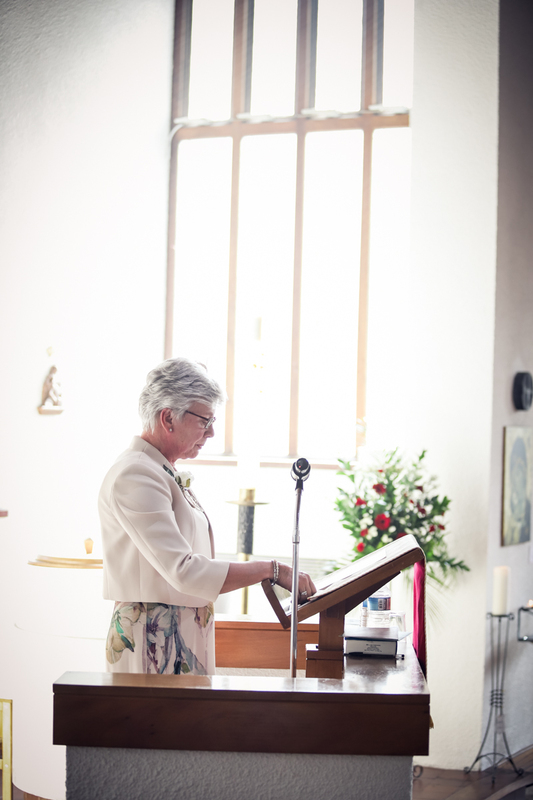 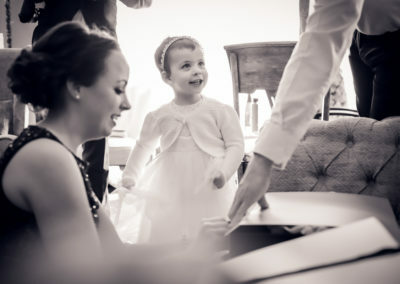 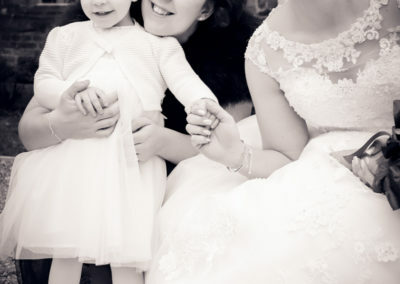 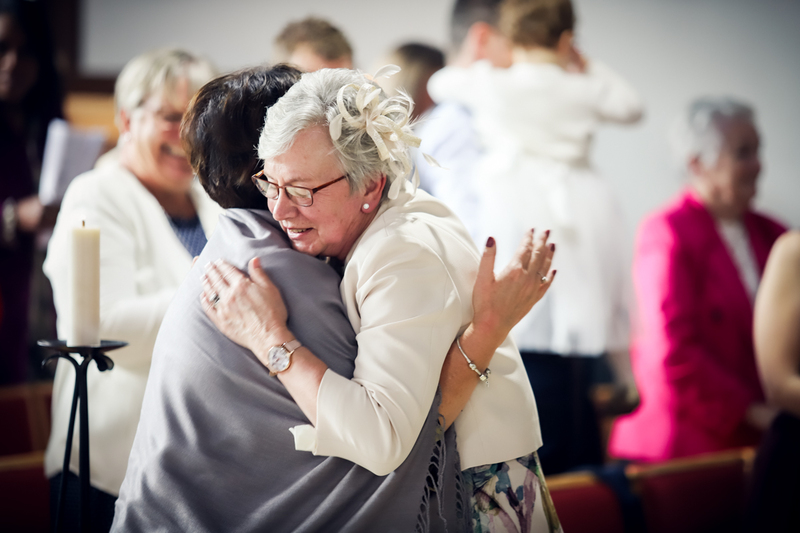 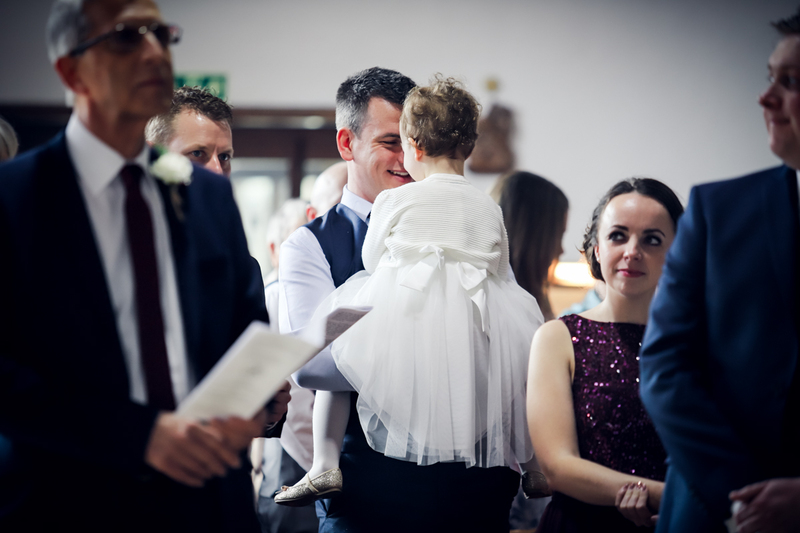 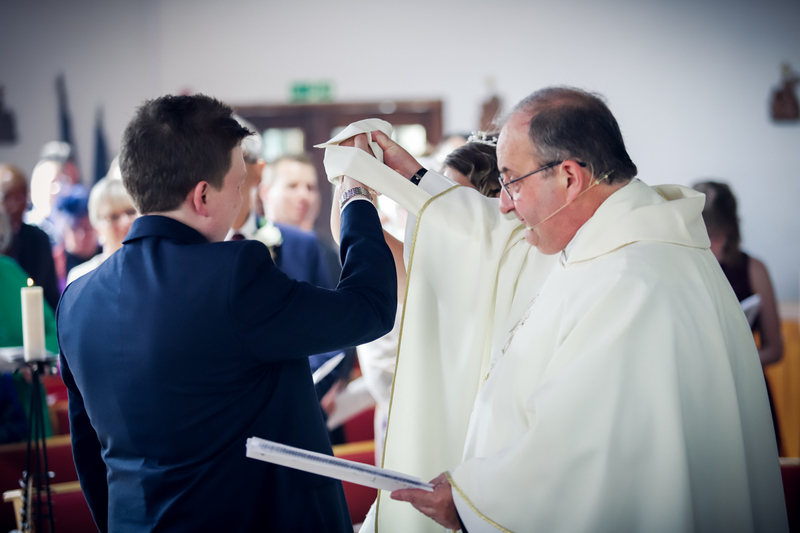 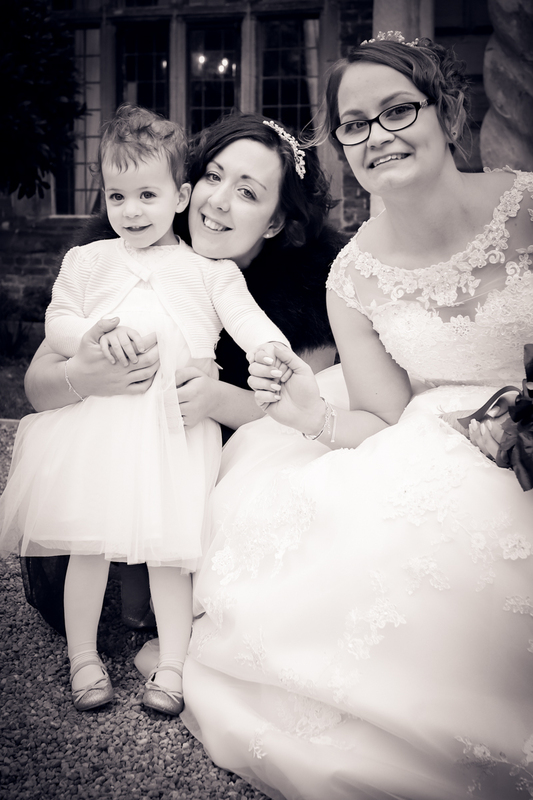 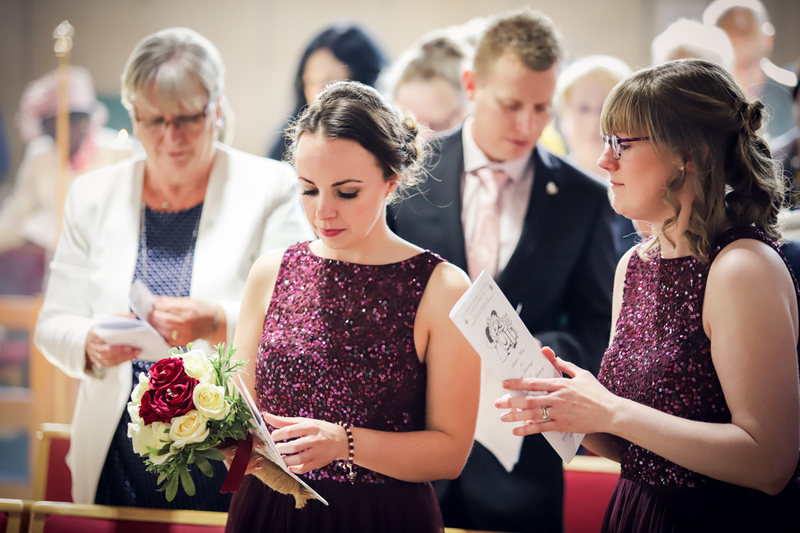 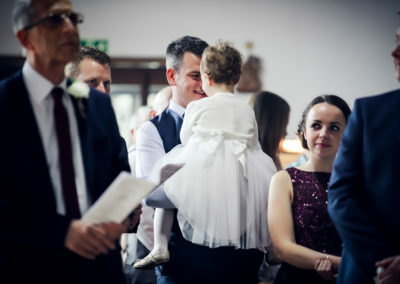 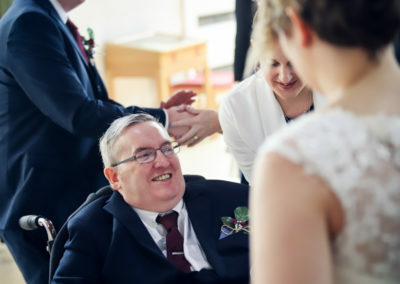 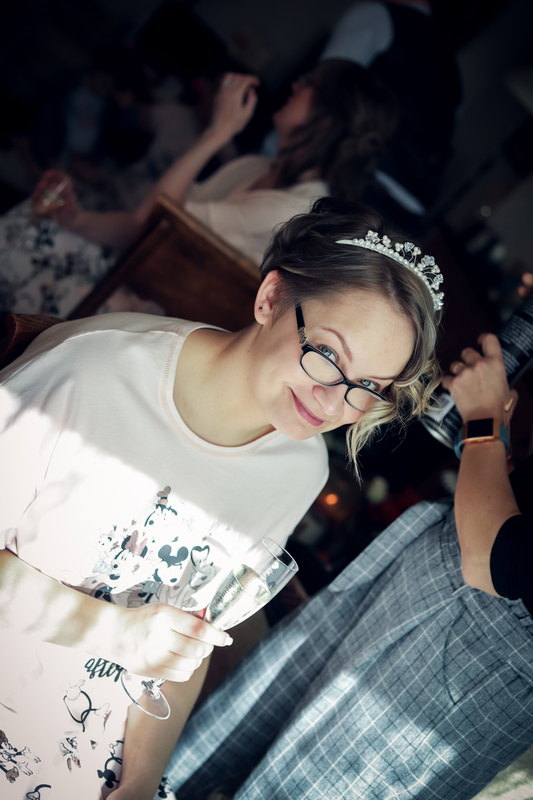 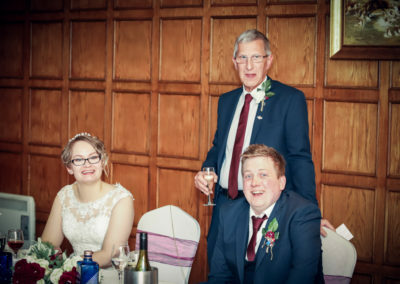 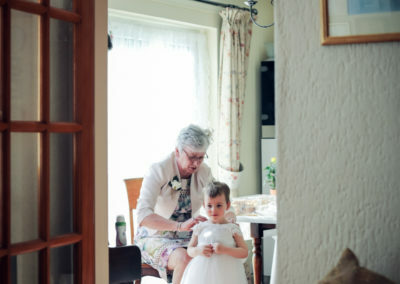 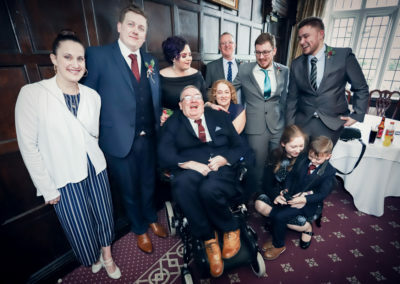 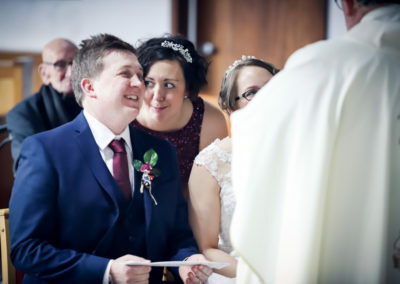 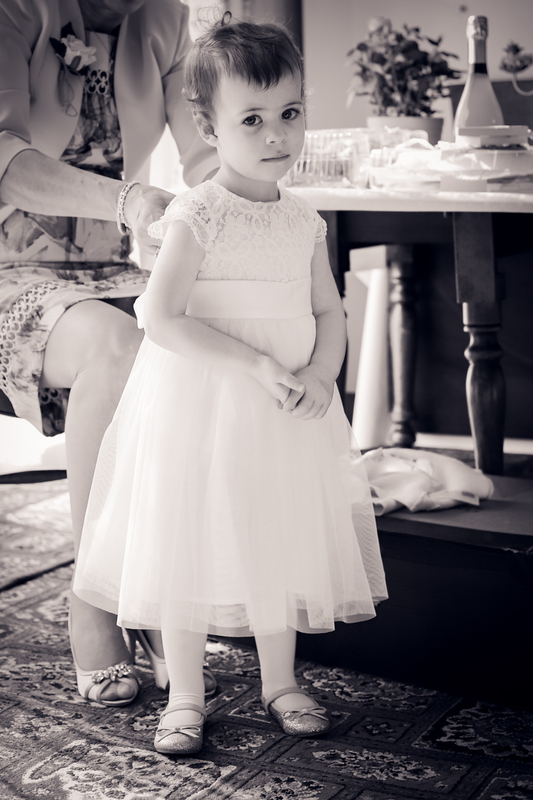 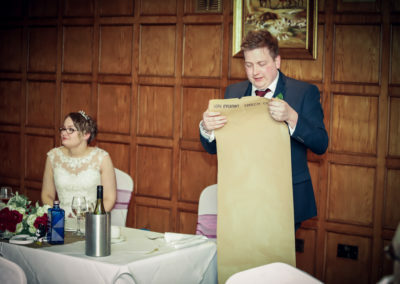 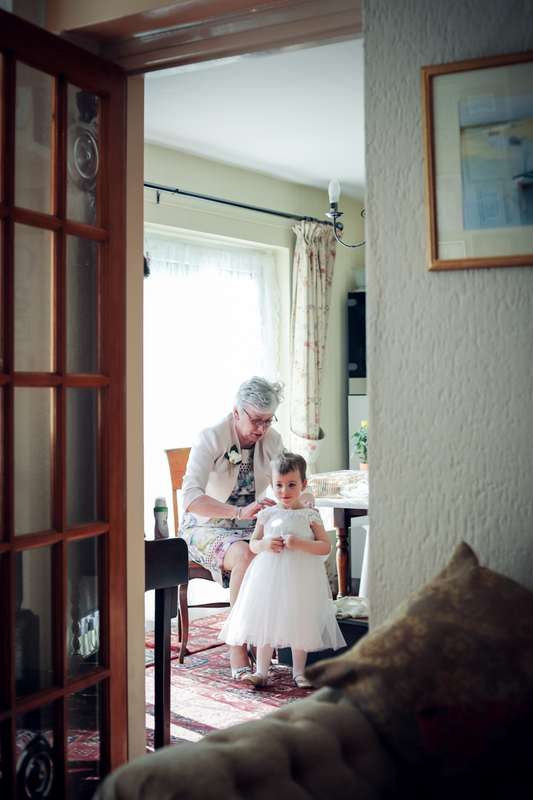 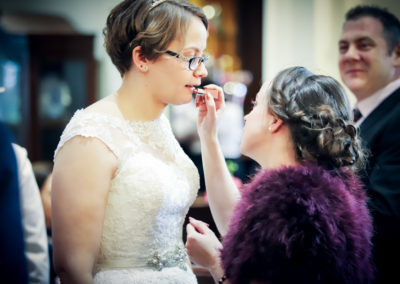 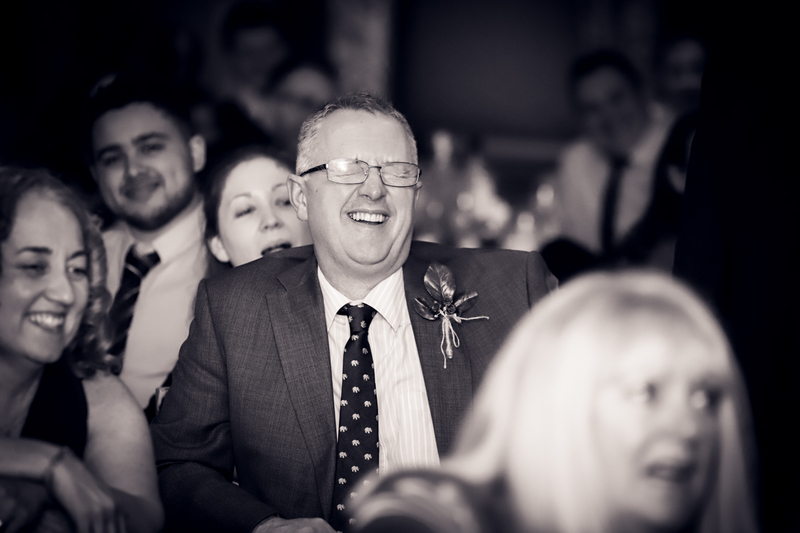 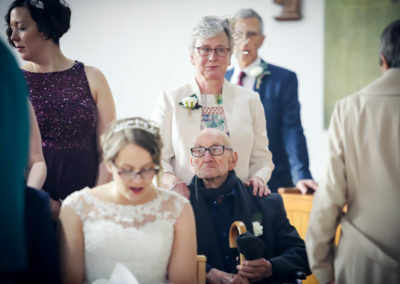 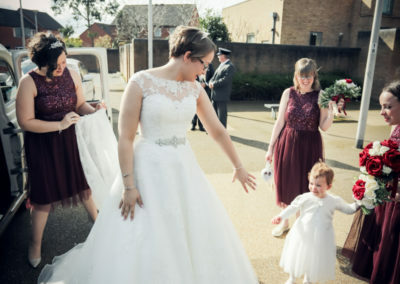 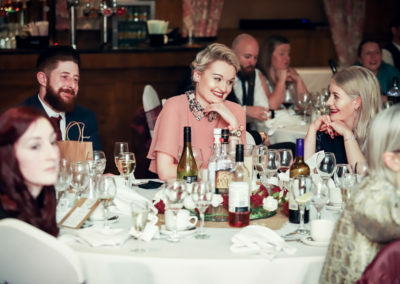 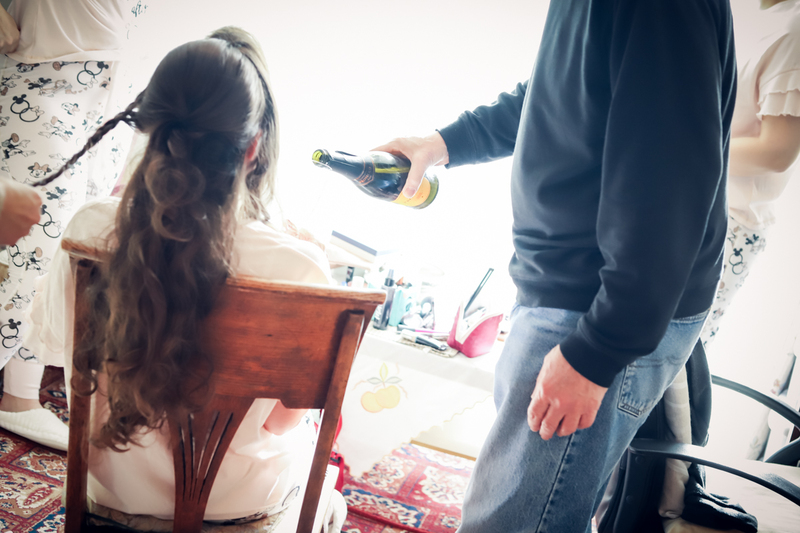 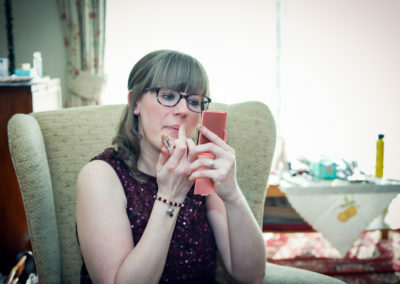 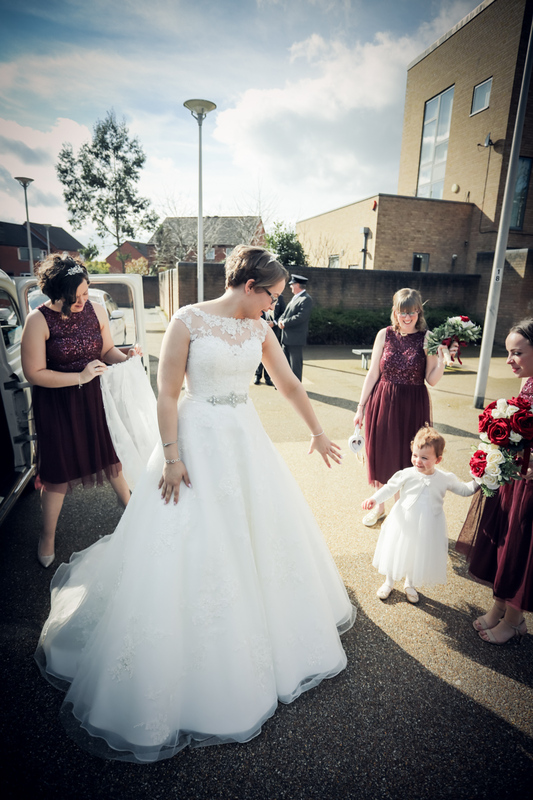 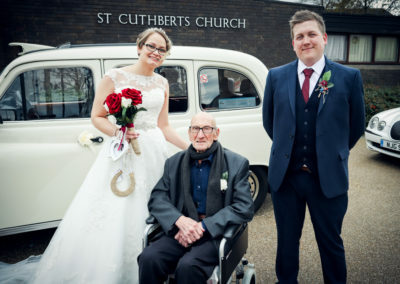 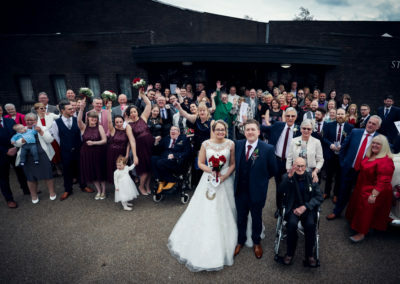 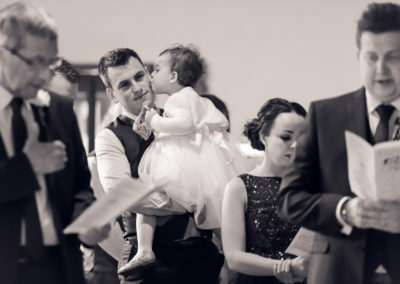 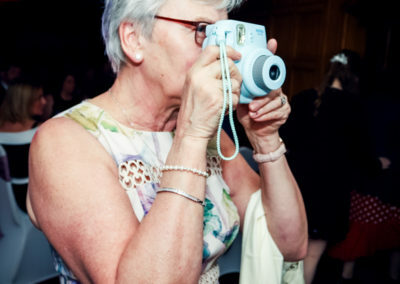 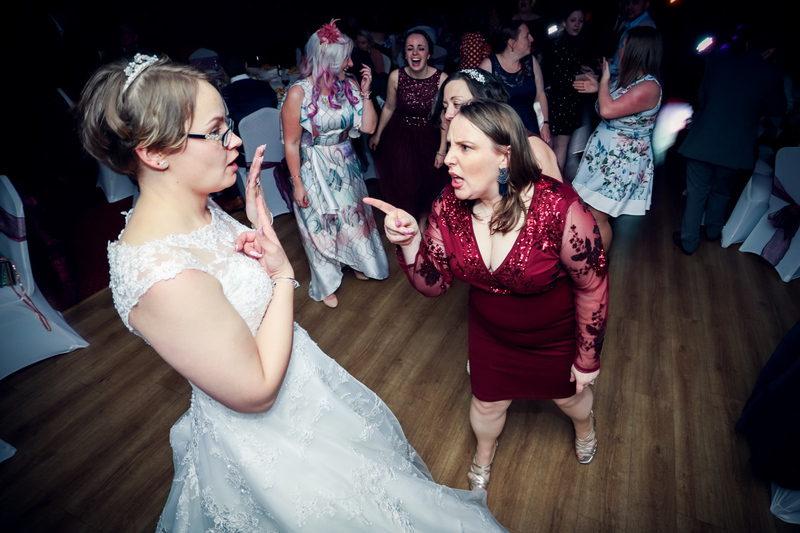 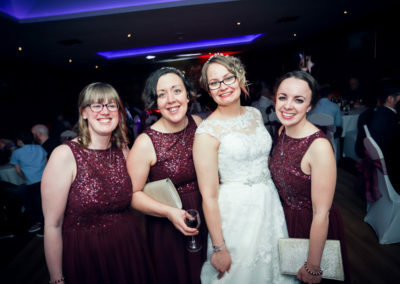 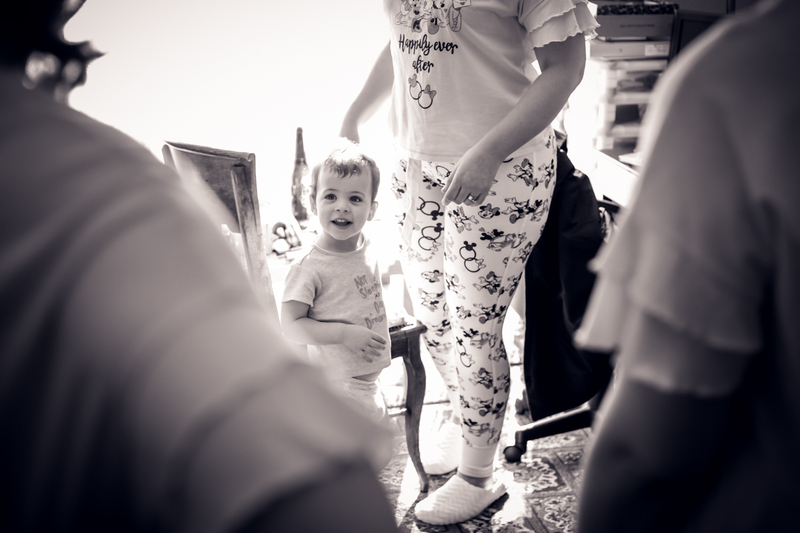 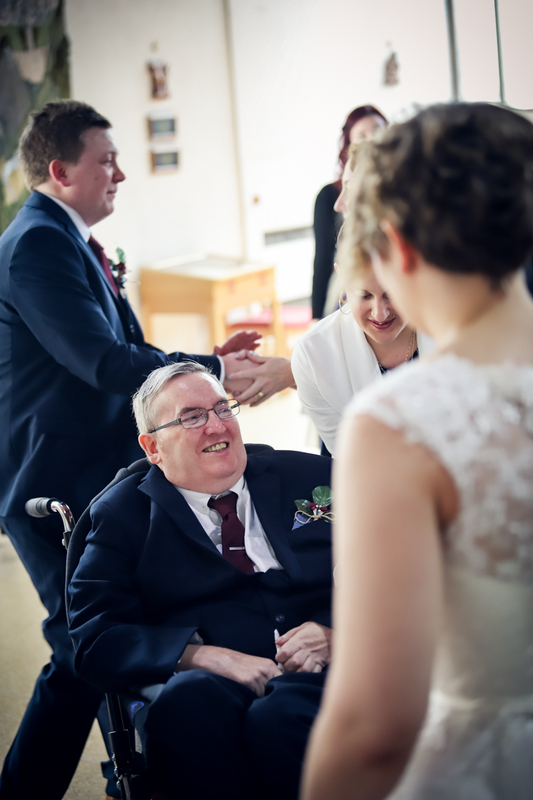 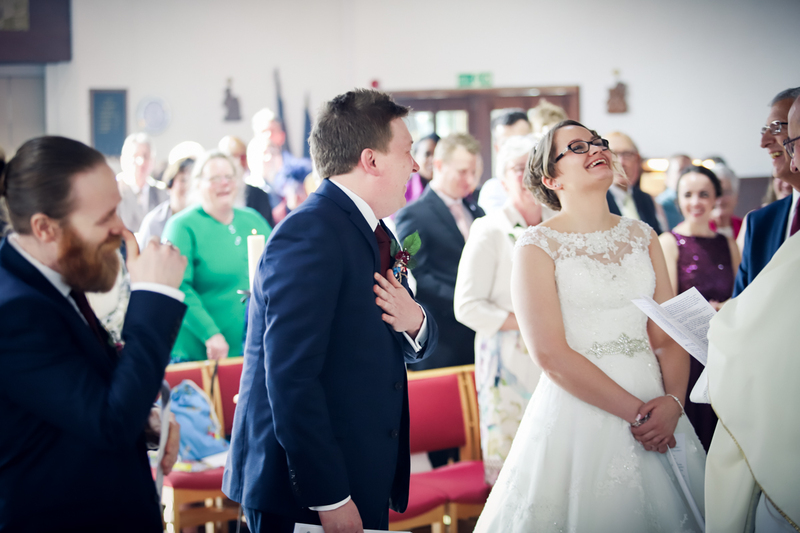 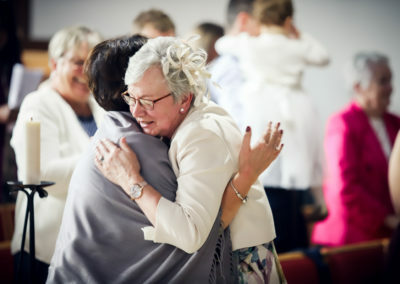 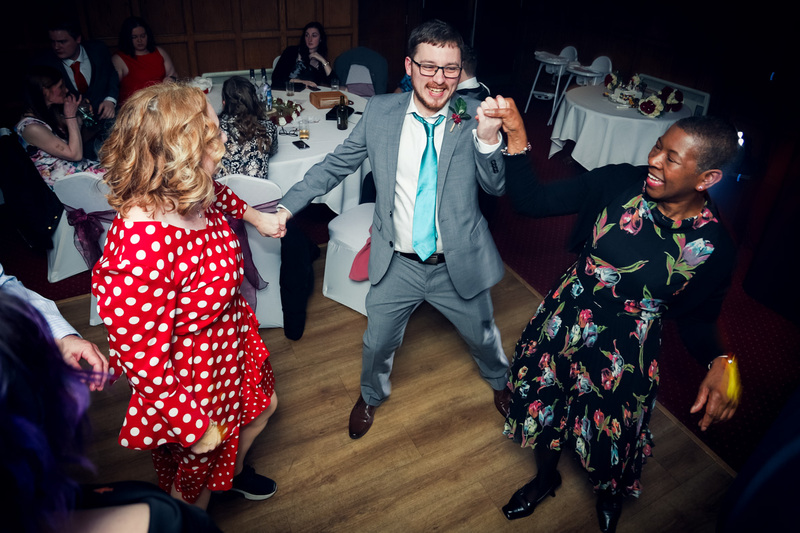 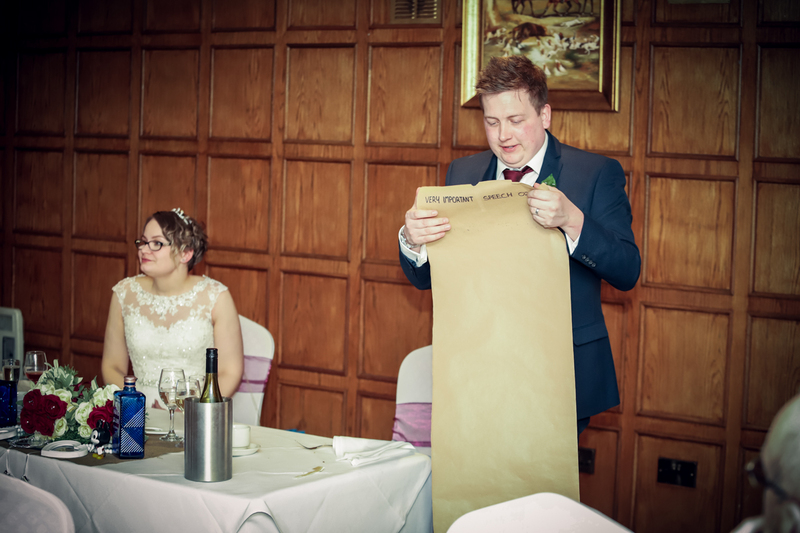 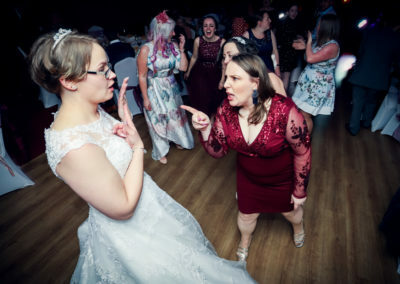 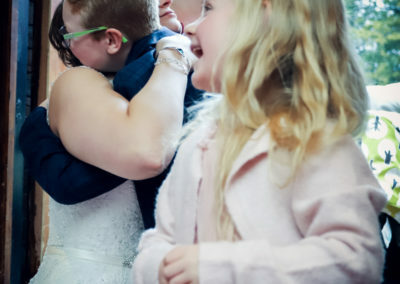 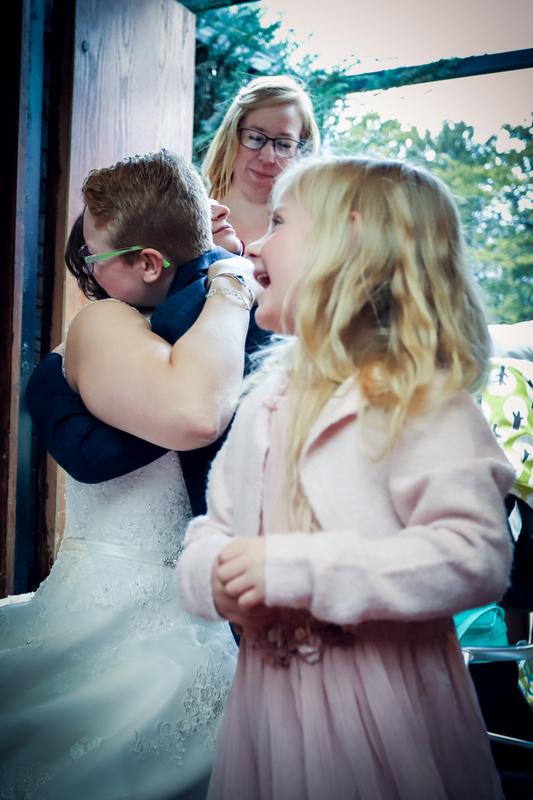 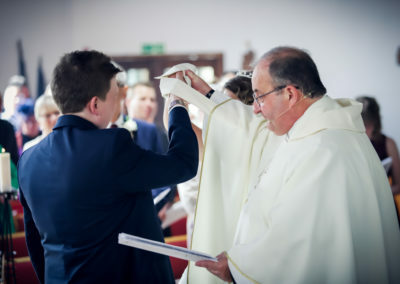 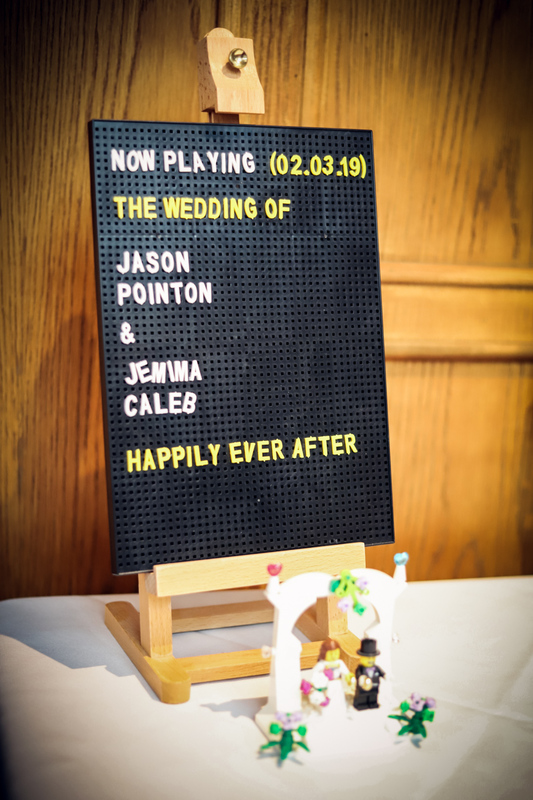 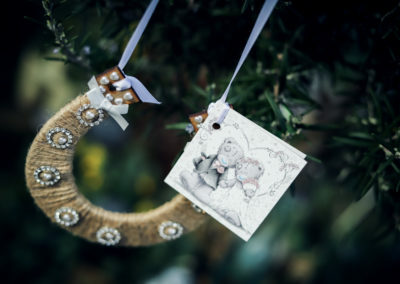 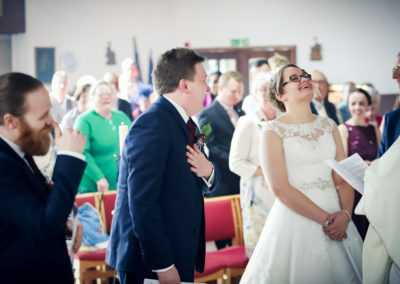 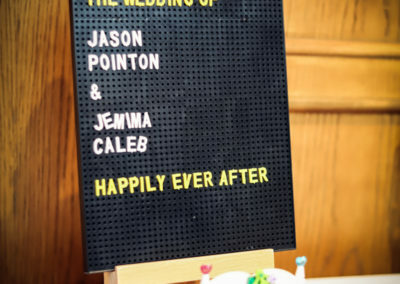 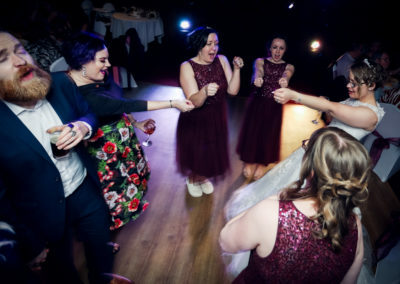 It’s so lovely when family and friends get involved, it makes weddings so personal and special. 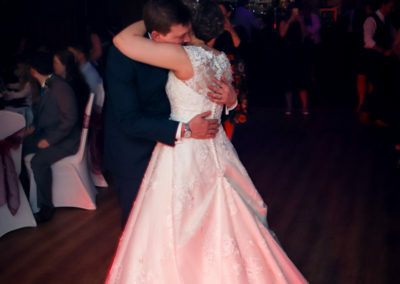 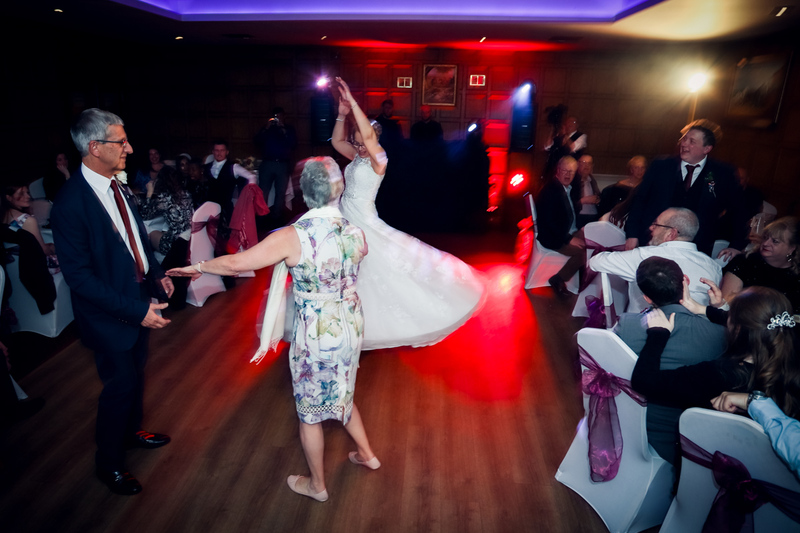 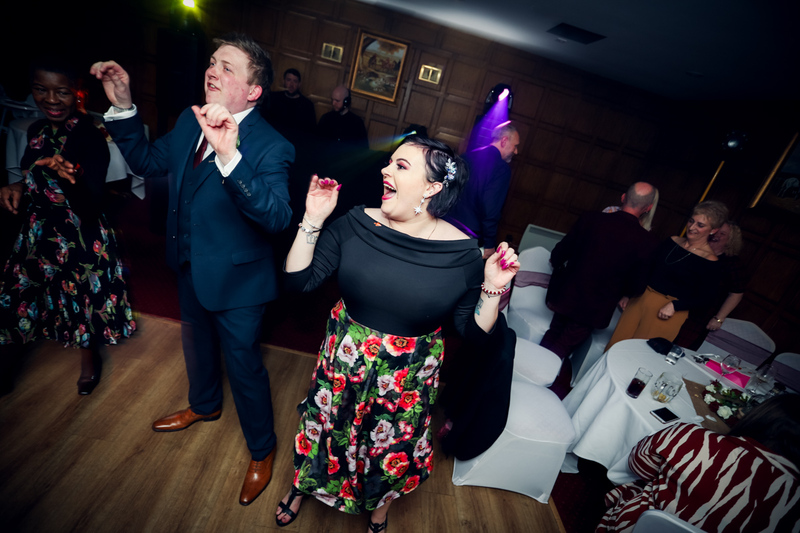 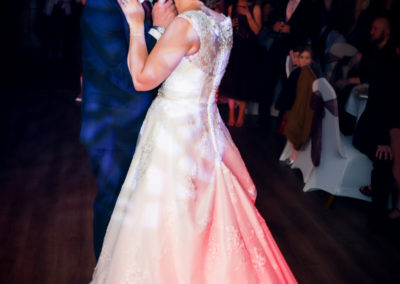 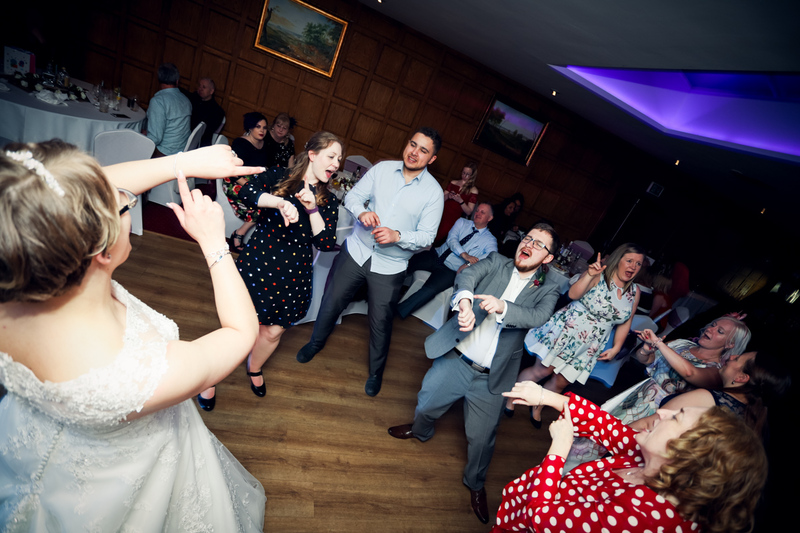 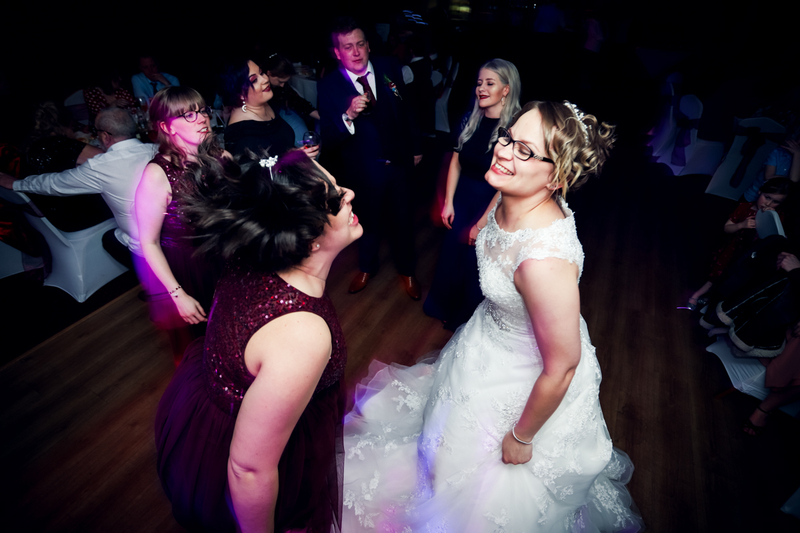 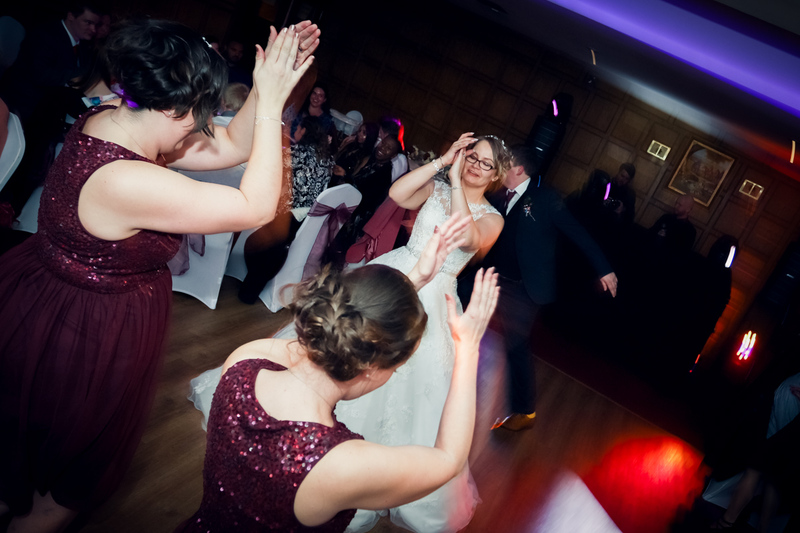 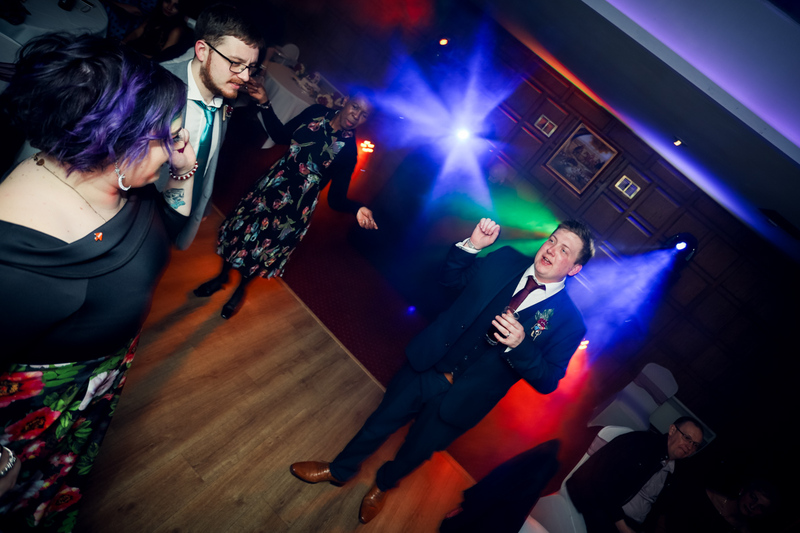 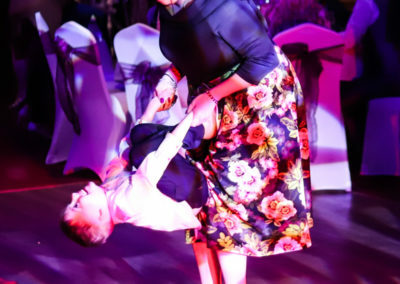 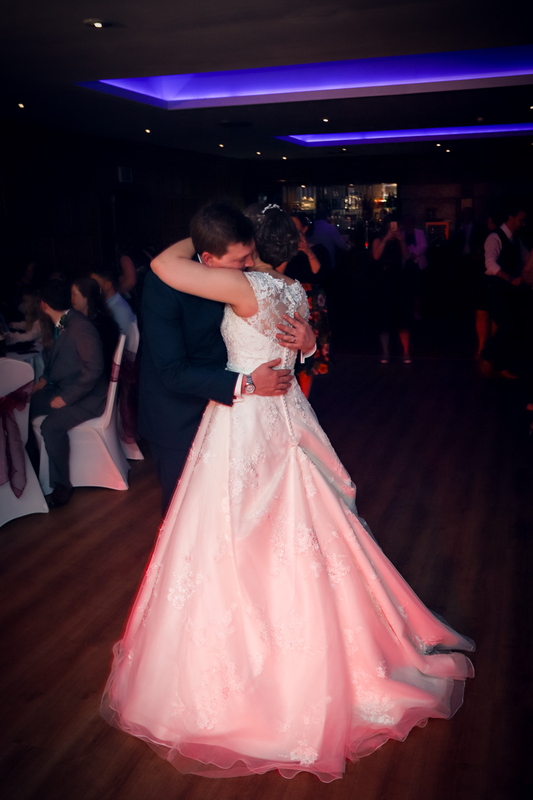 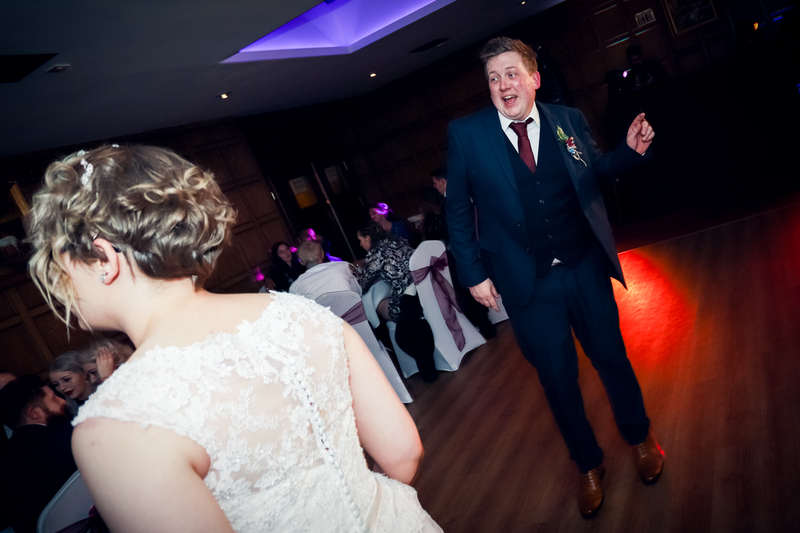 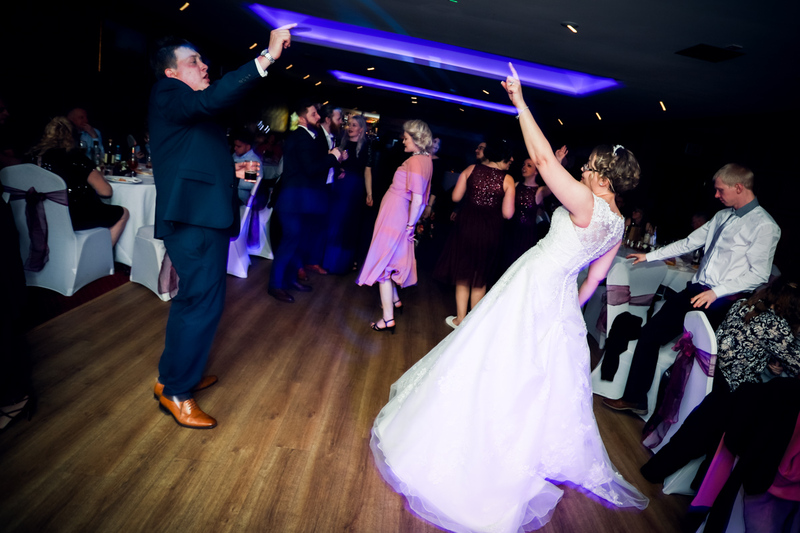 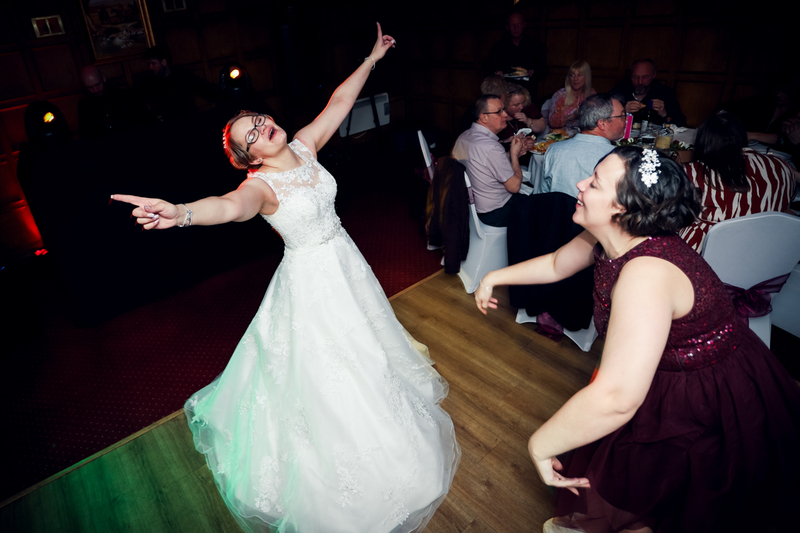 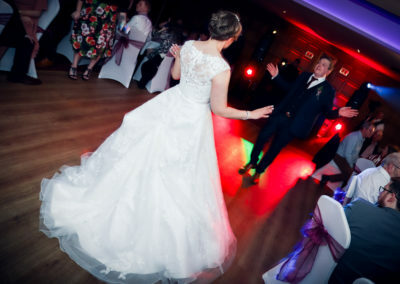 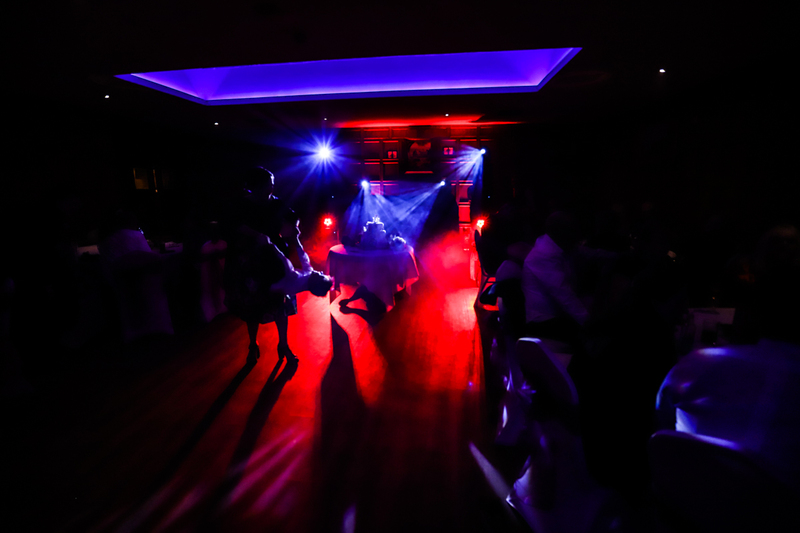 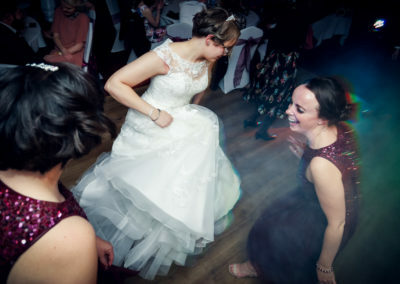 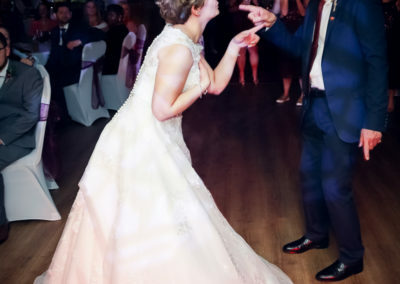 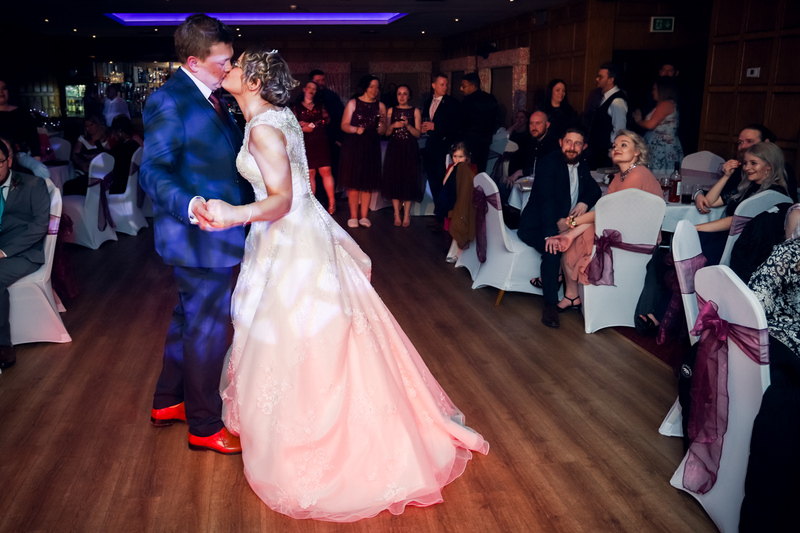 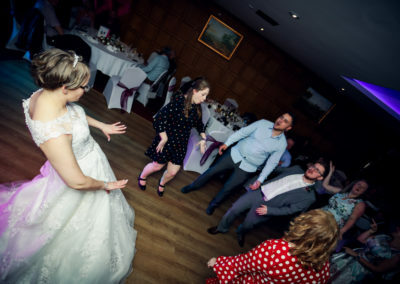 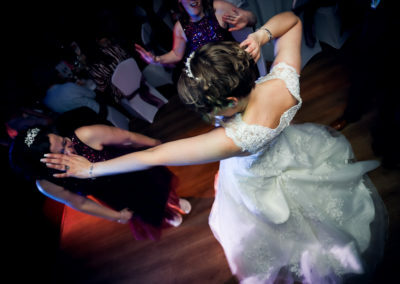 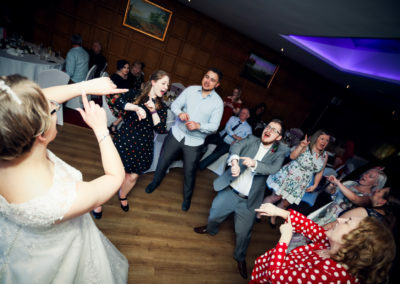 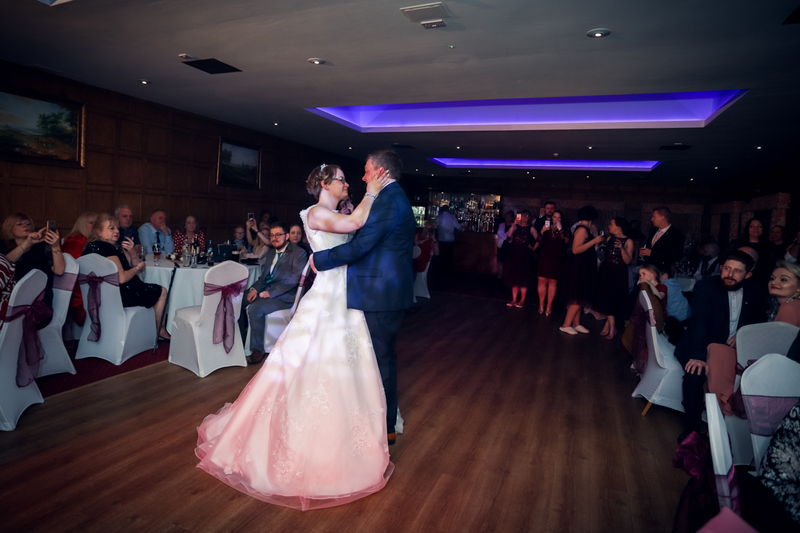 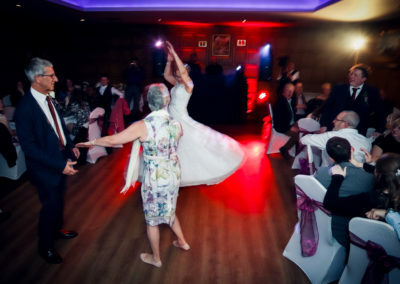 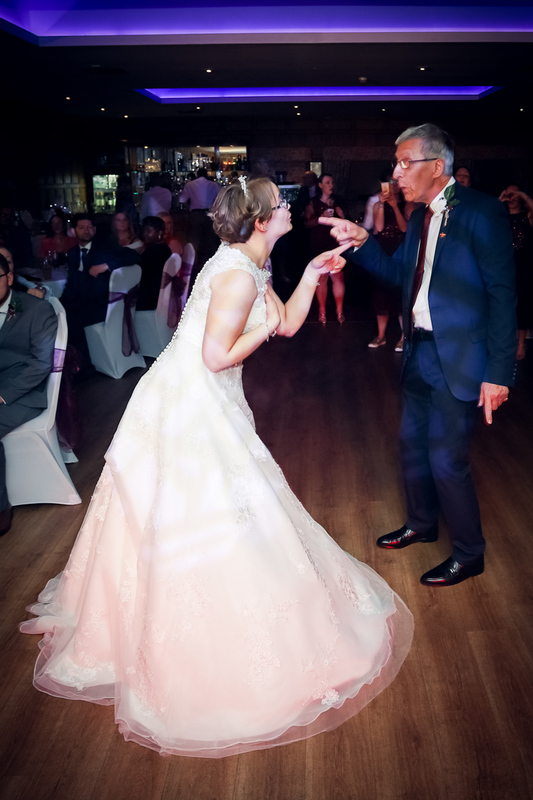 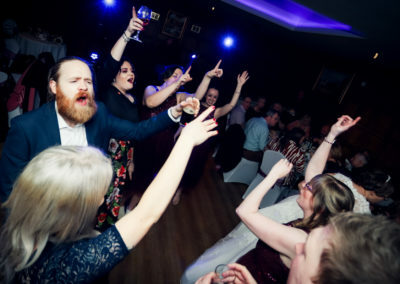 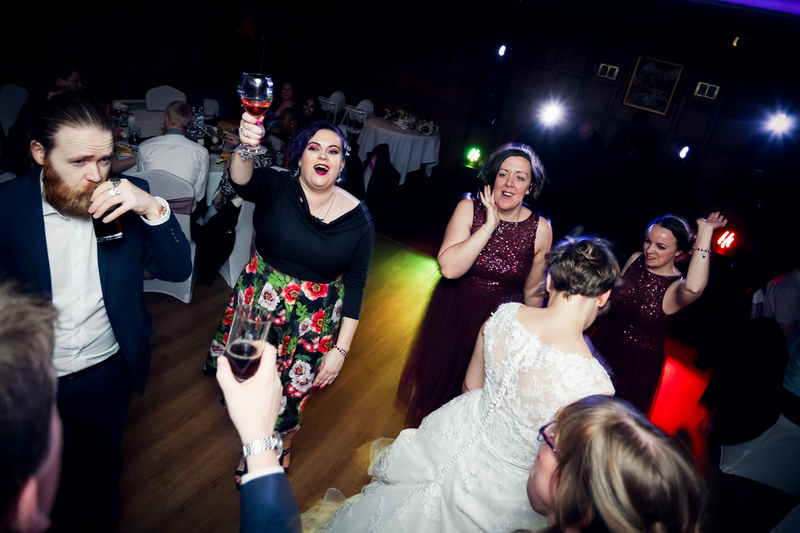 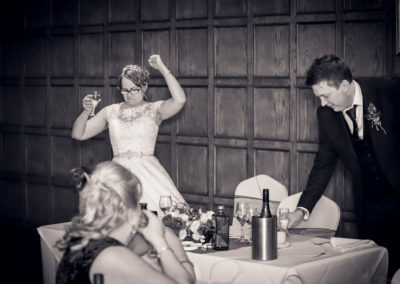 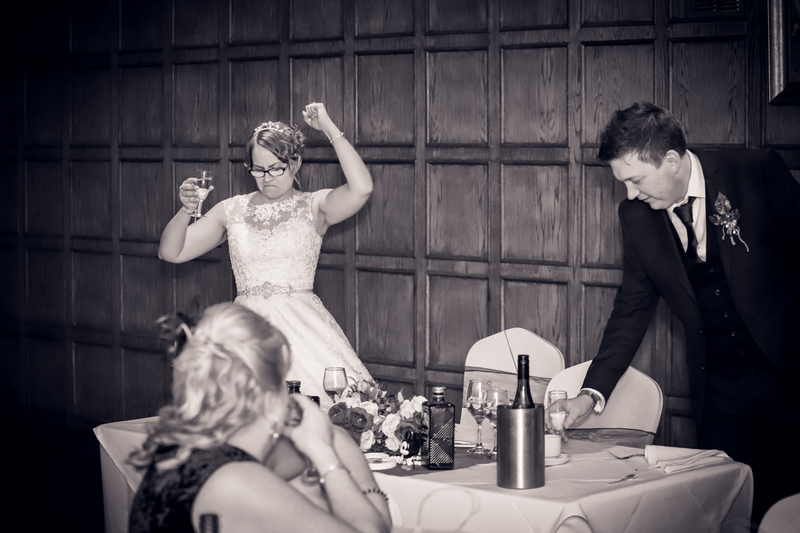 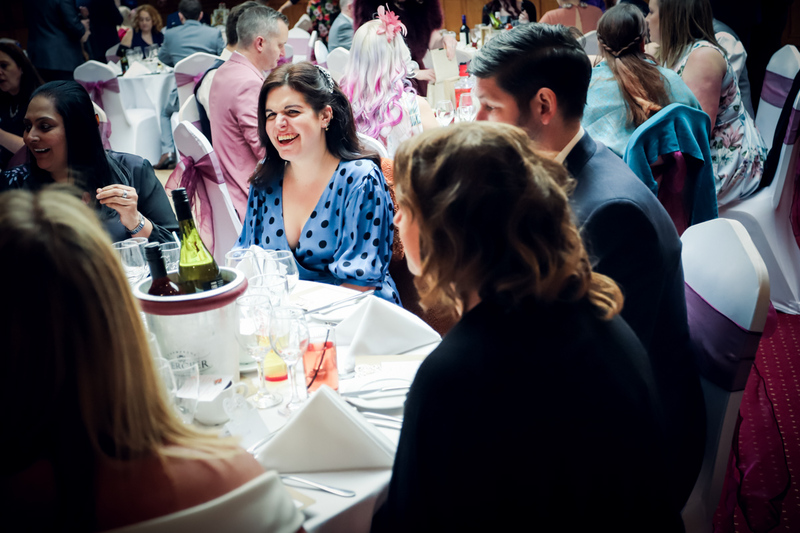 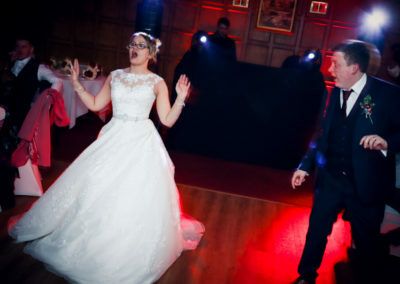 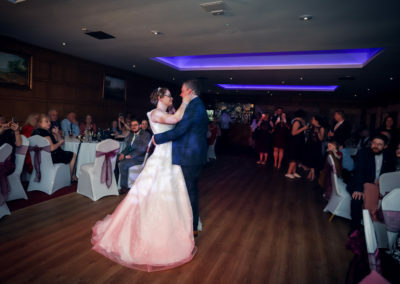 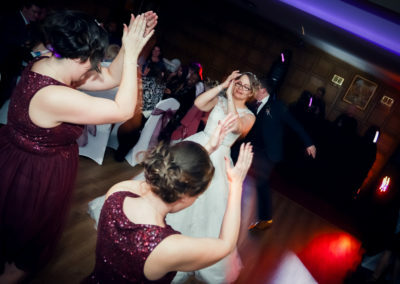 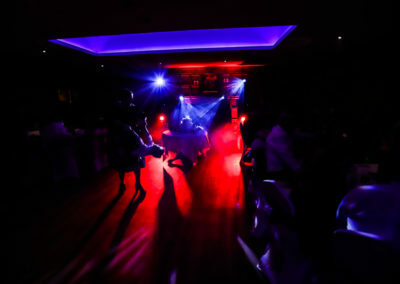 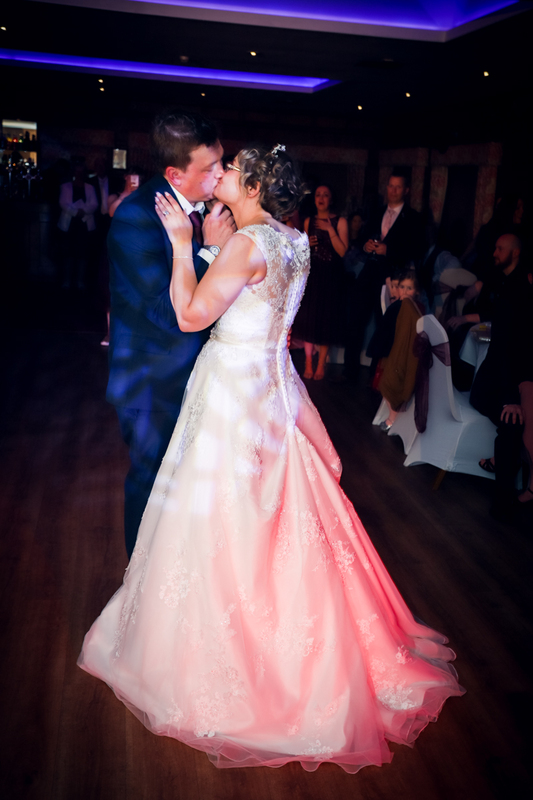 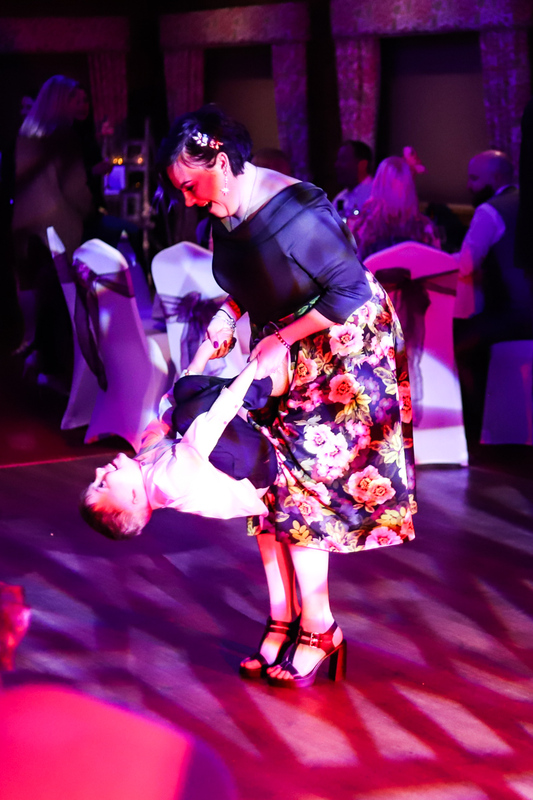 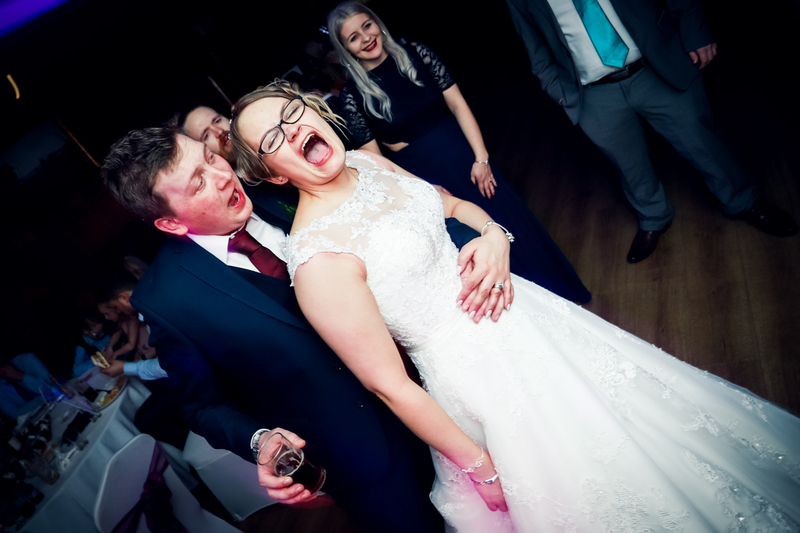 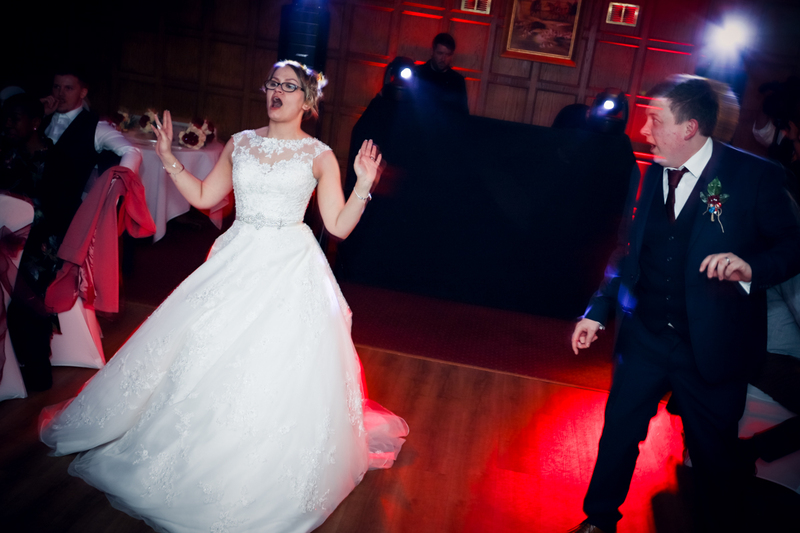 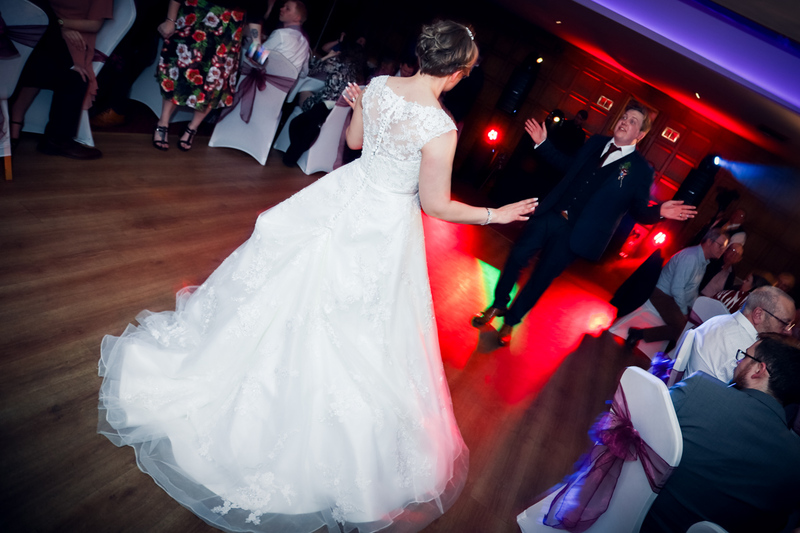 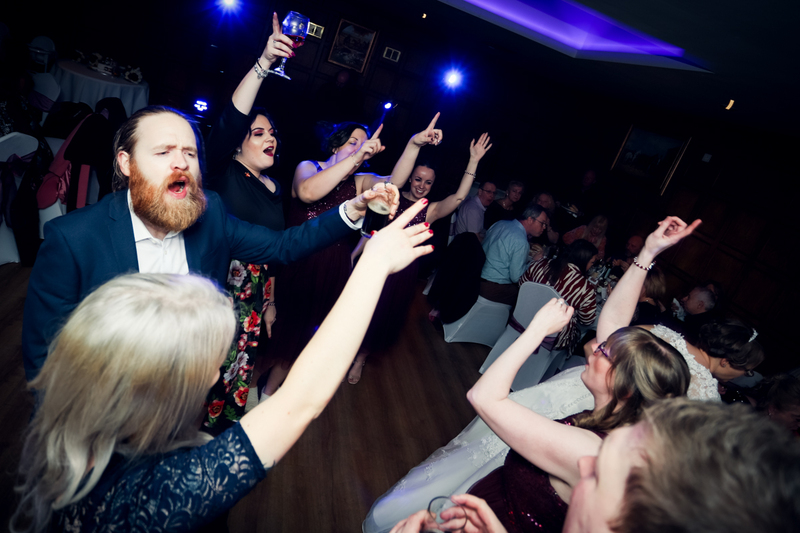 Amazing food, emotional speeches and a full dance floor all contributed to a brilliant day. 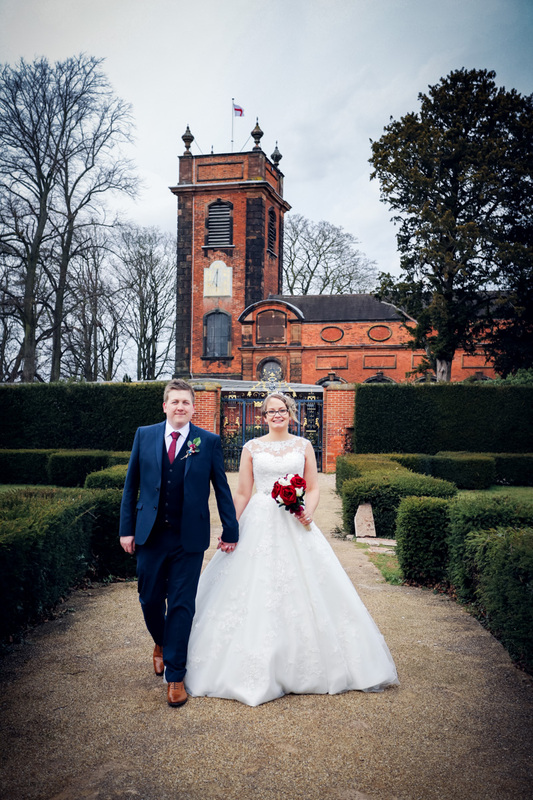 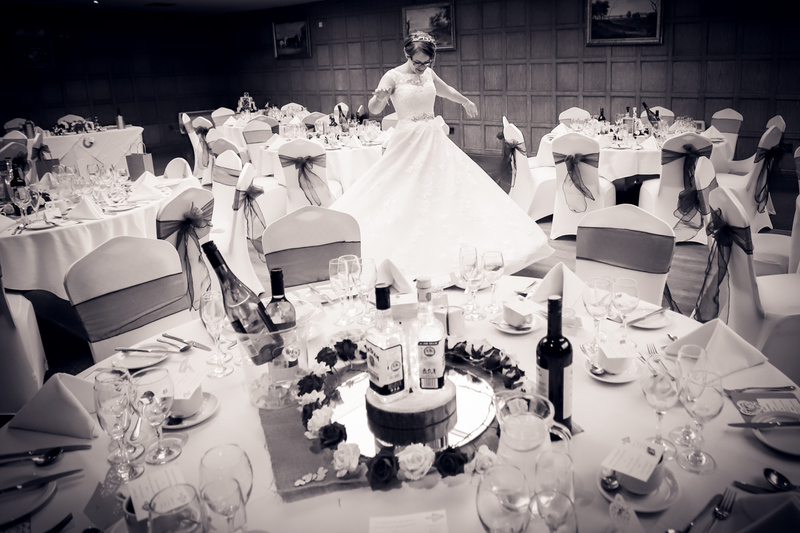 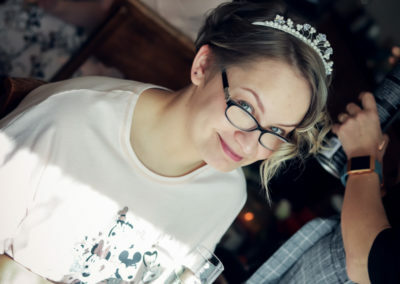 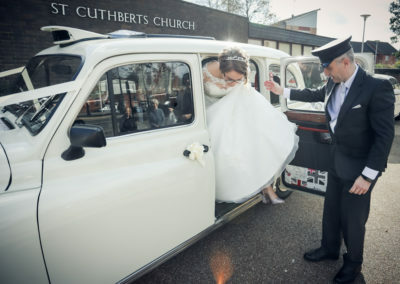 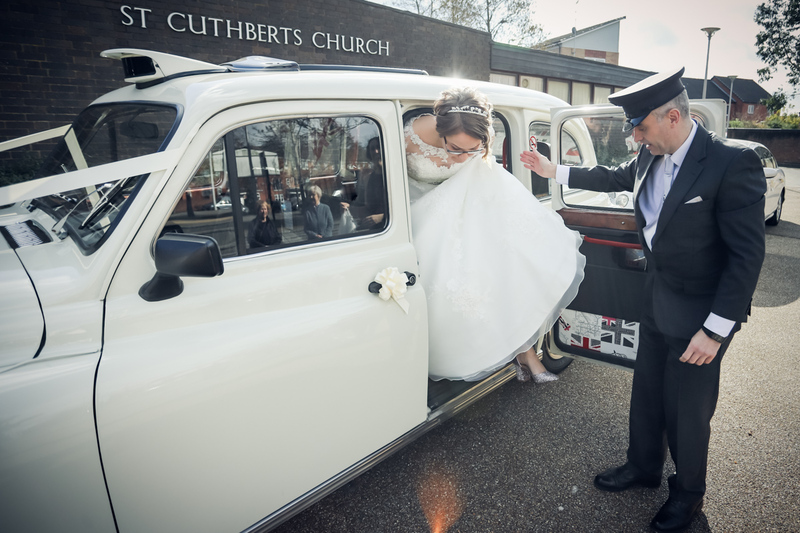 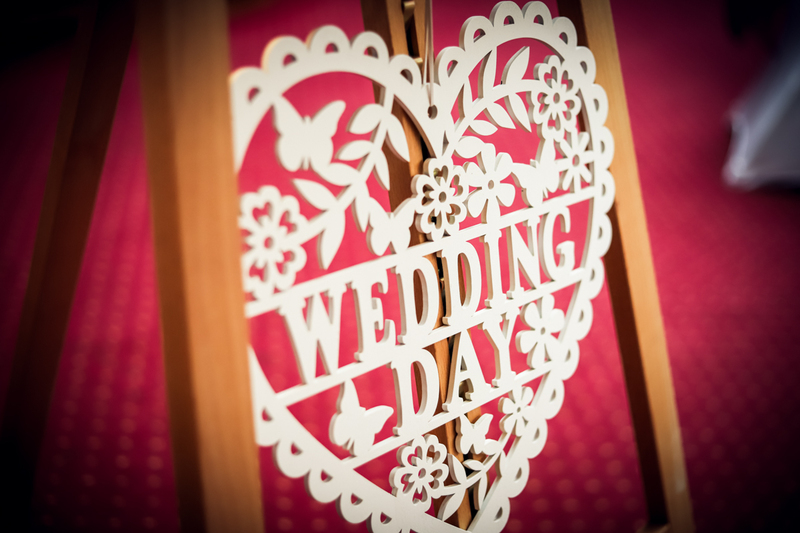 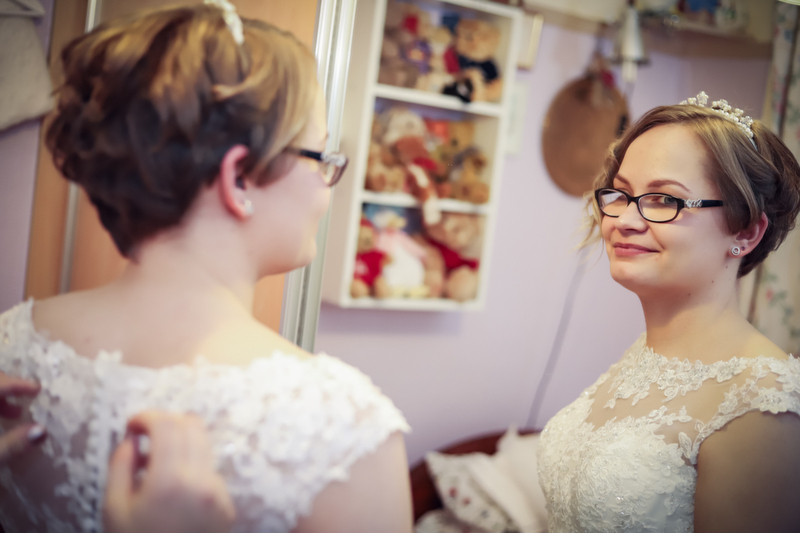 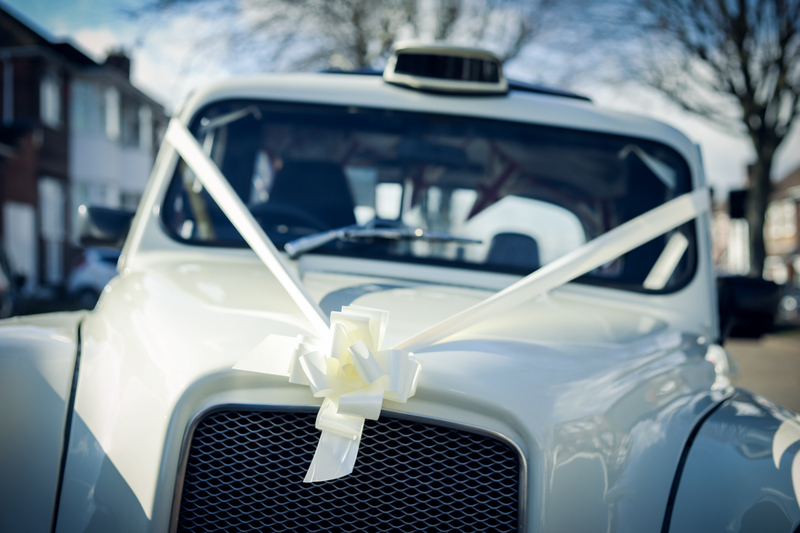 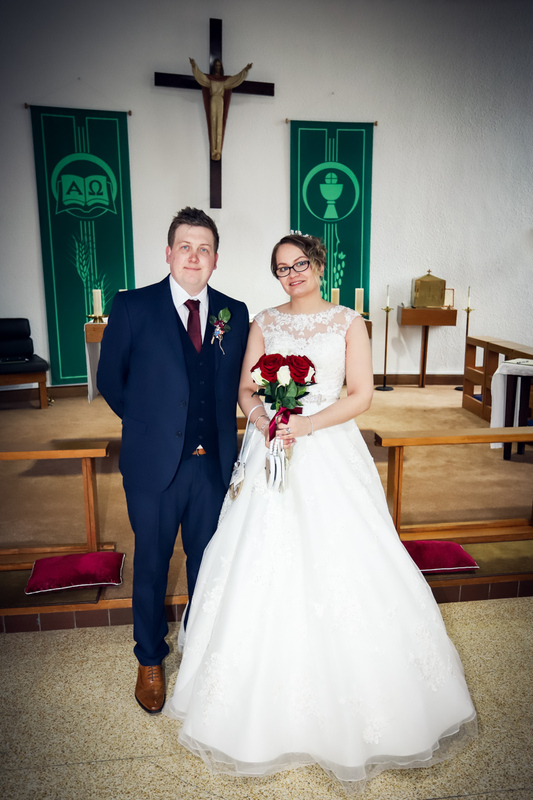 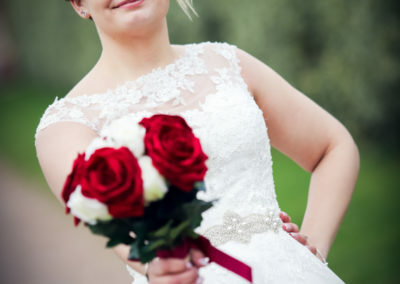 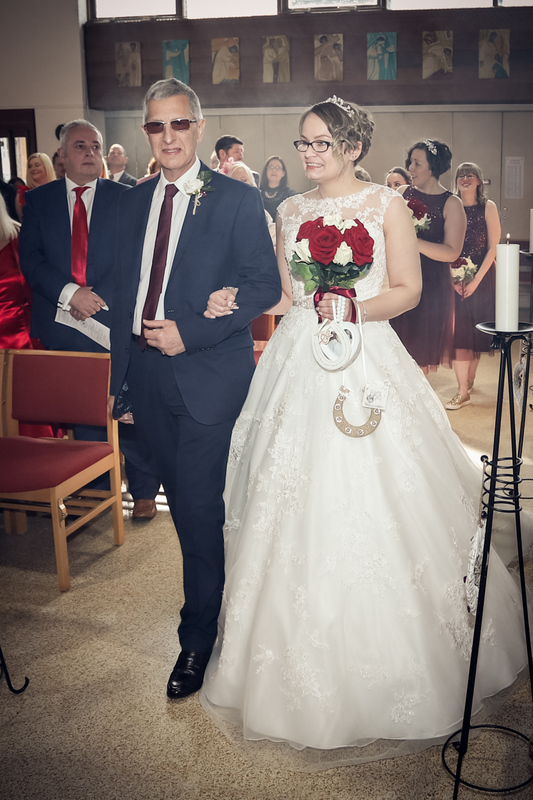 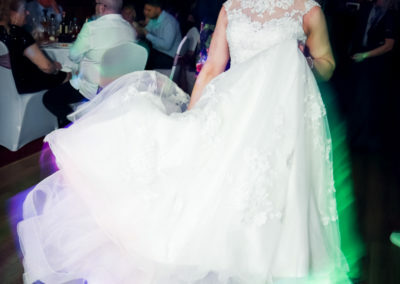 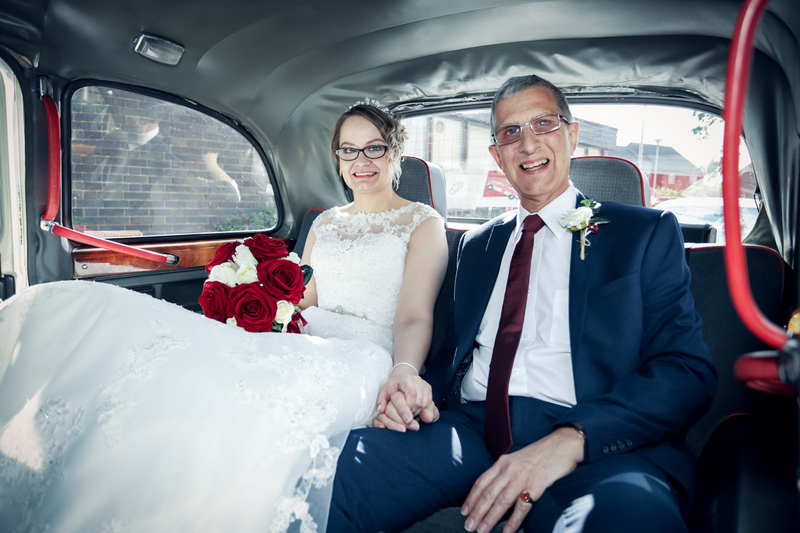 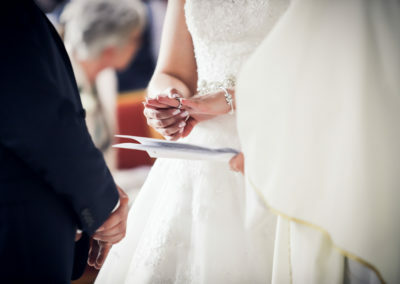 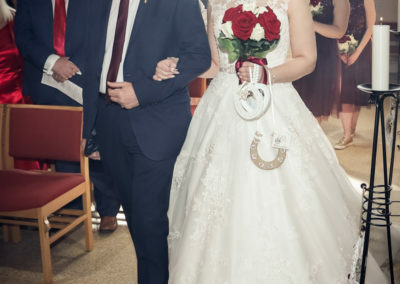 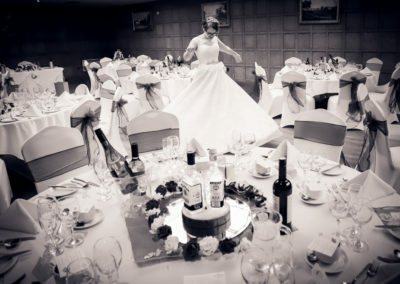 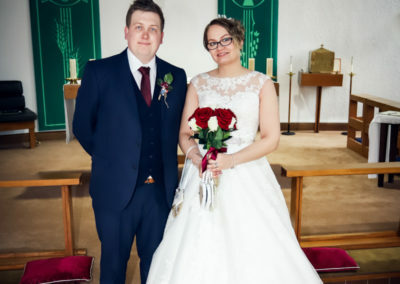 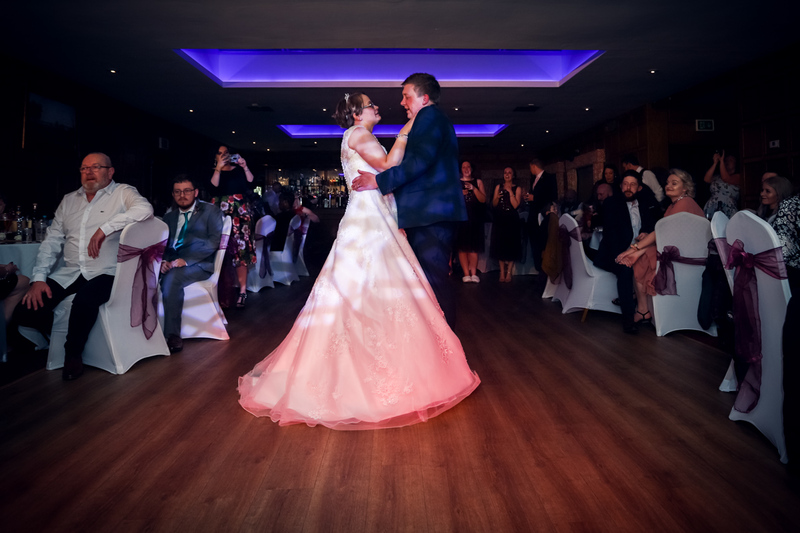 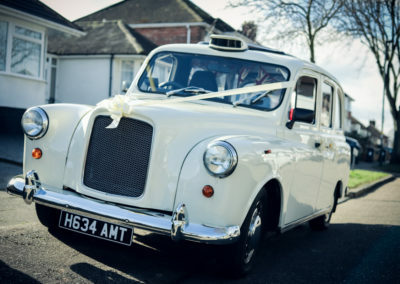 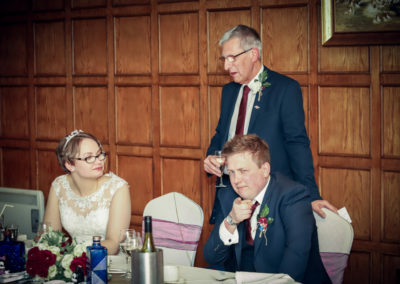 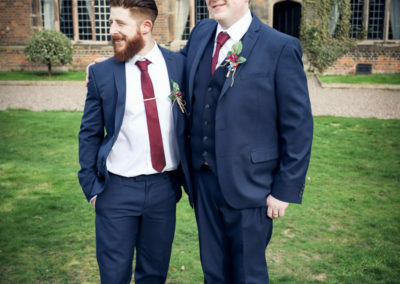 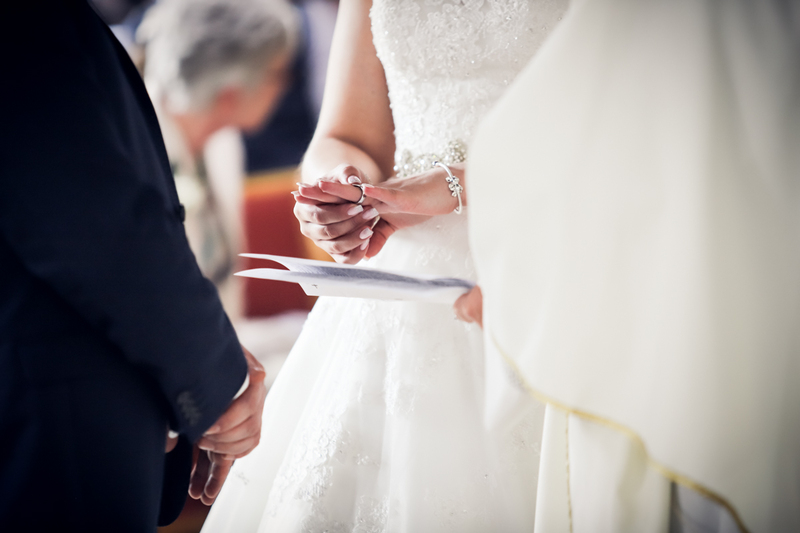 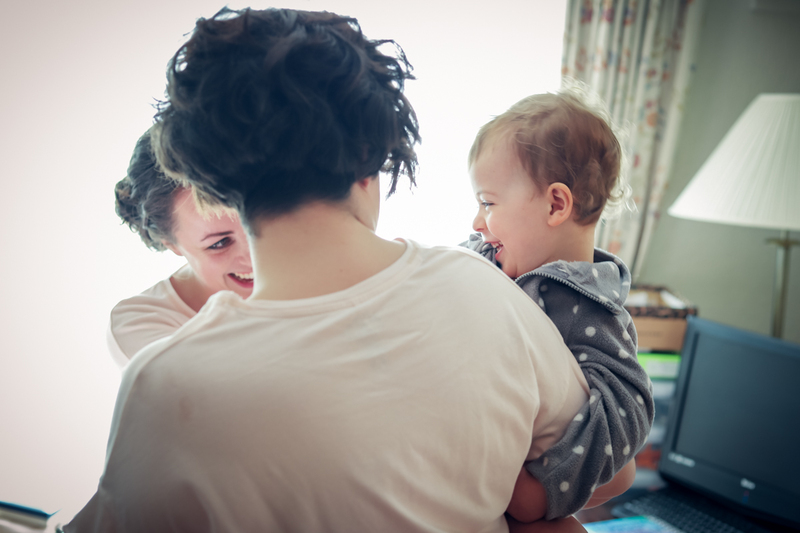 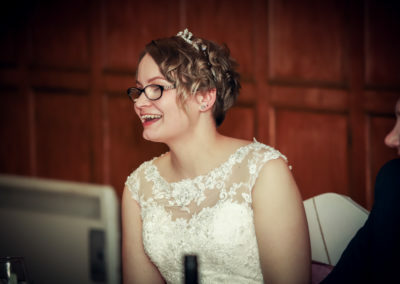 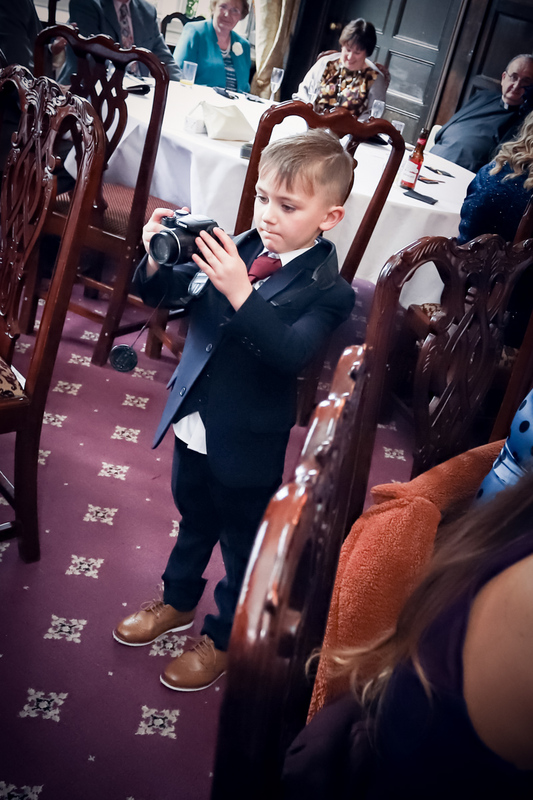 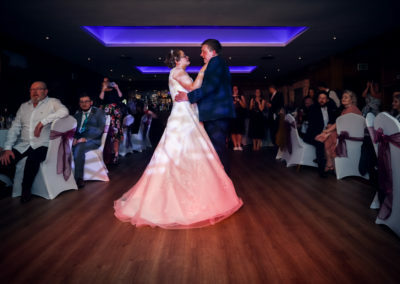 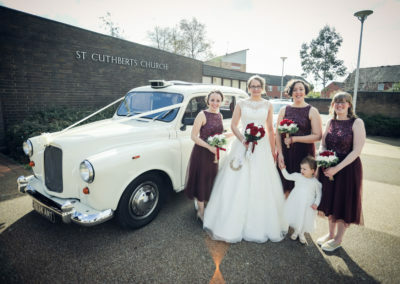 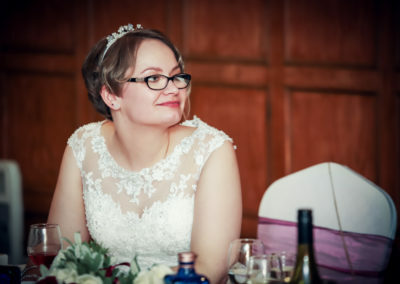 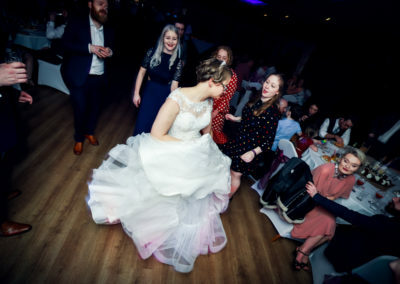 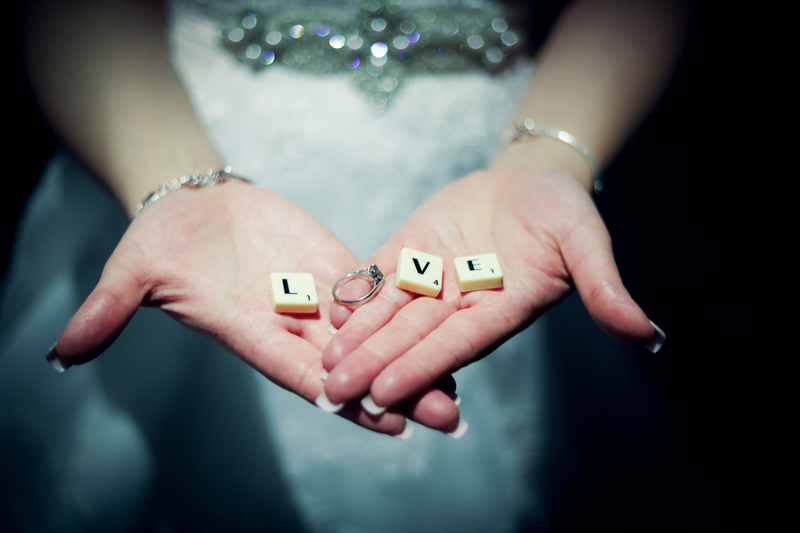 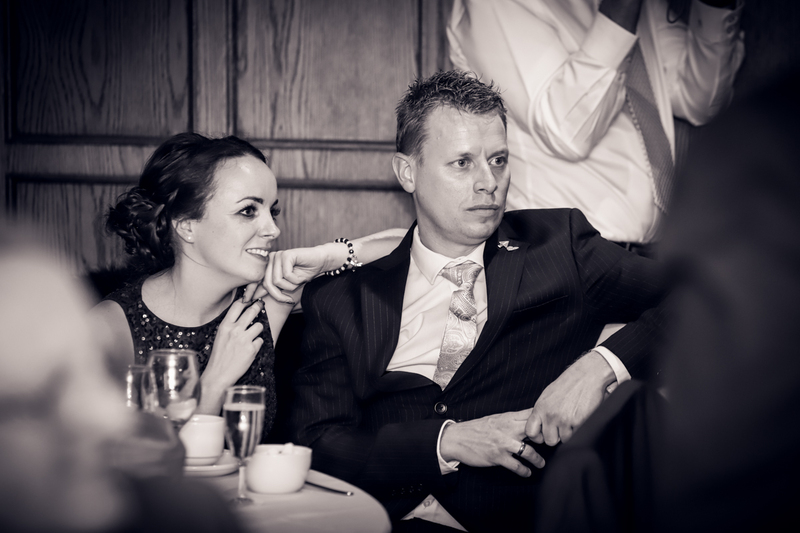 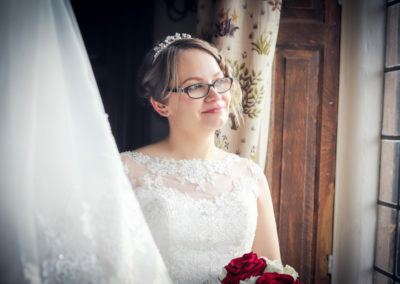 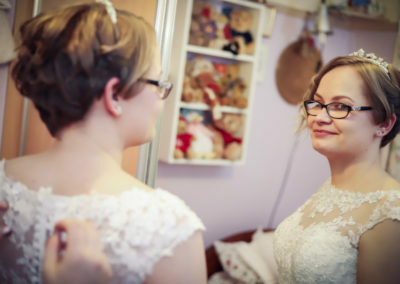 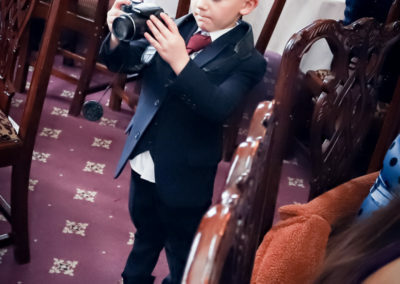 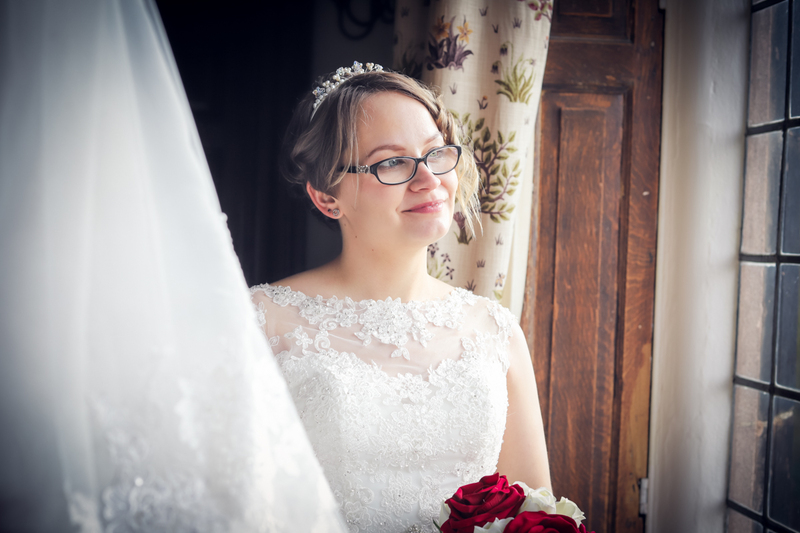 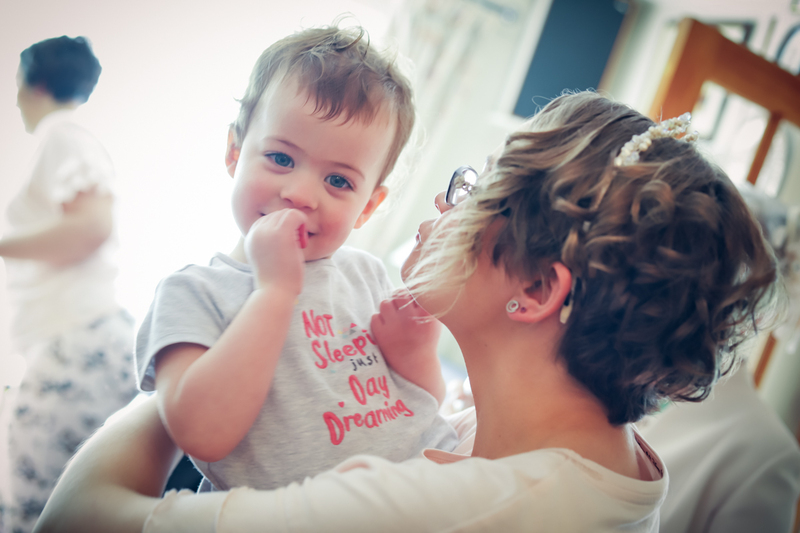 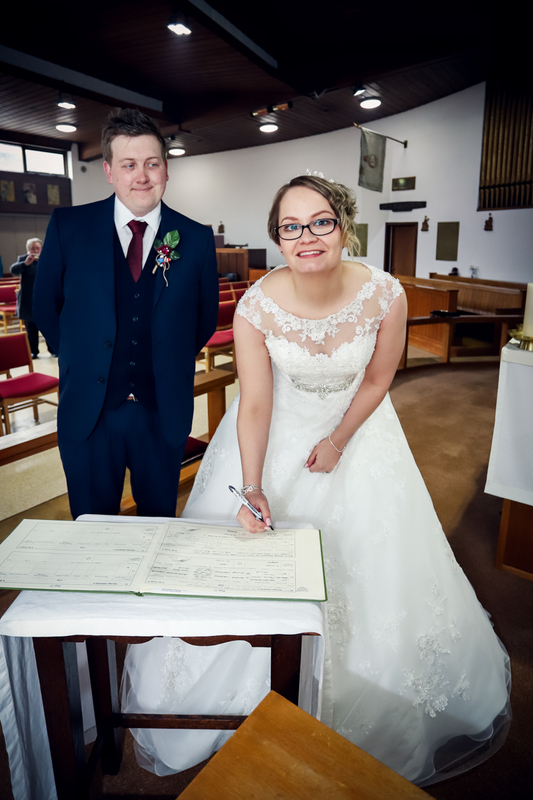 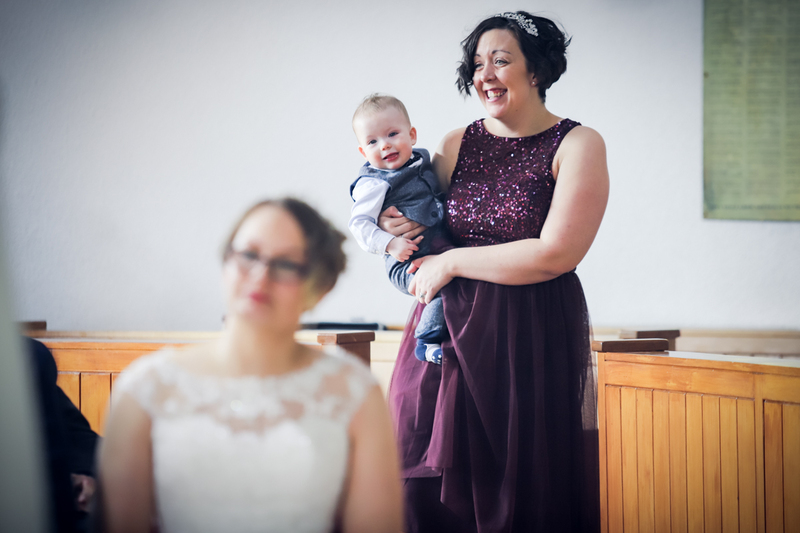 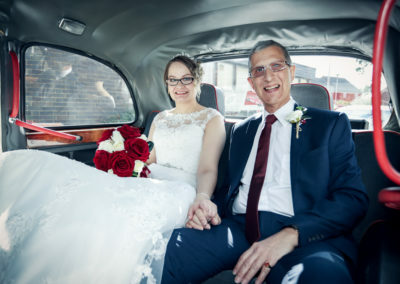 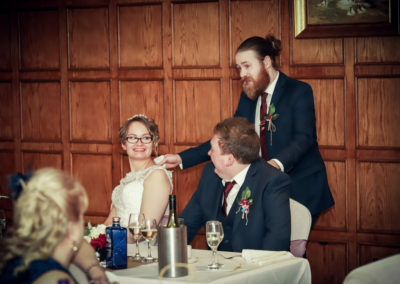 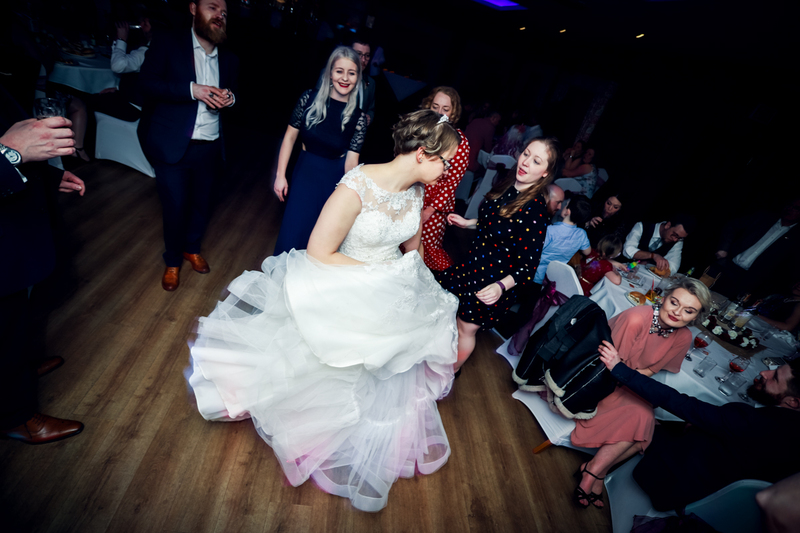 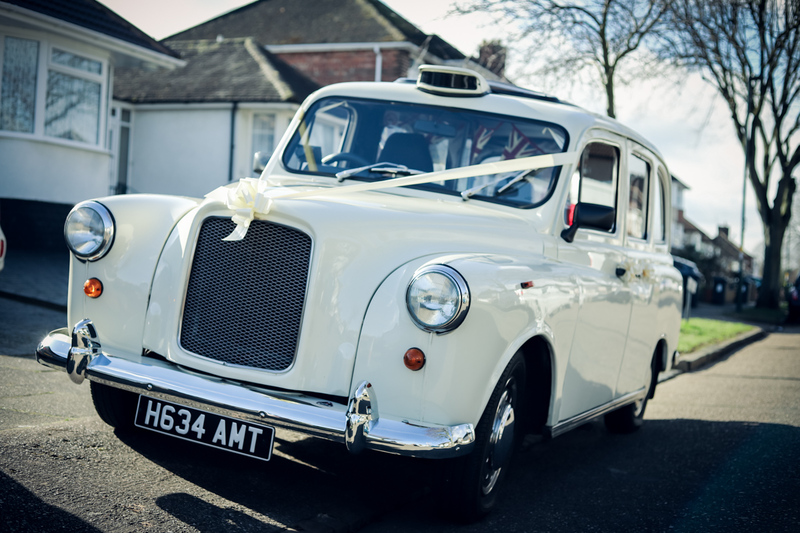 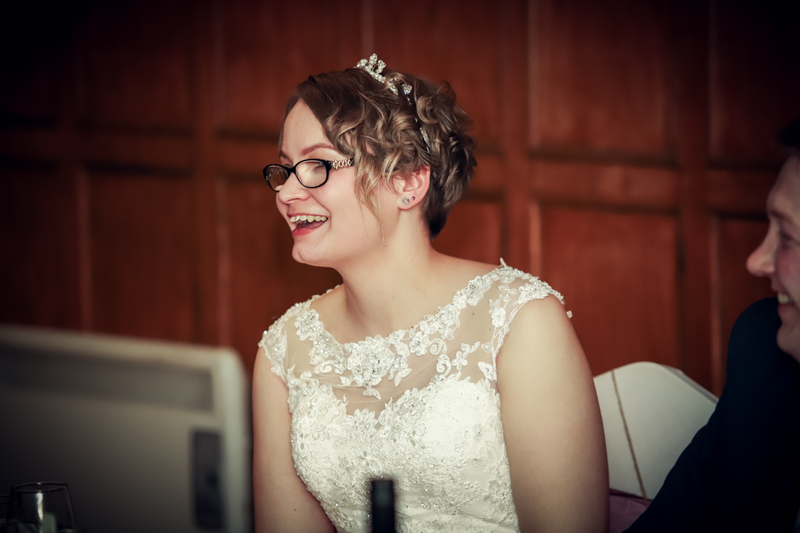 If you’re looking for your wedding photographer Birmingham, Amy at Capture Photography could be the one for you. 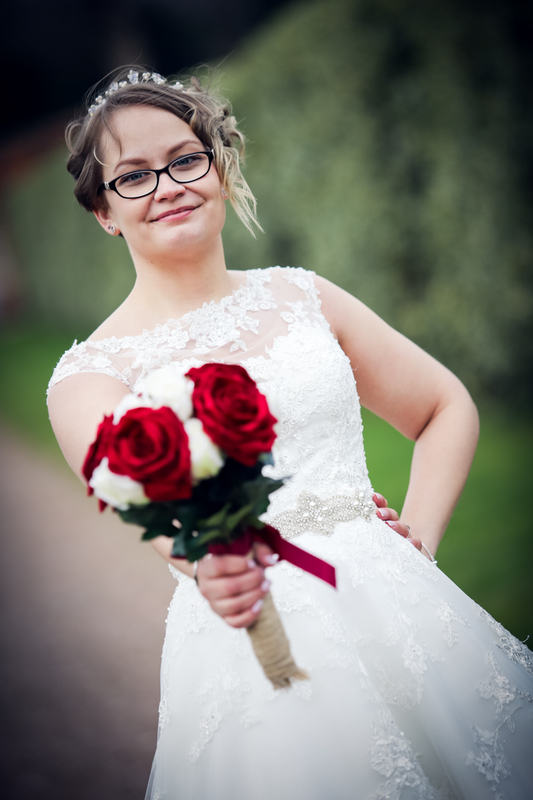 Get in touch! 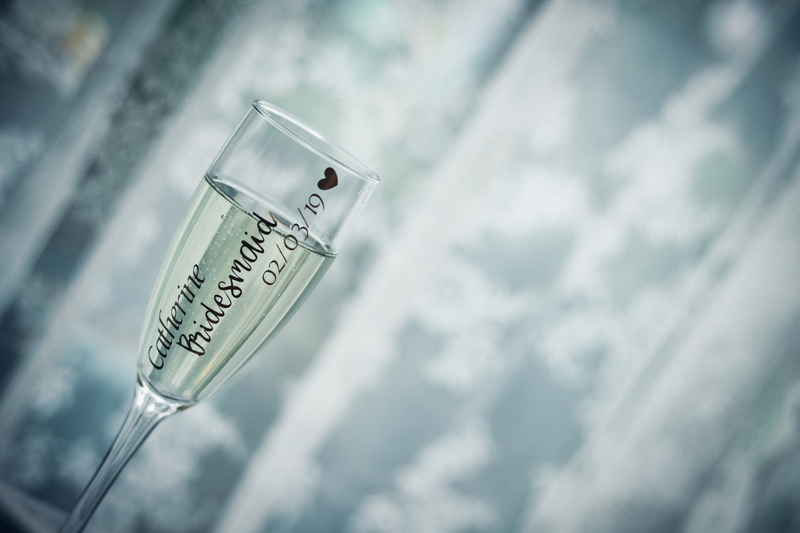 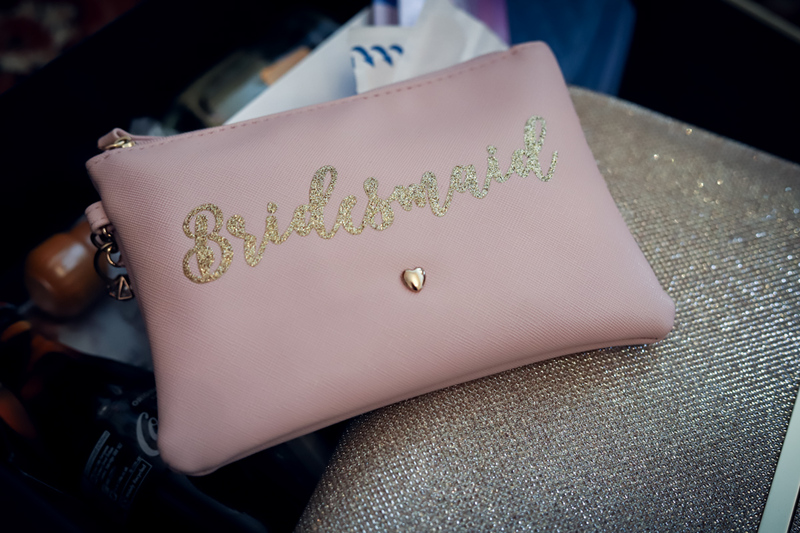 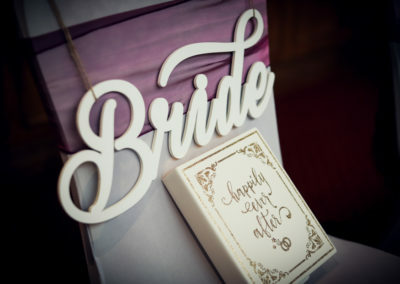 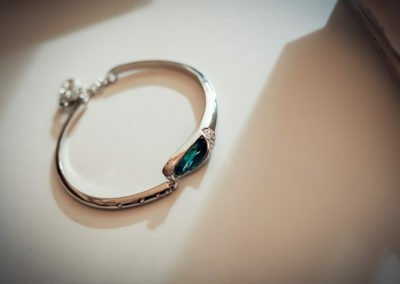 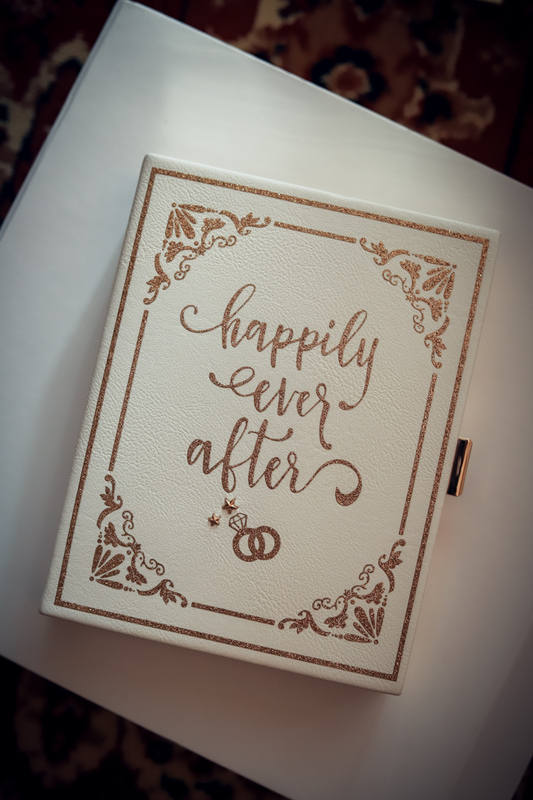 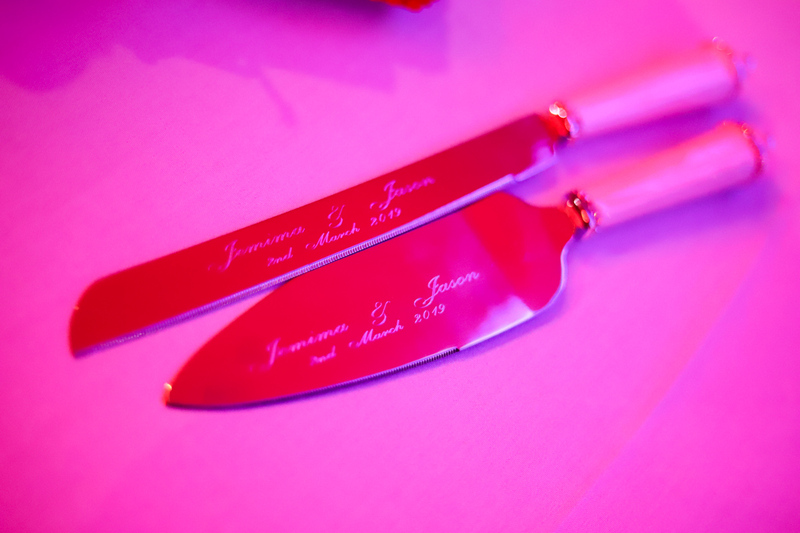 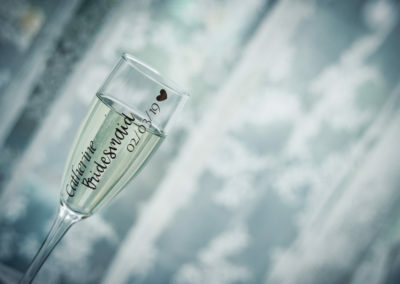 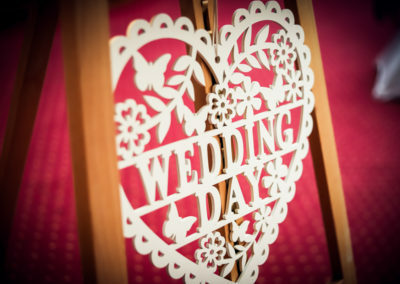 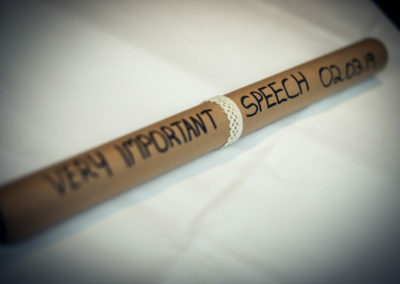 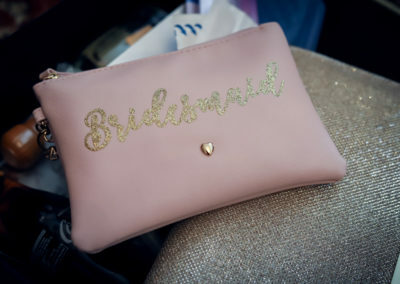 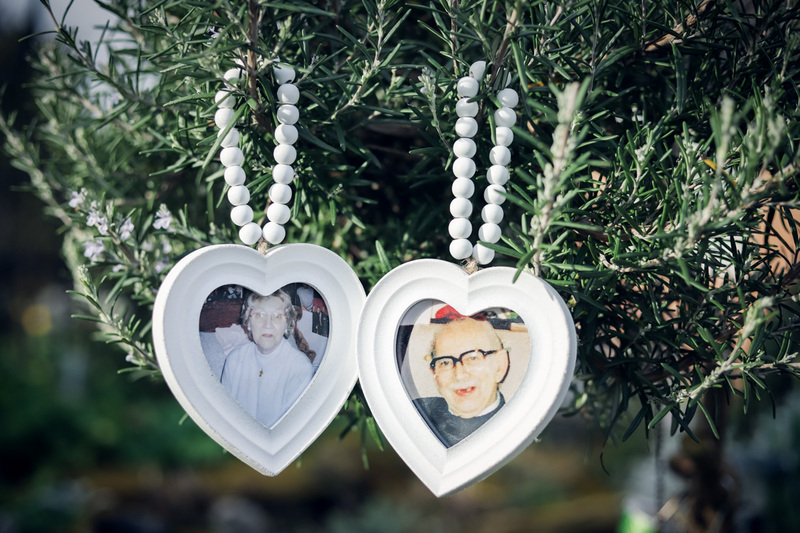 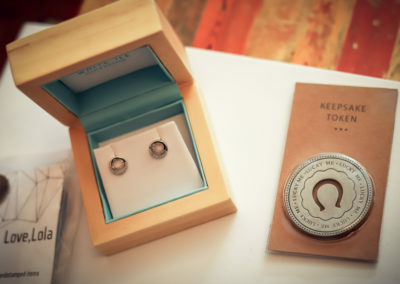 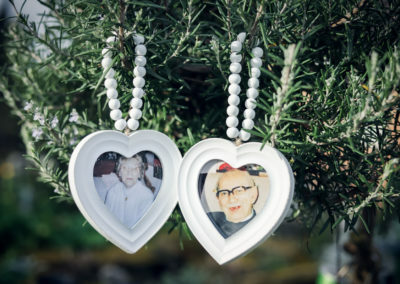 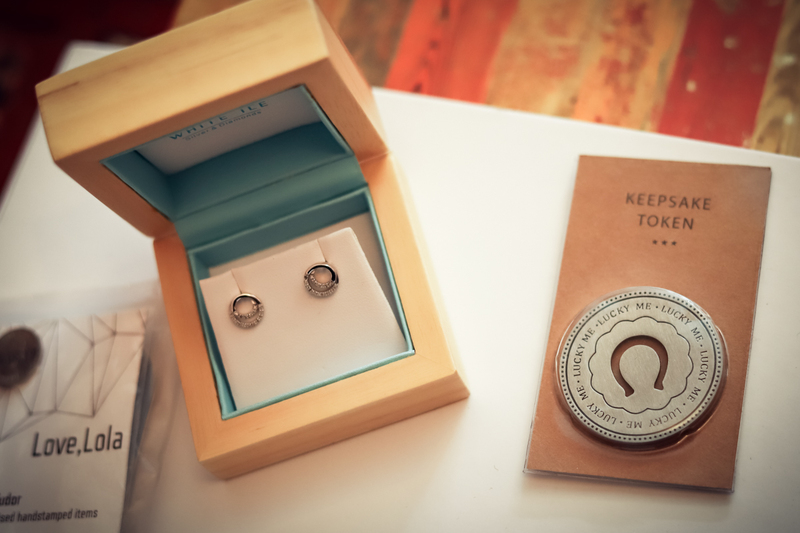 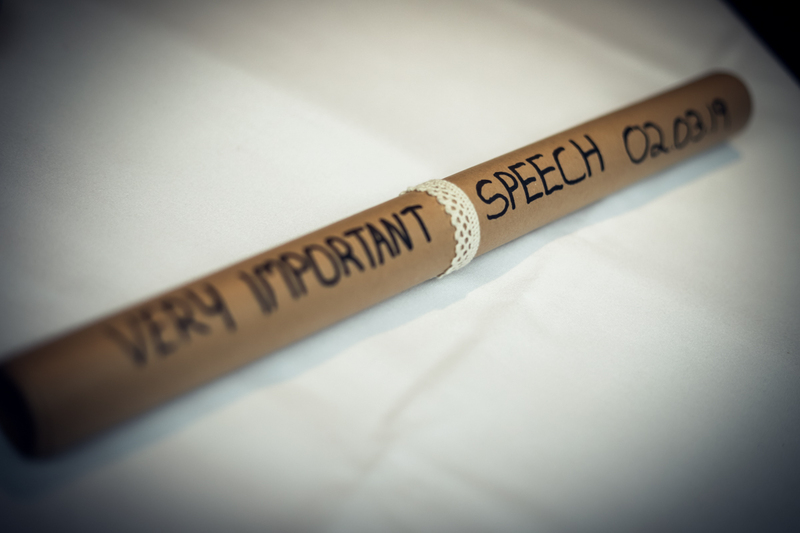 info@captureeventsuk.com Beautiful photographs, gorgeous wedding photo albums and engraved memory sticks available.